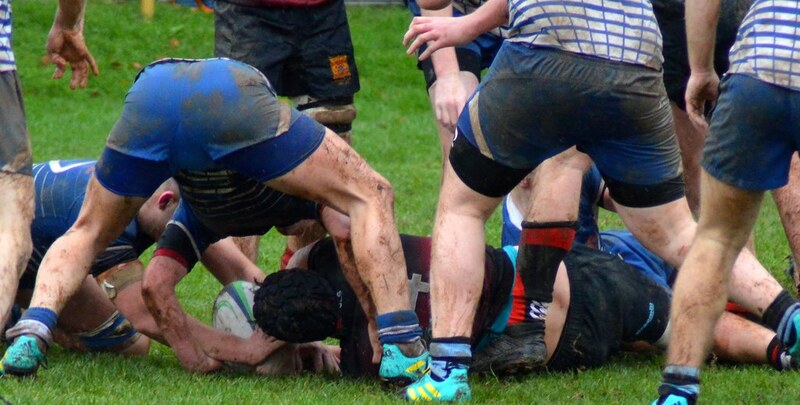 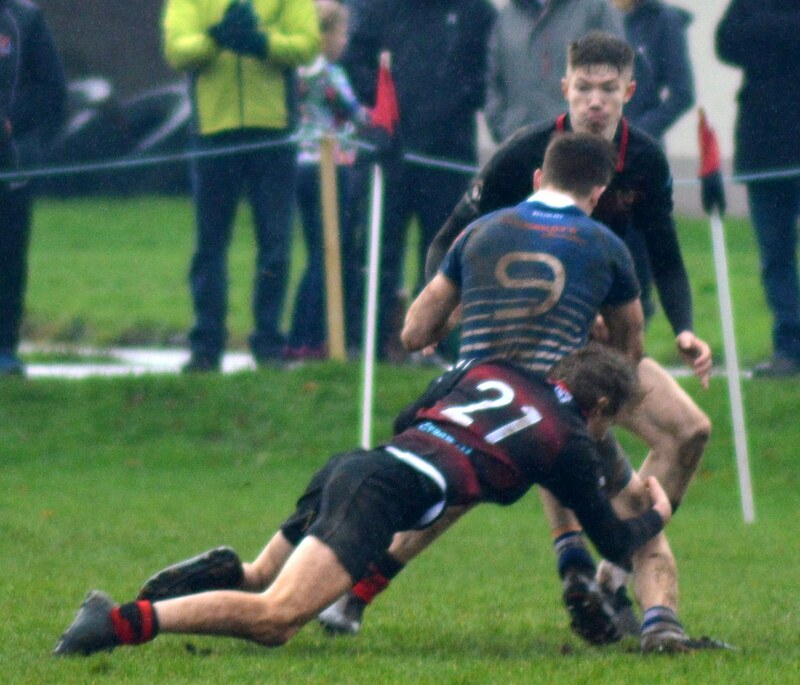 Saturday Rugby results Saturday 26 January. 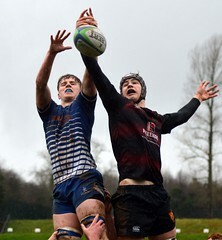 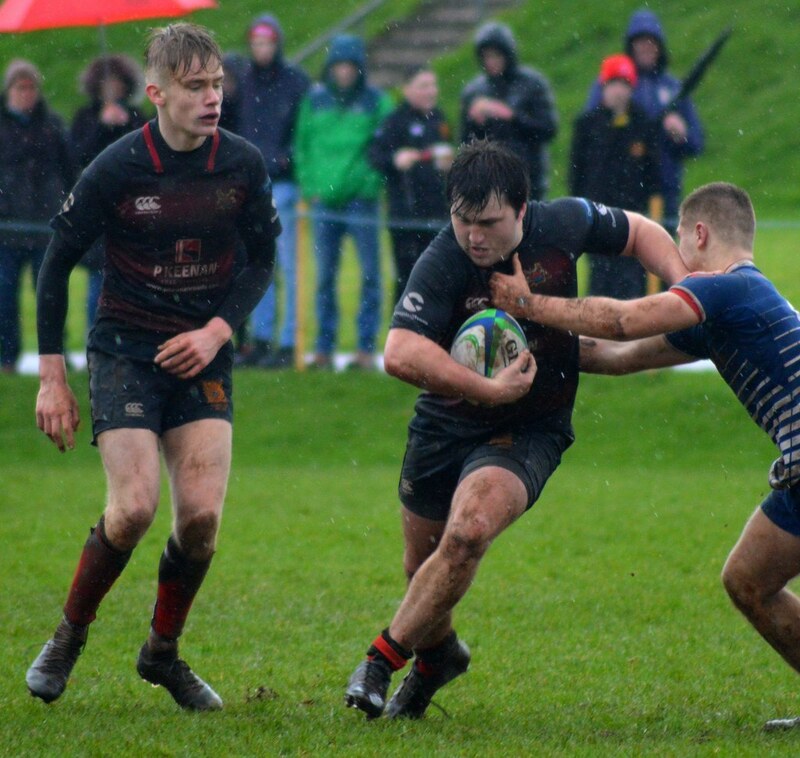 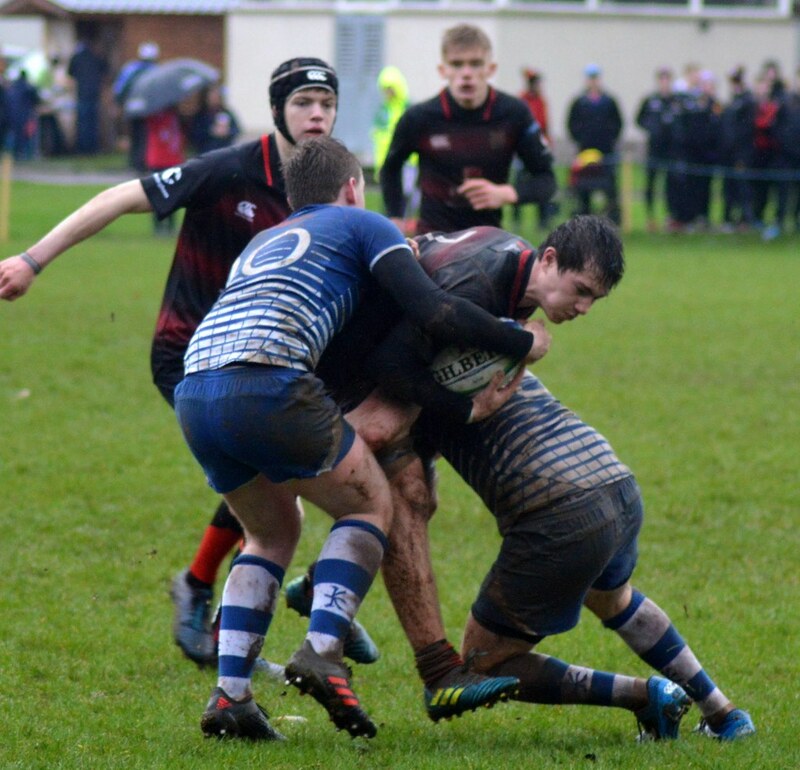 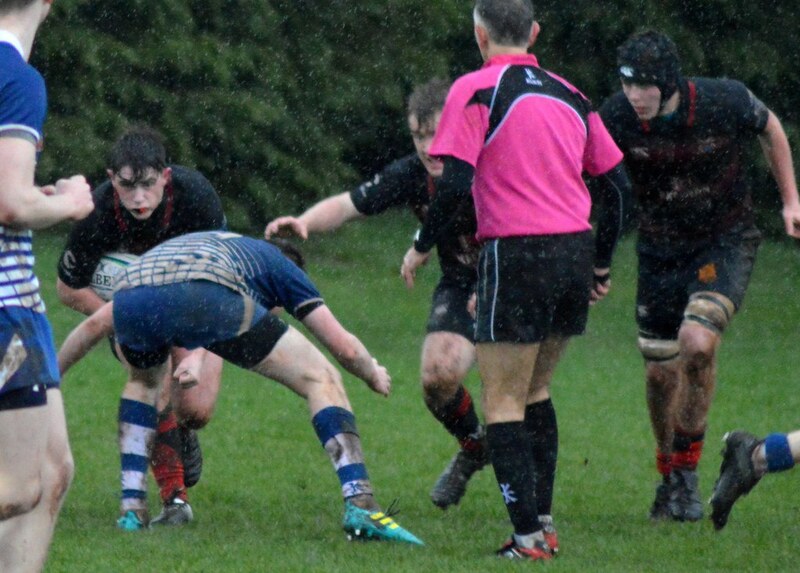 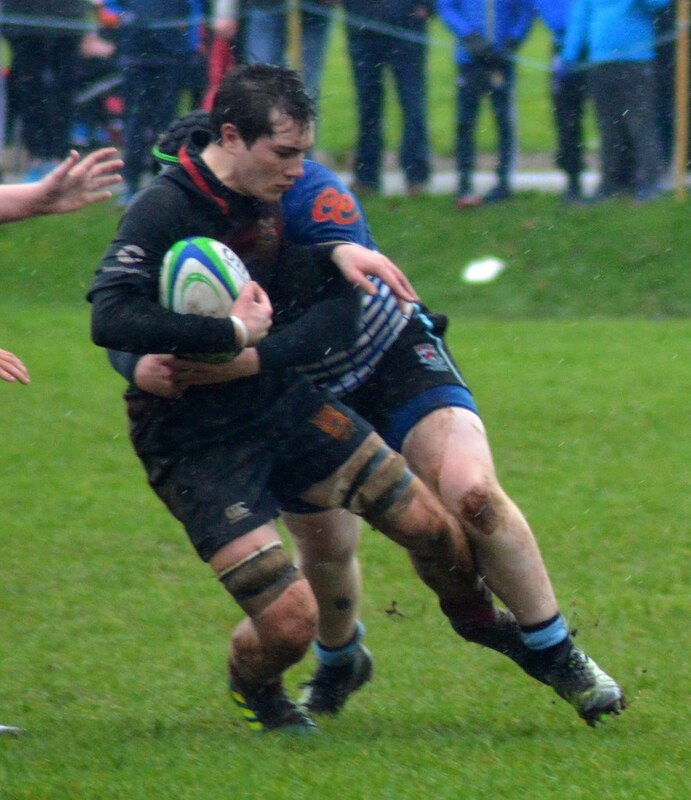 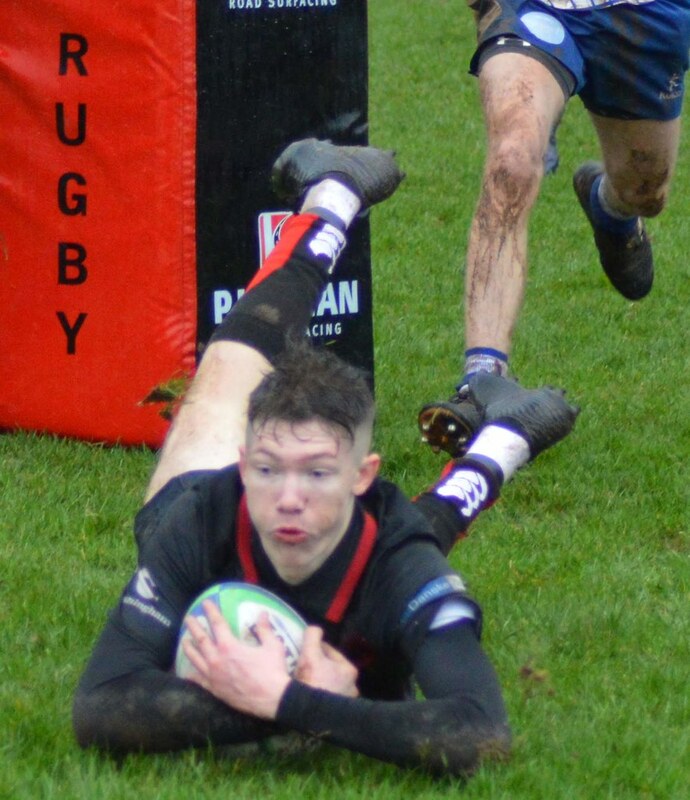 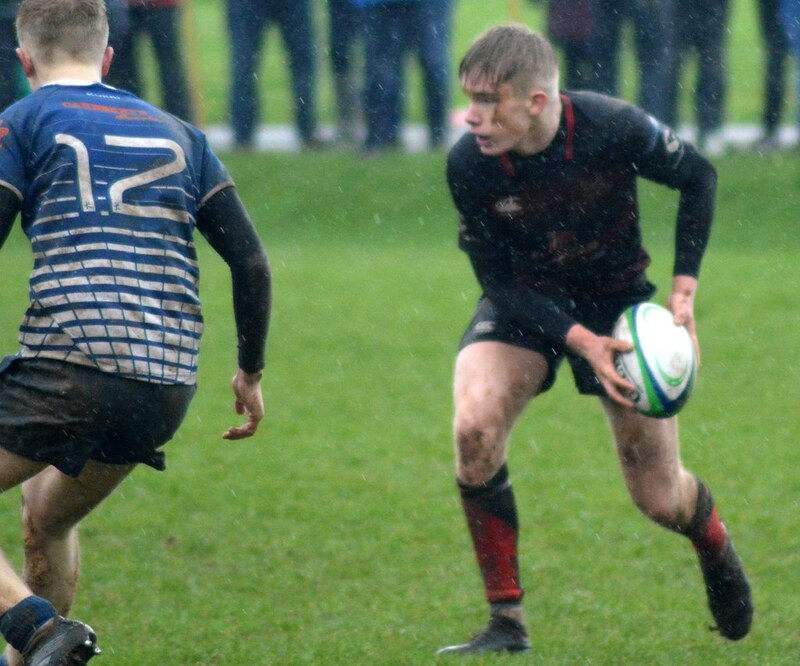 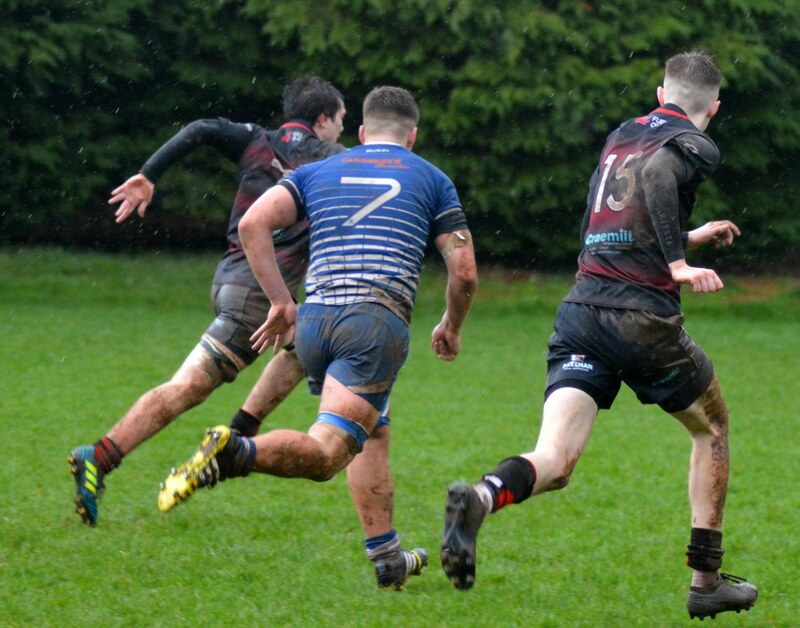 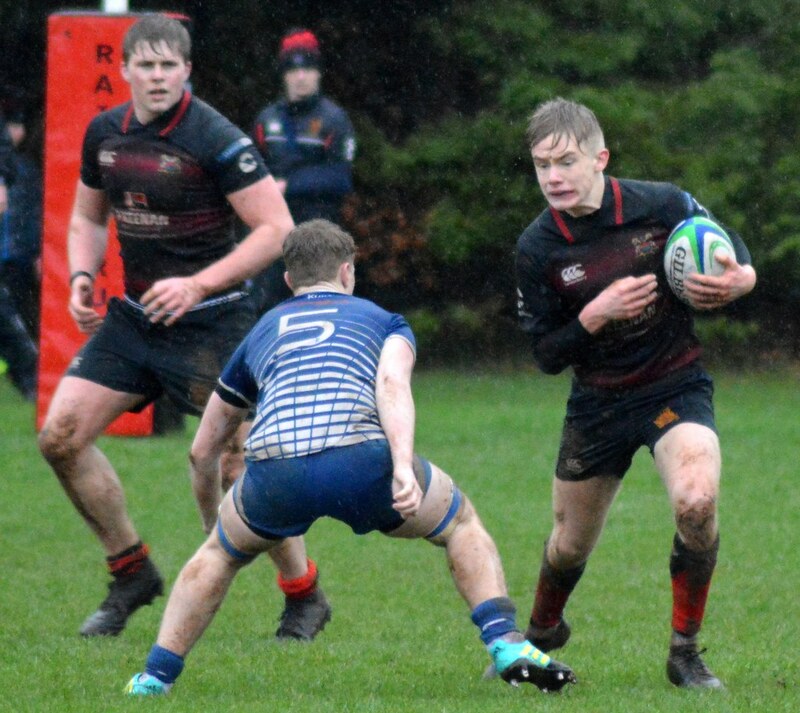 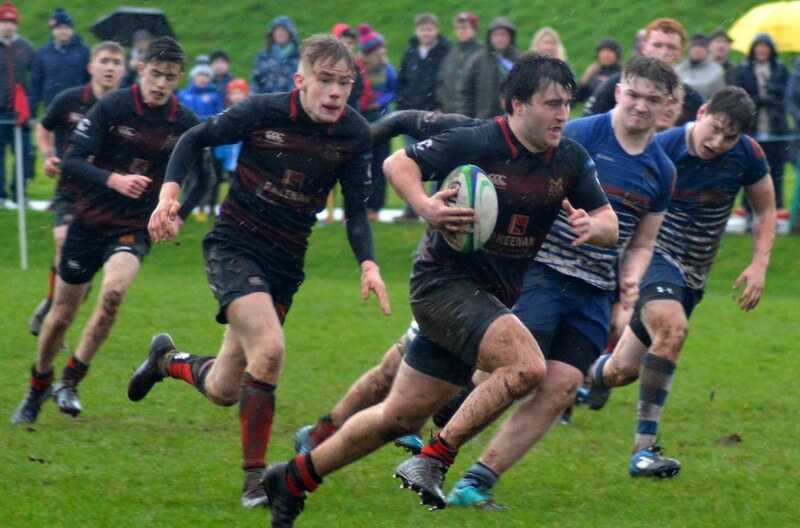 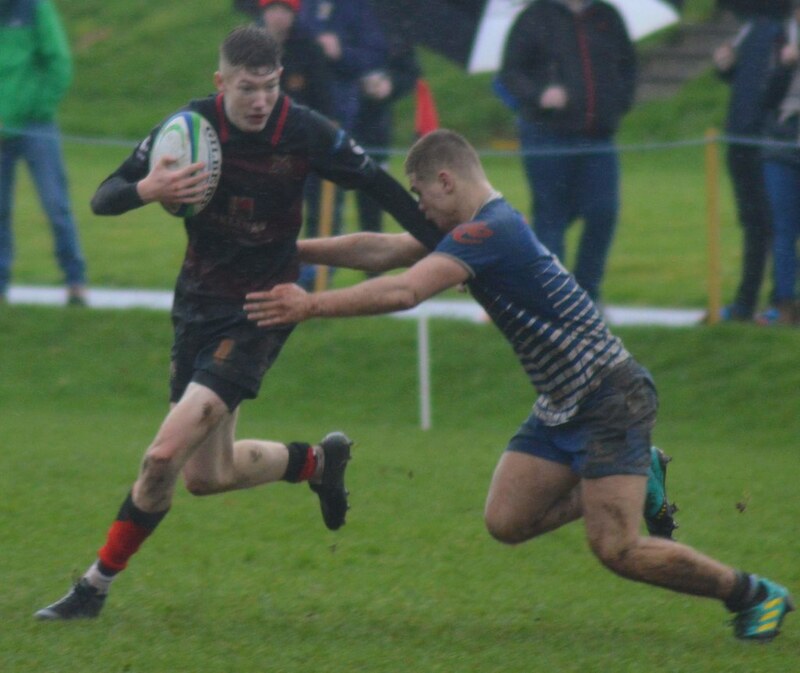 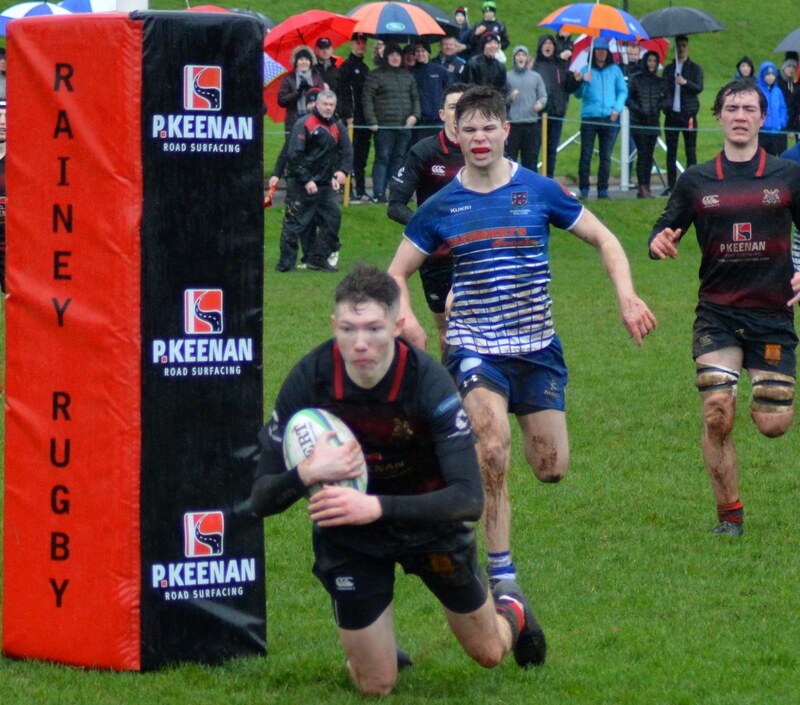 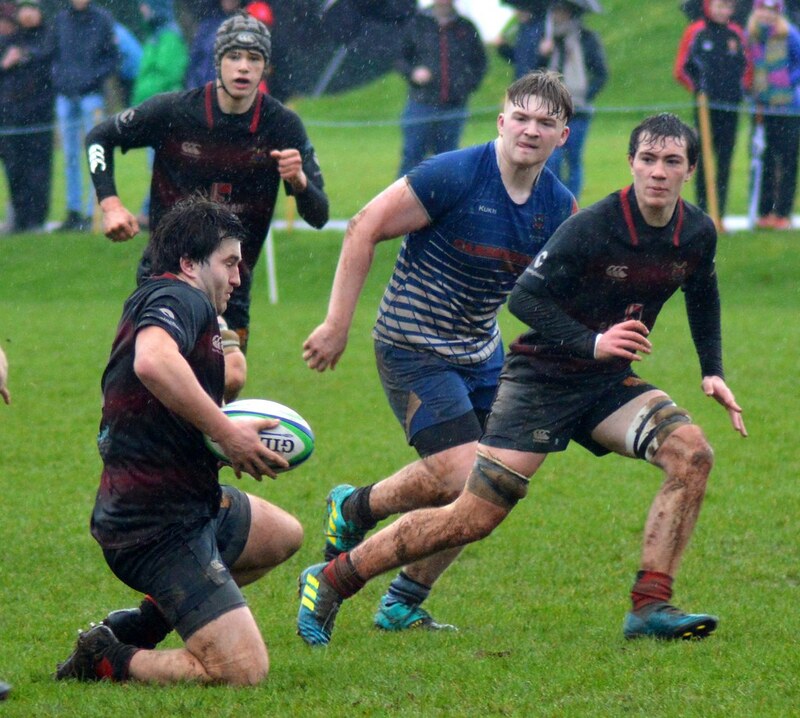 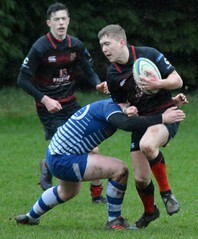 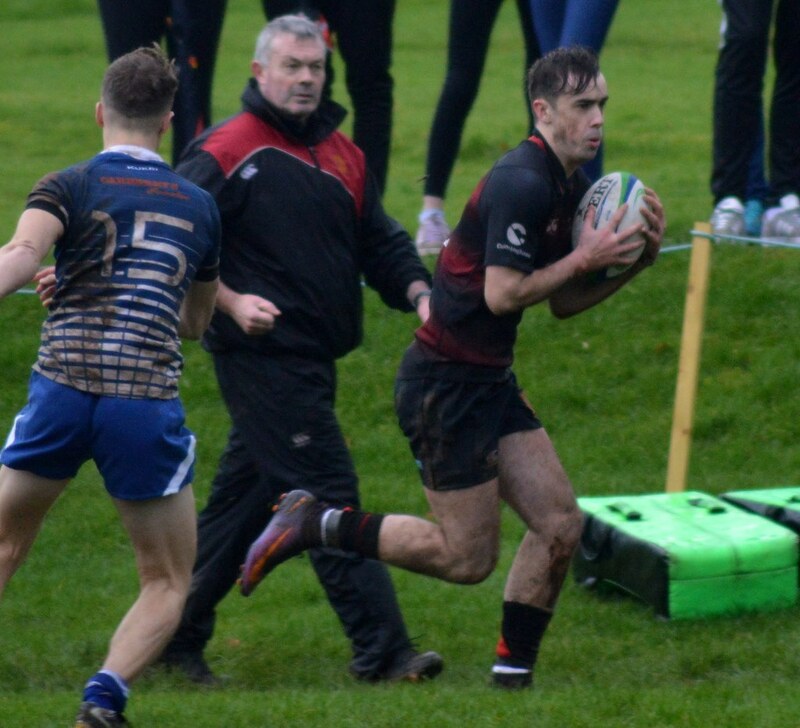 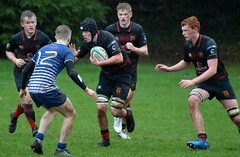 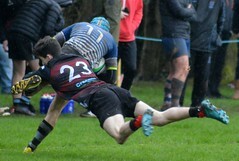 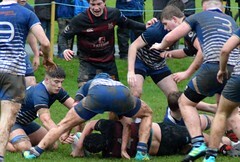 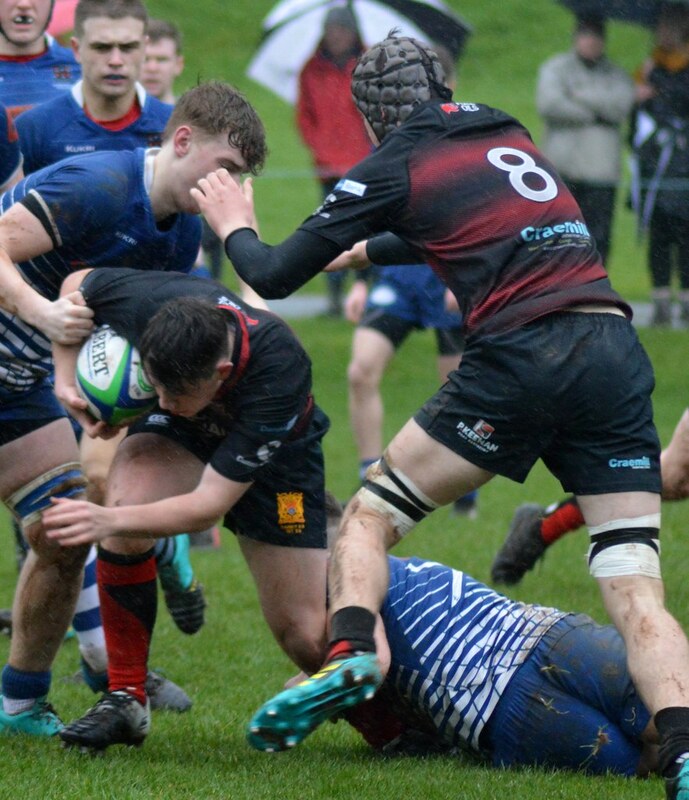 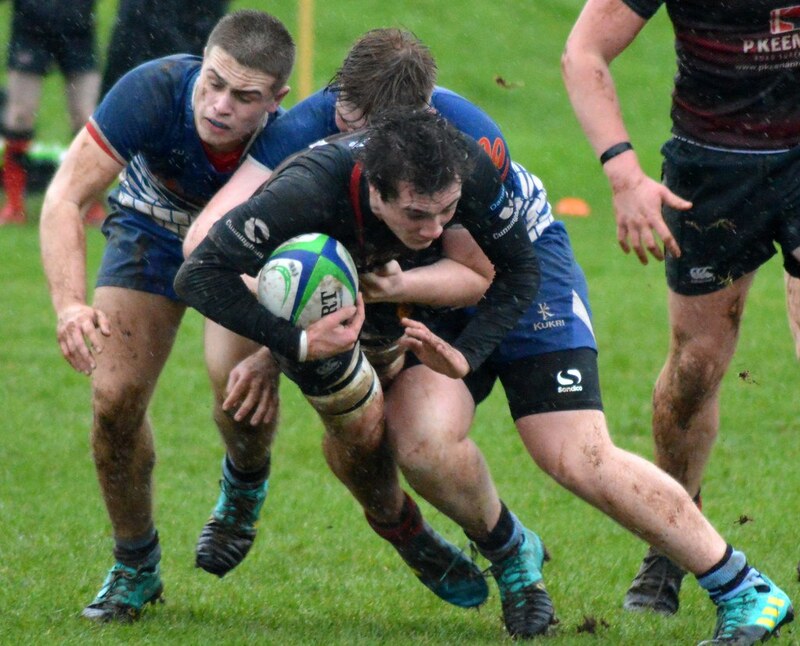 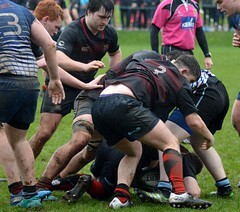 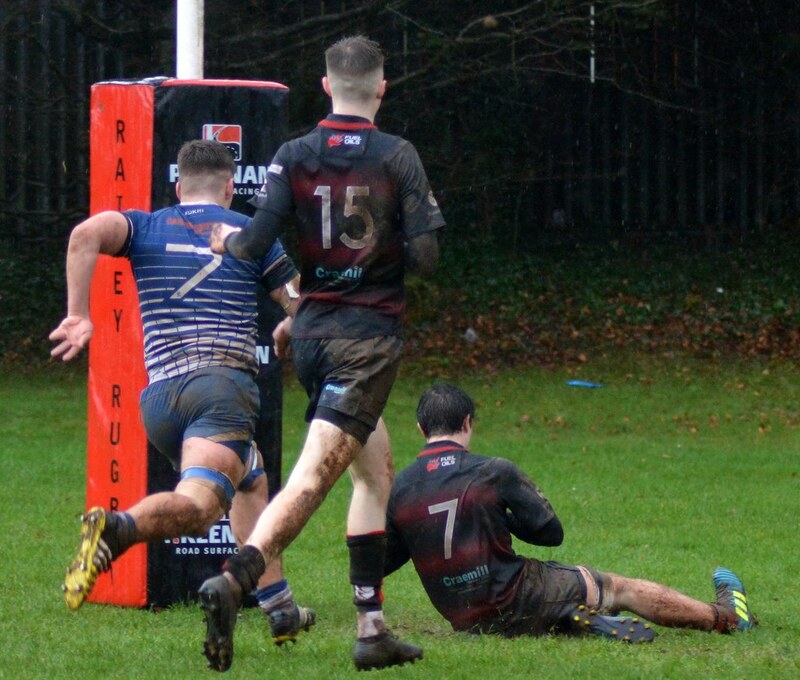 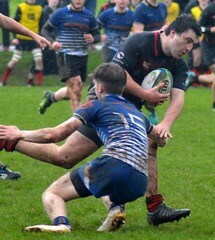 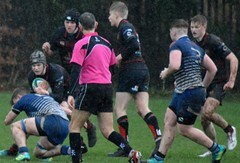 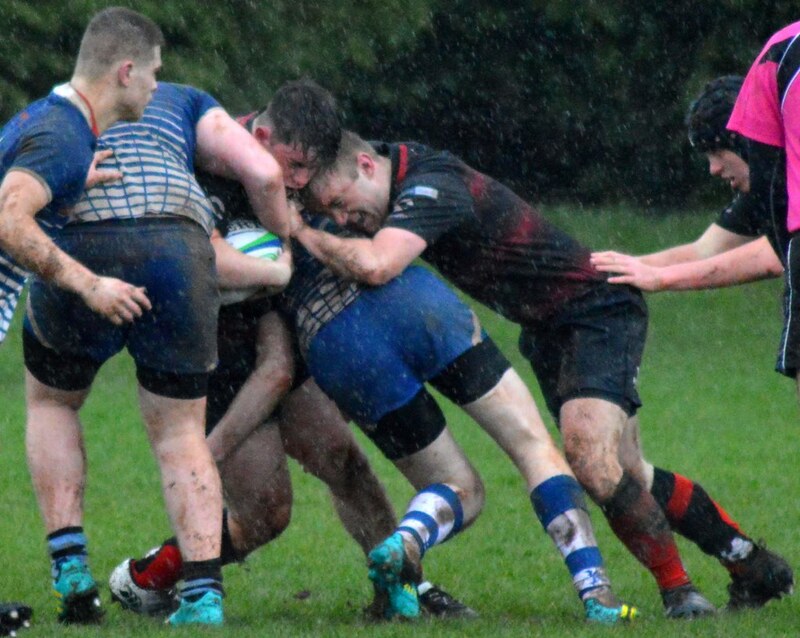 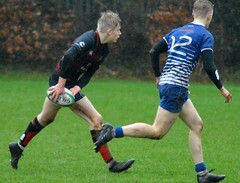 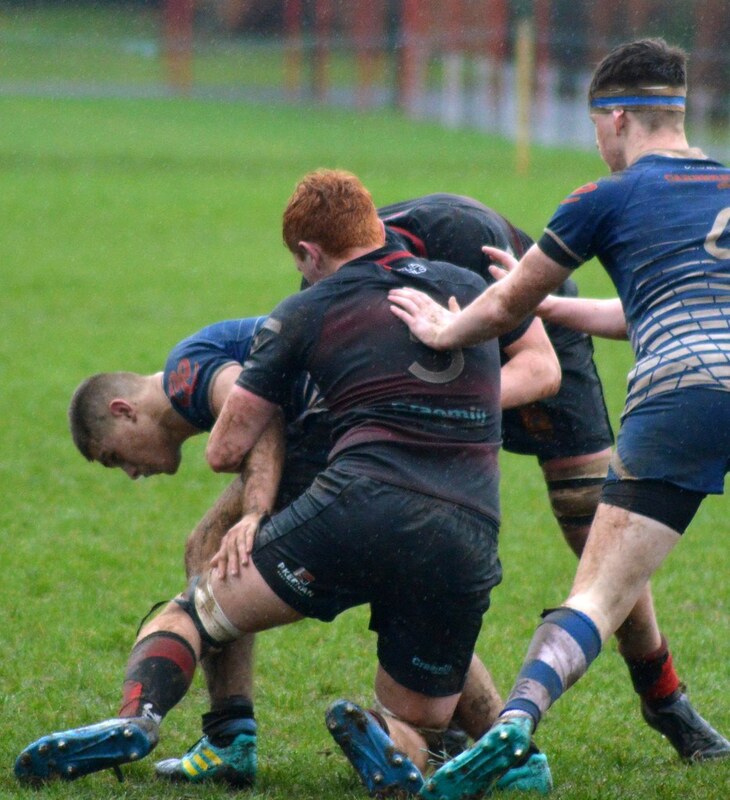 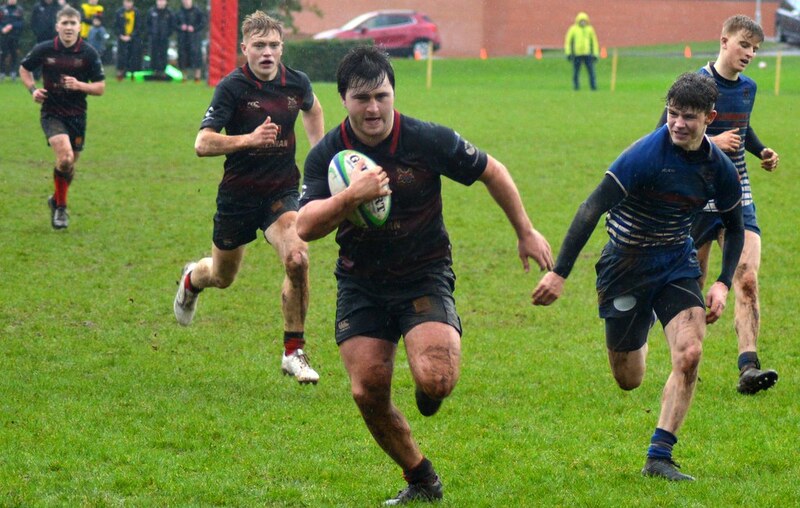 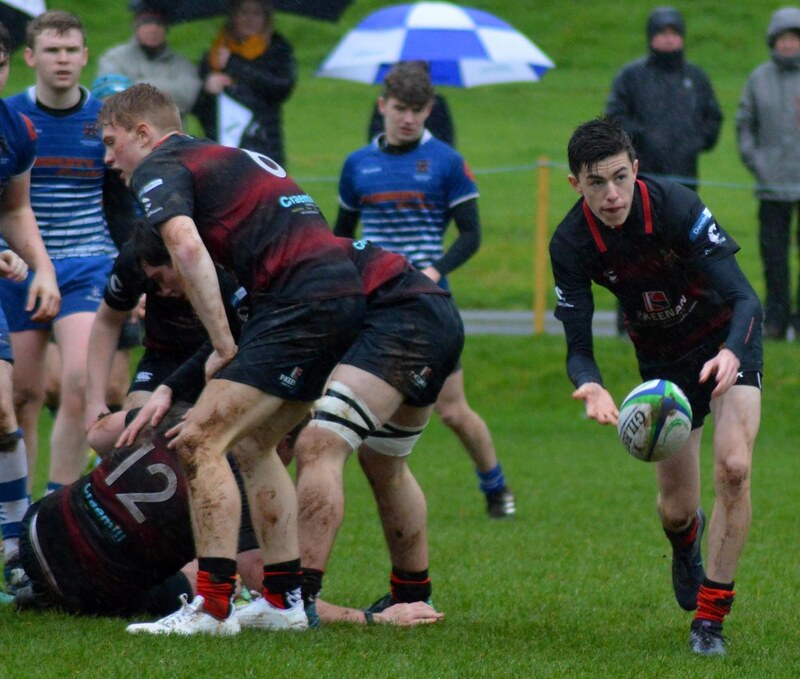 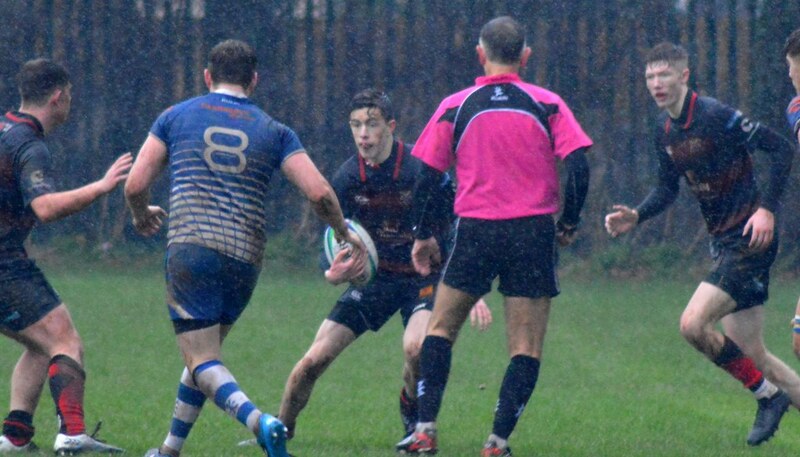 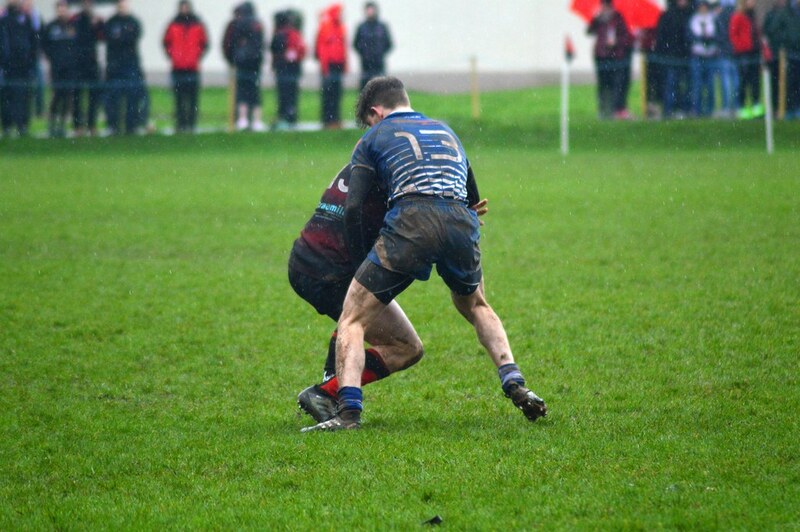 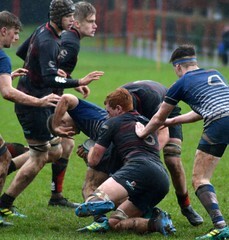 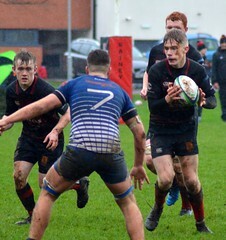 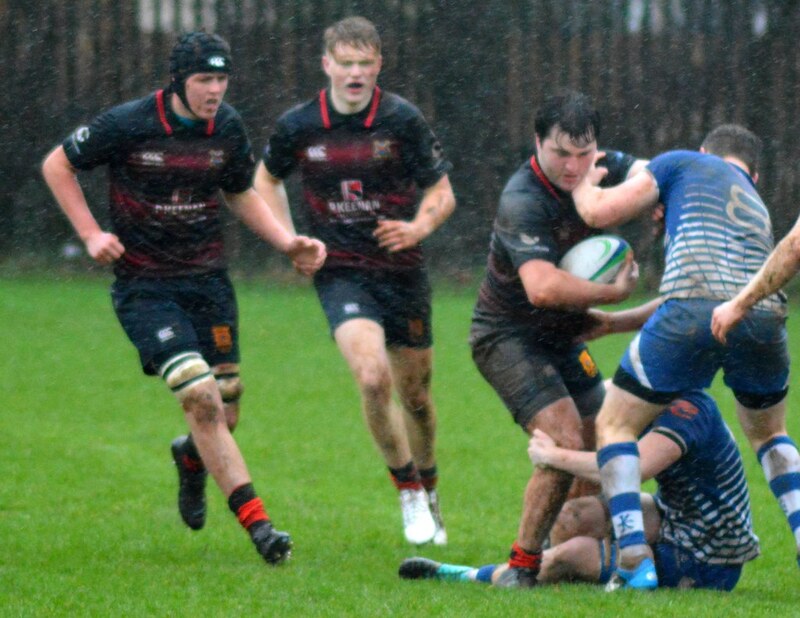 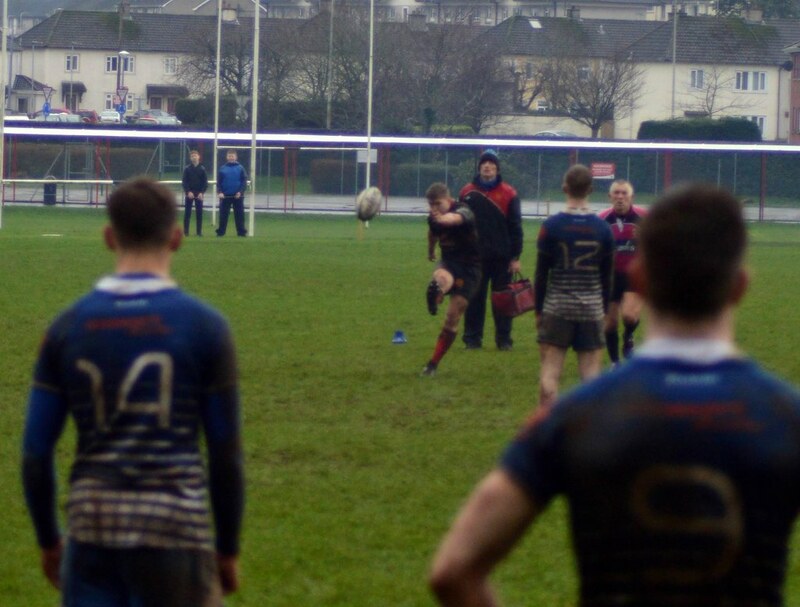 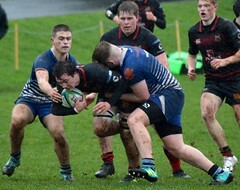 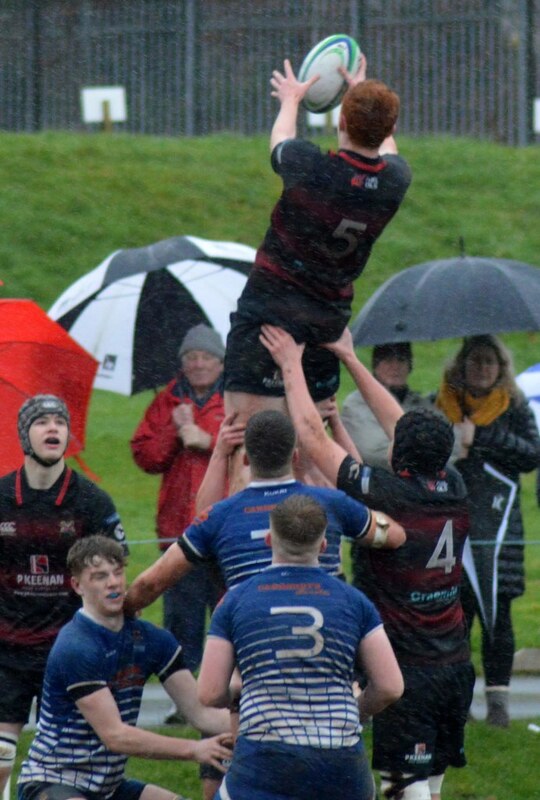 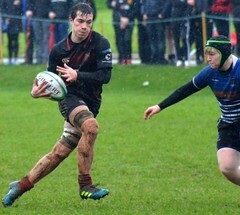 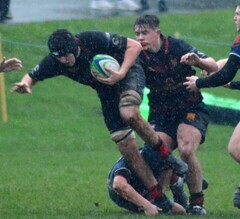 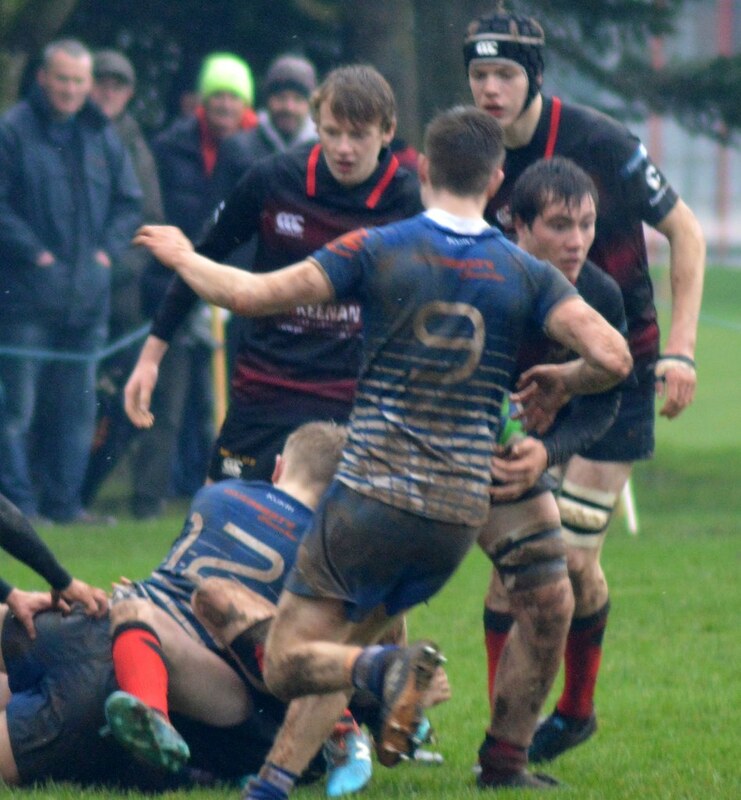 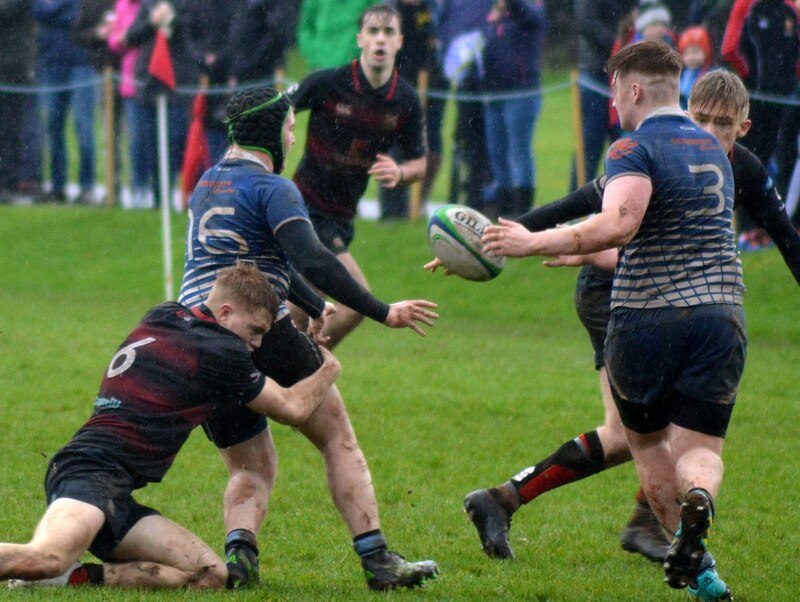 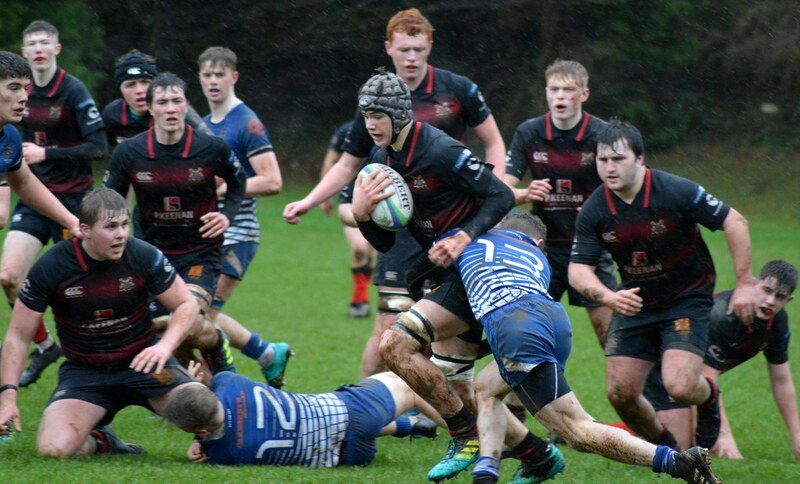 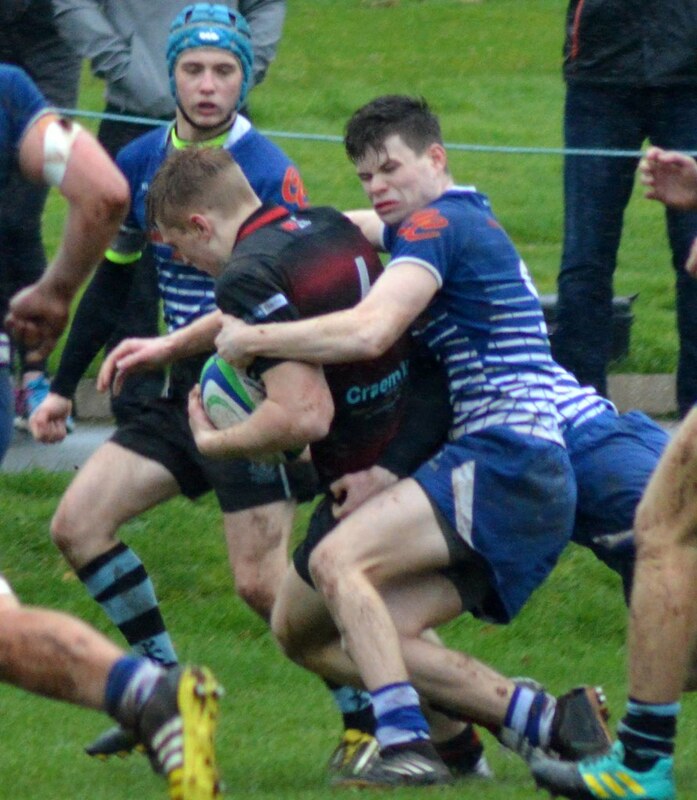 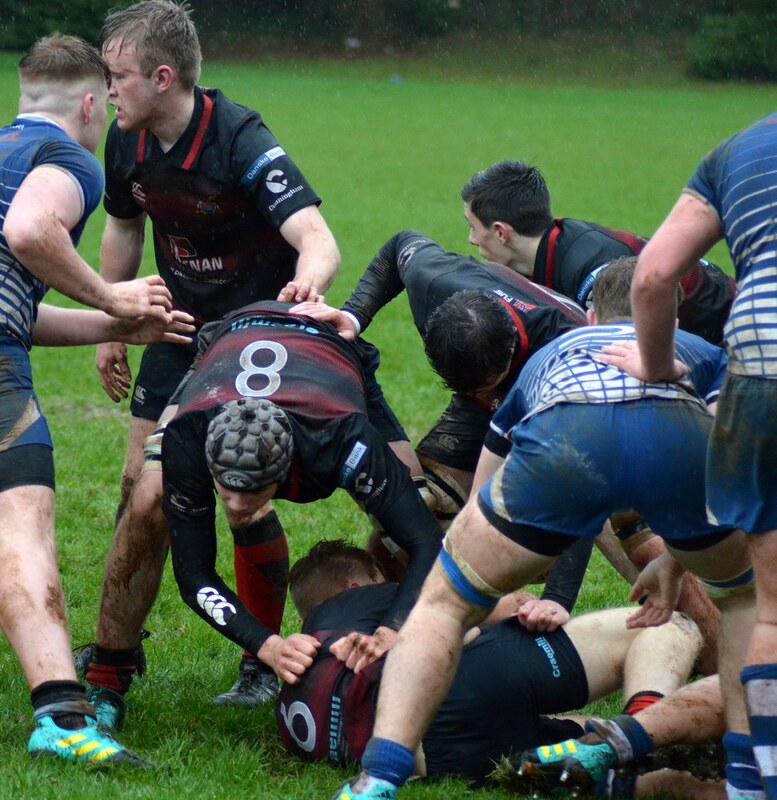 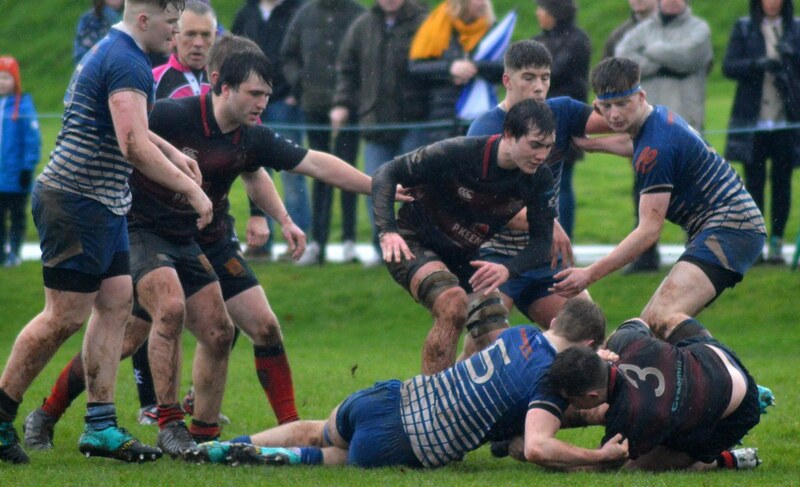 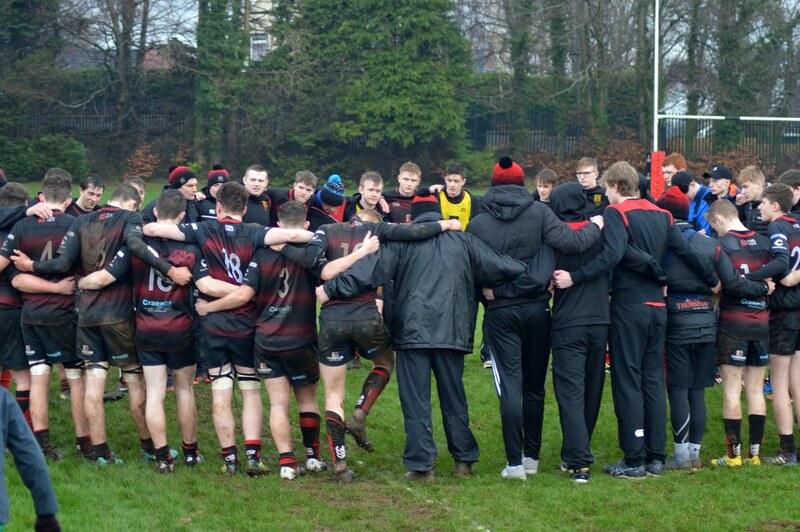 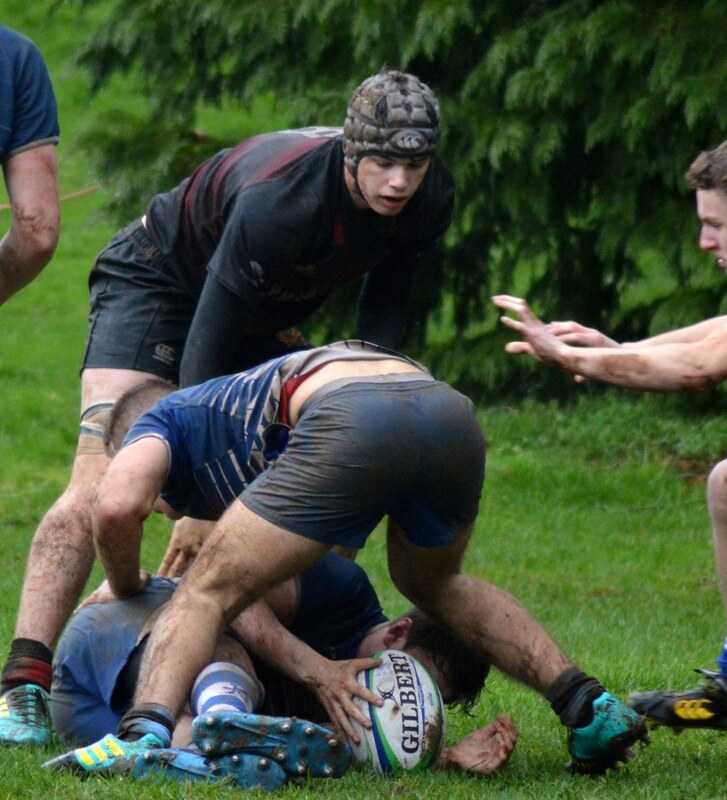 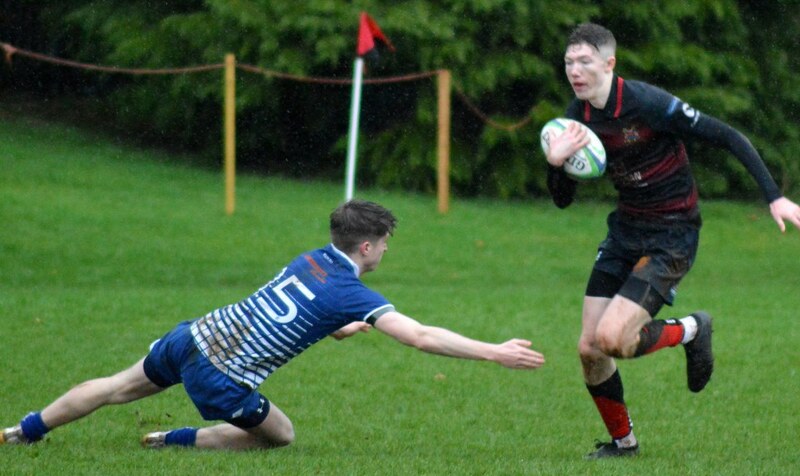 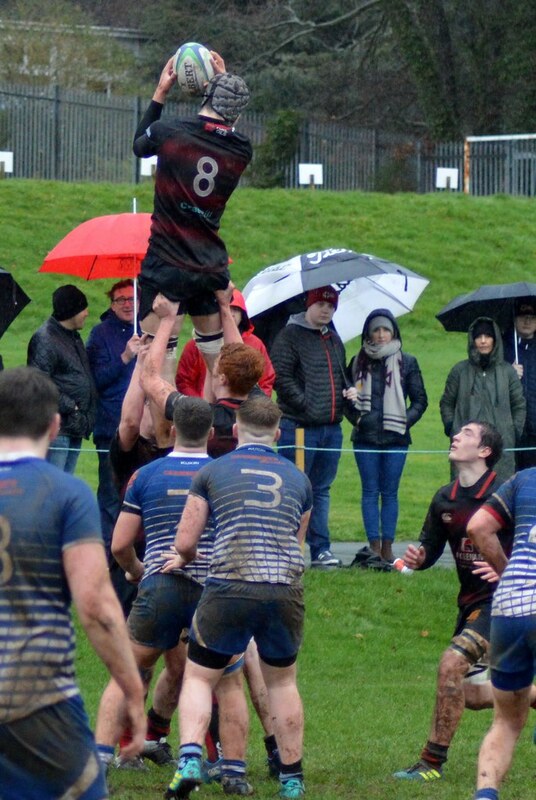 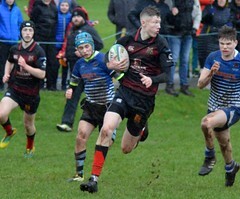 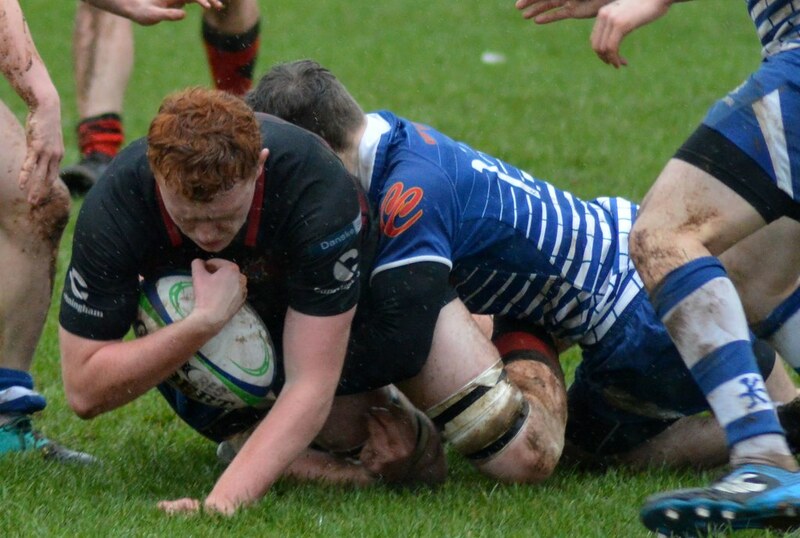 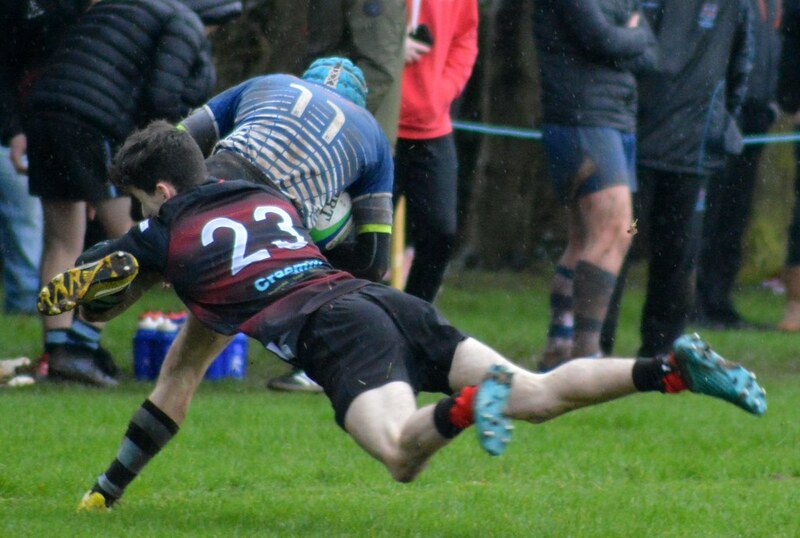 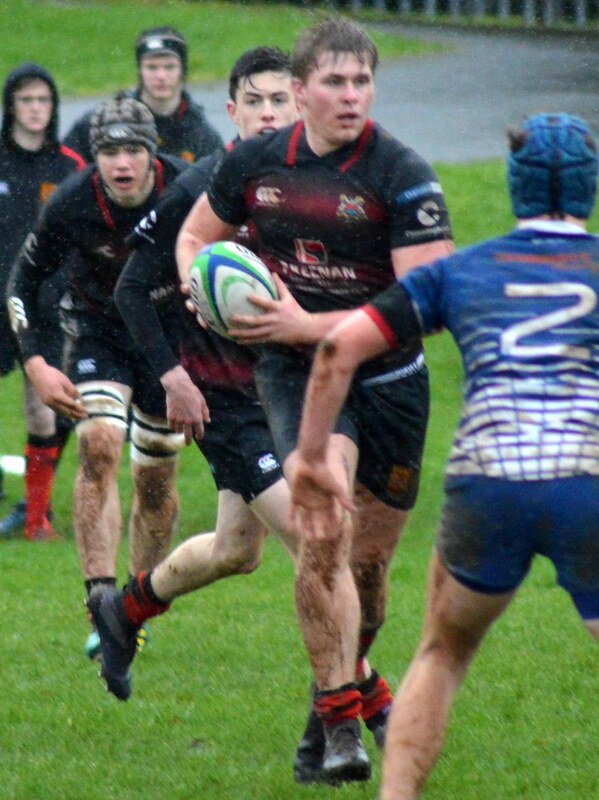 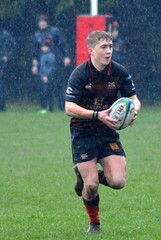 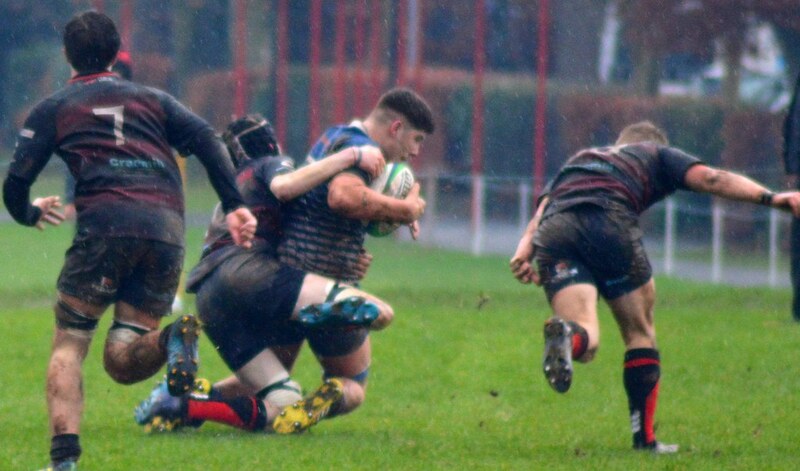 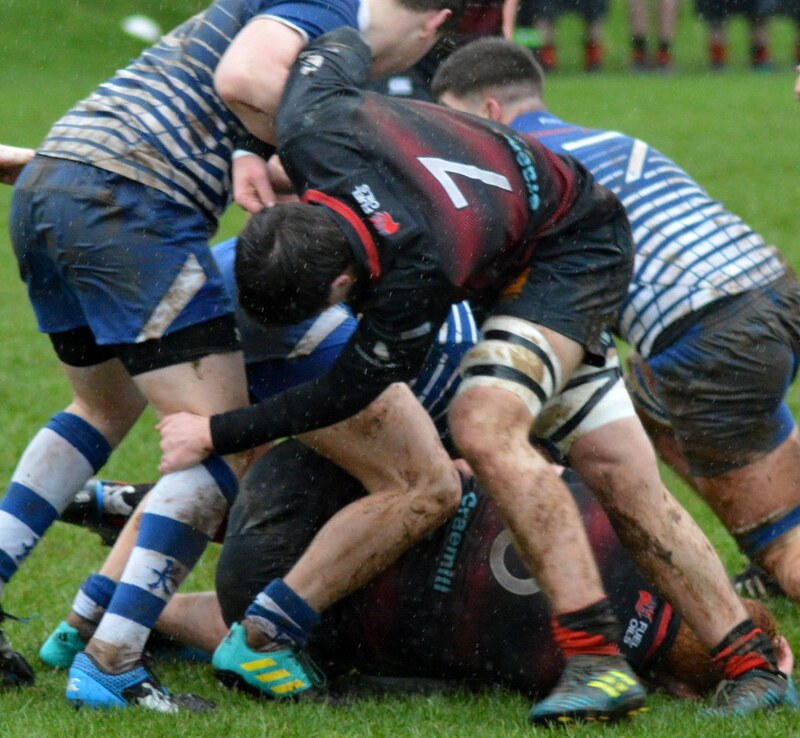 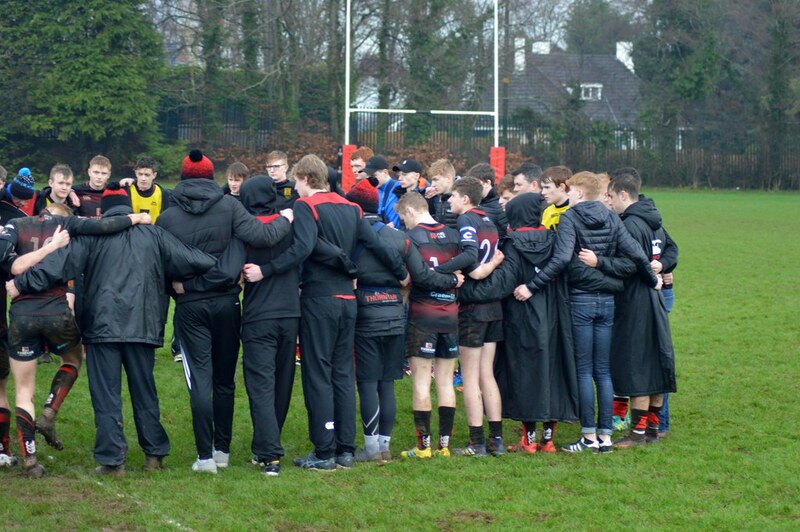 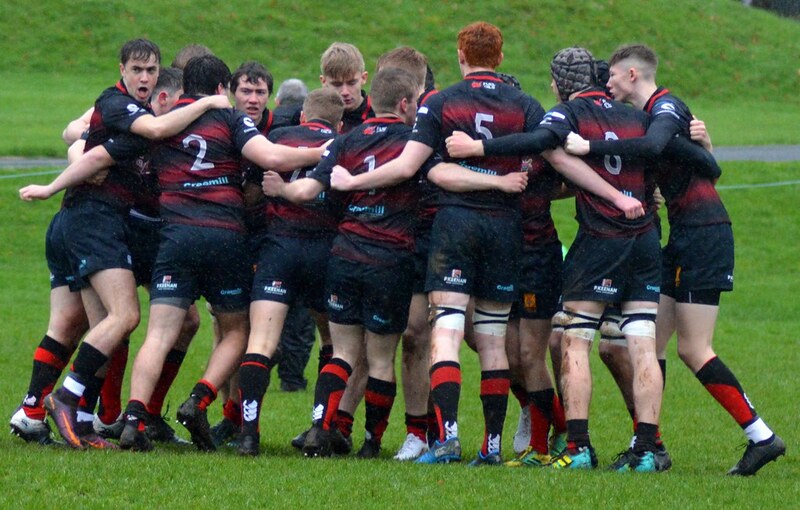 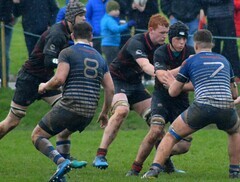 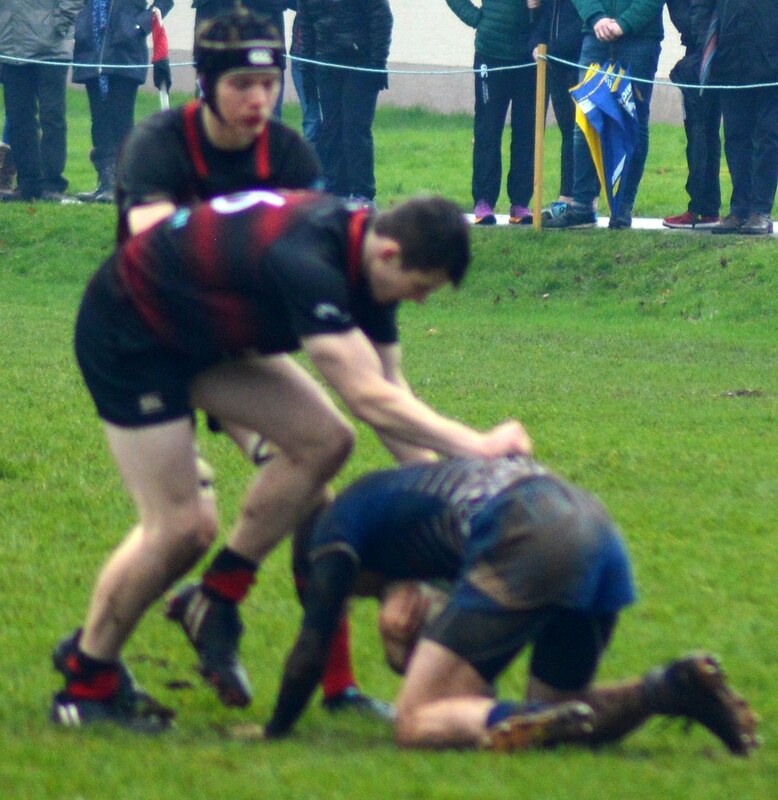 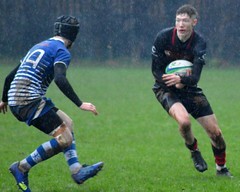 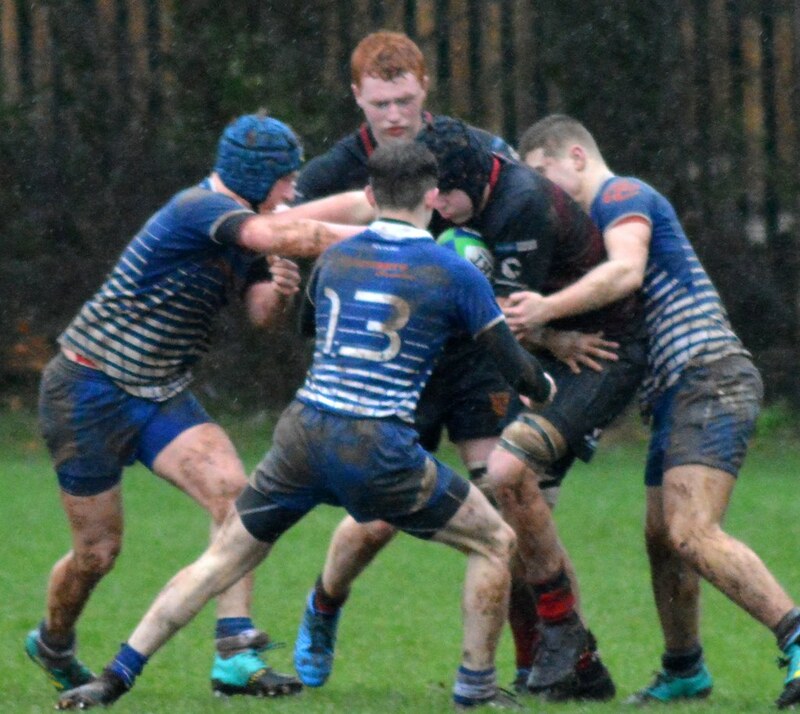 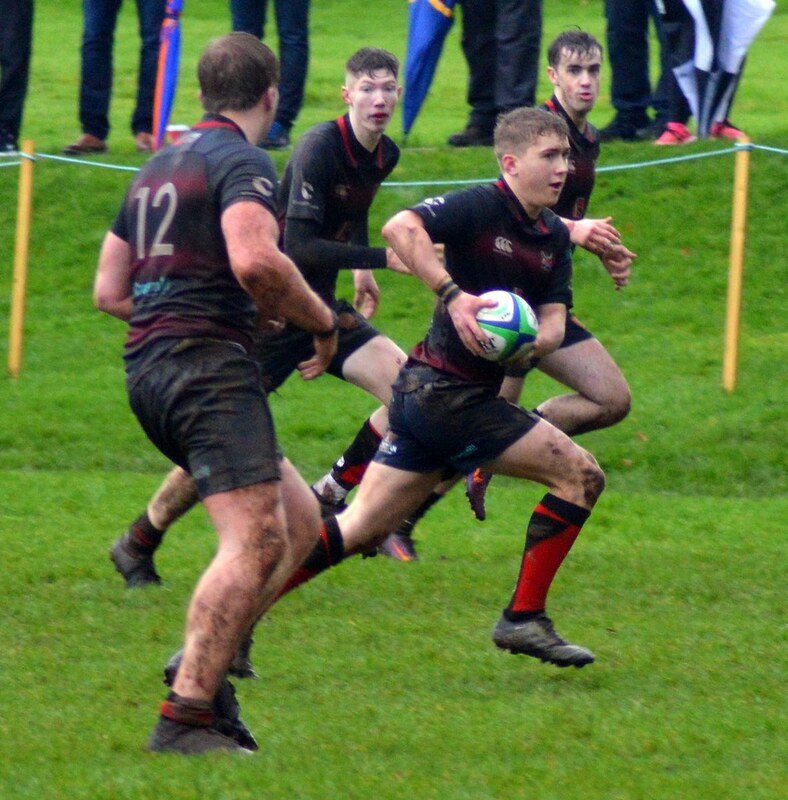 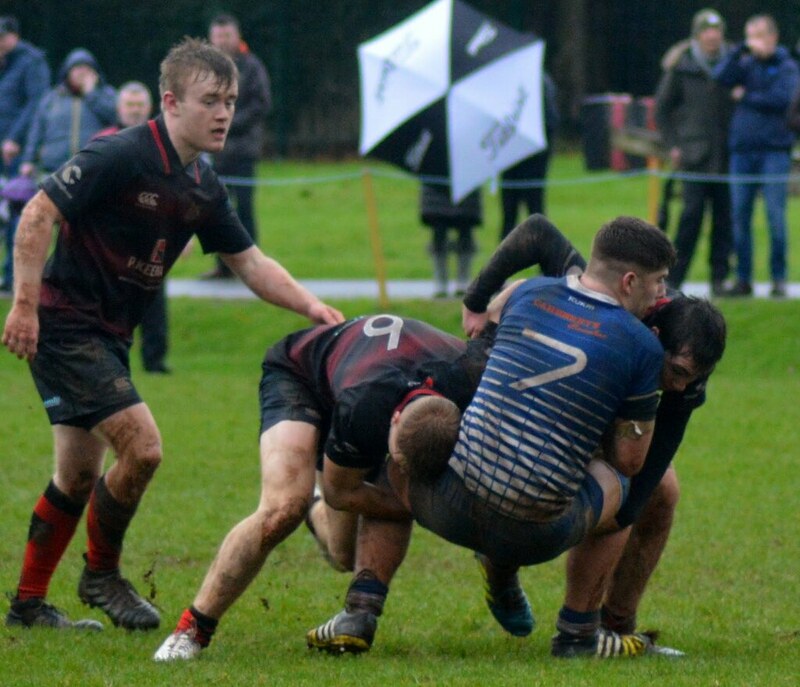 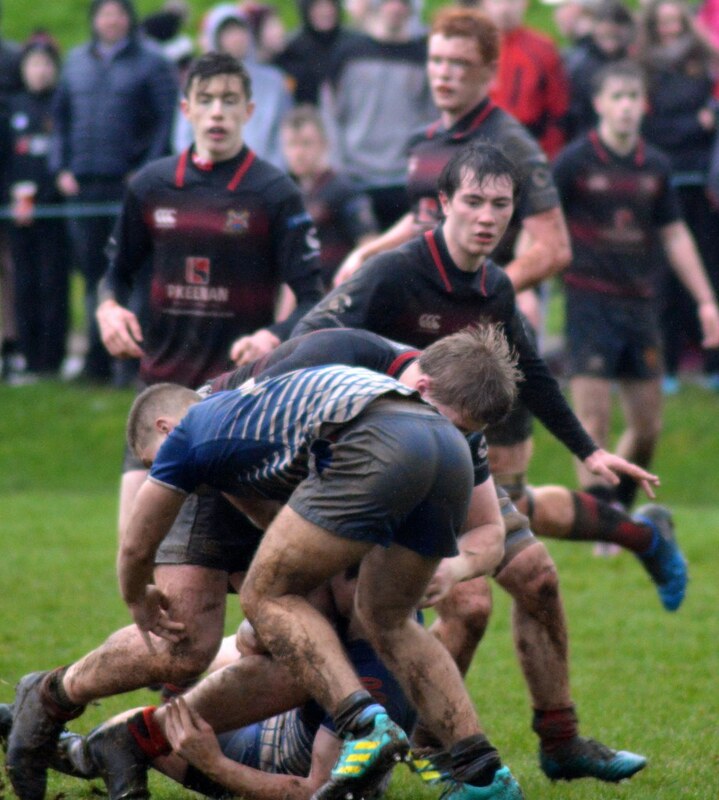 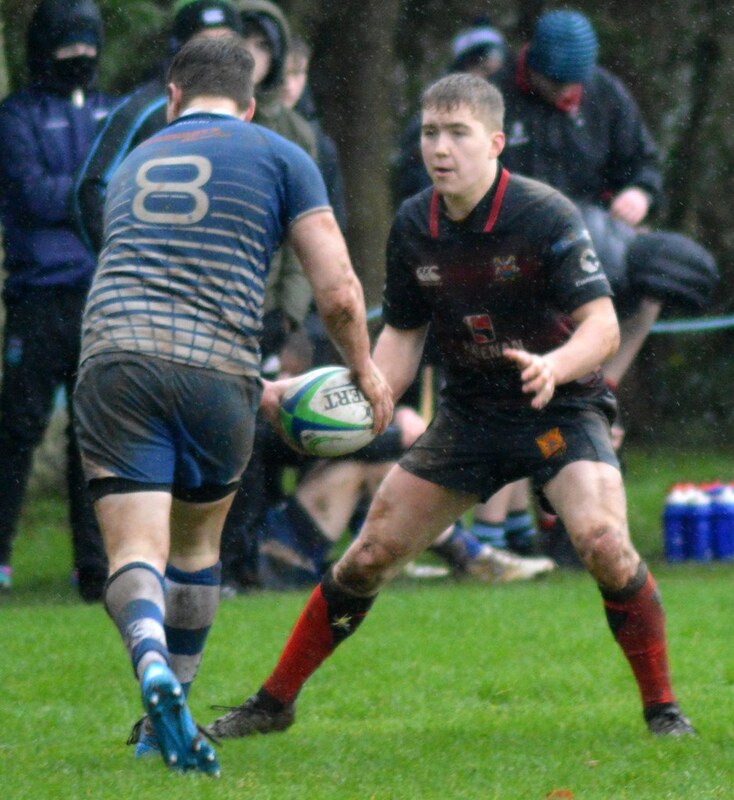 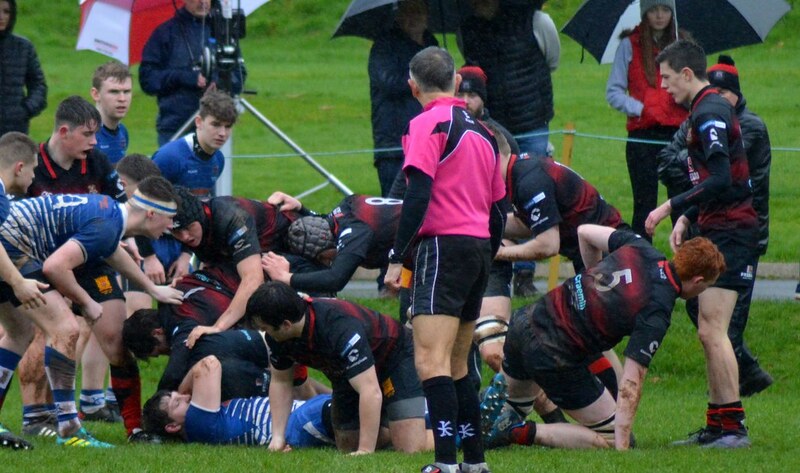 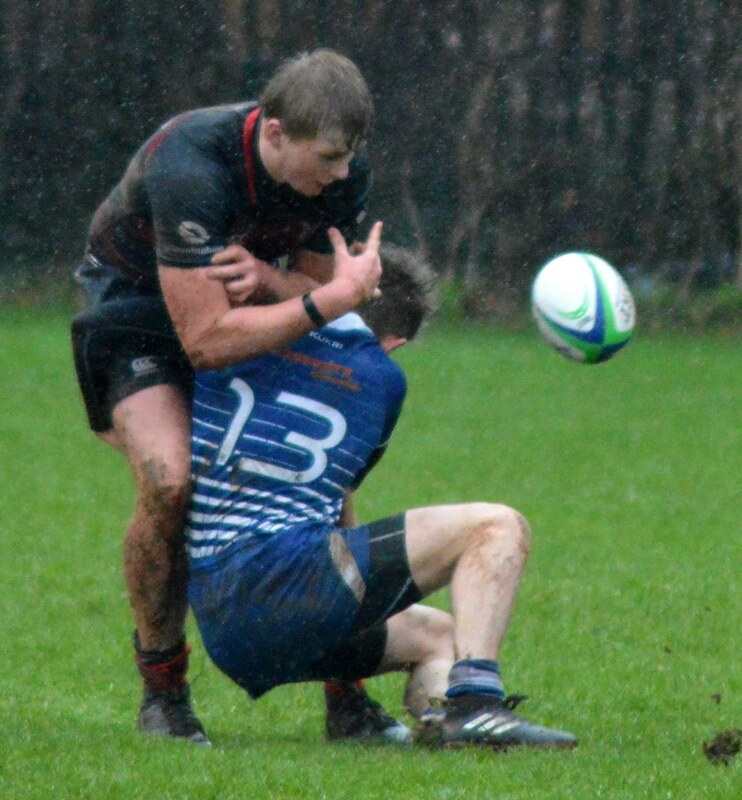 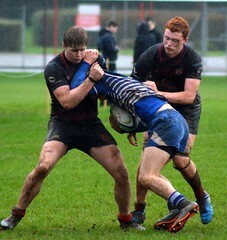 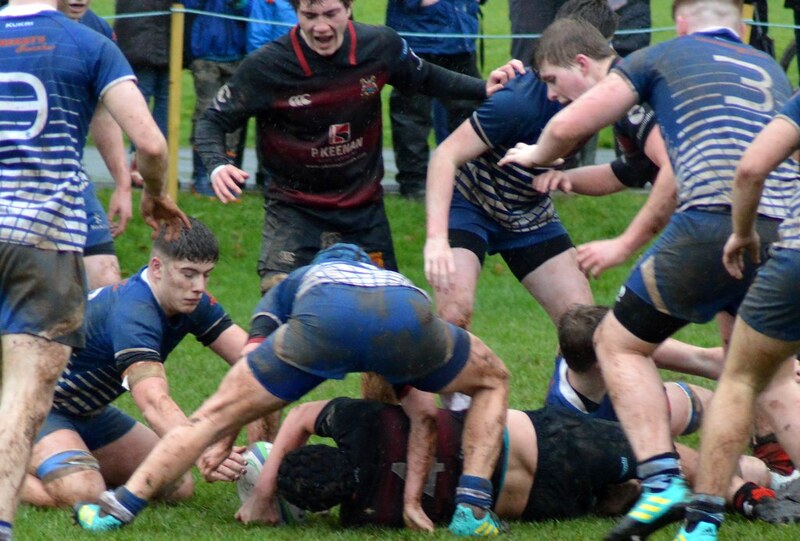 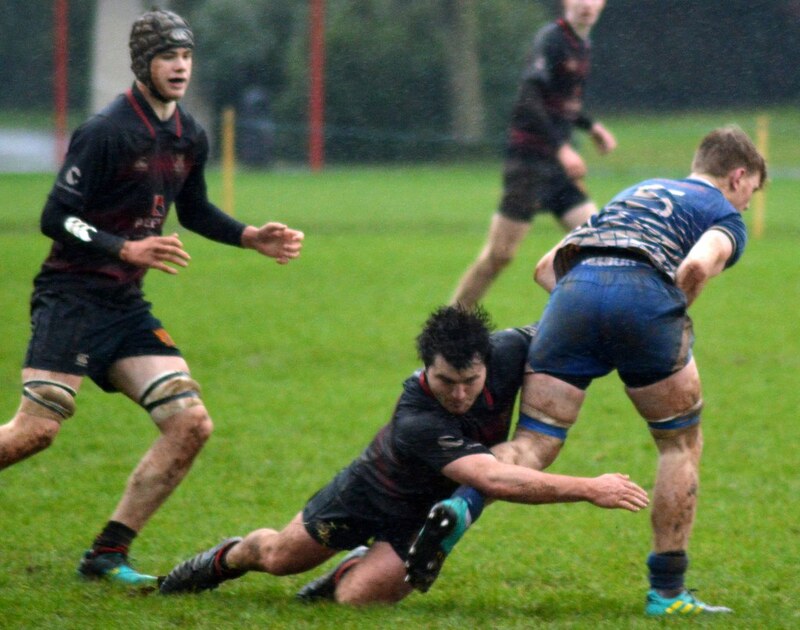 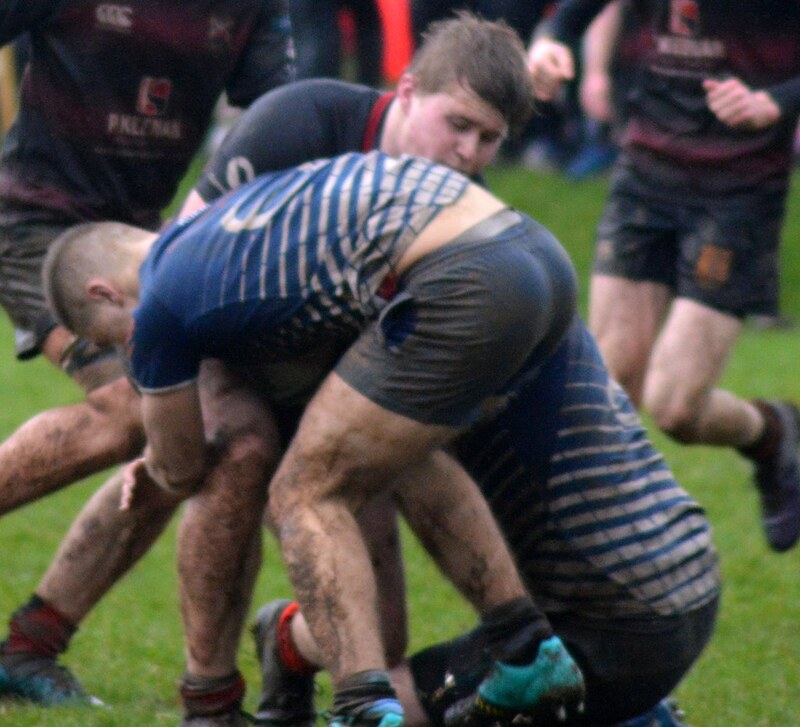 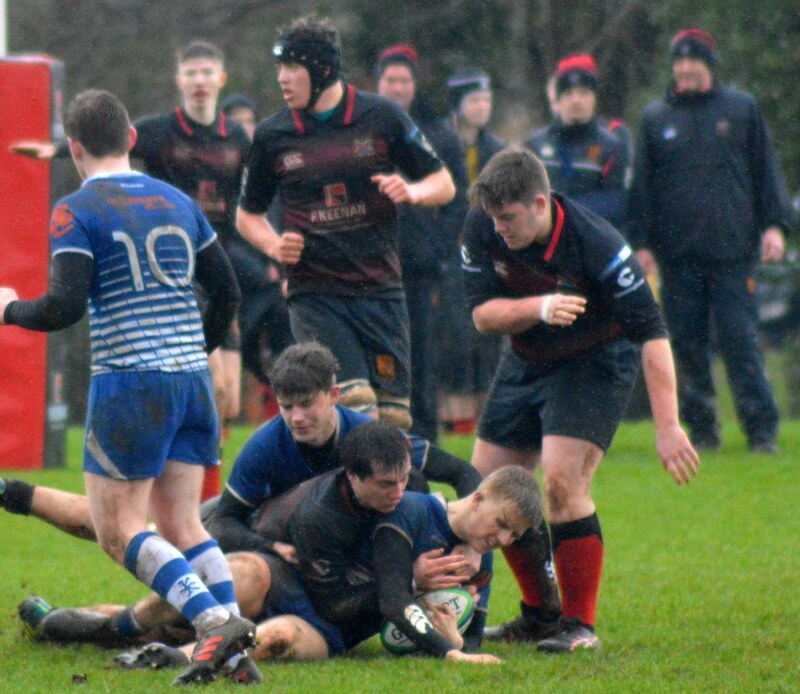 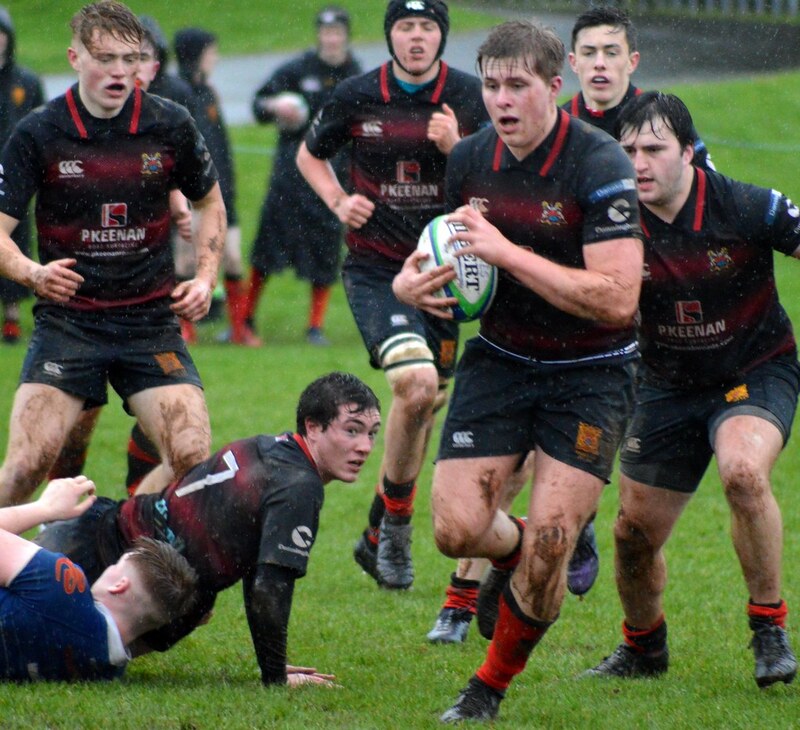 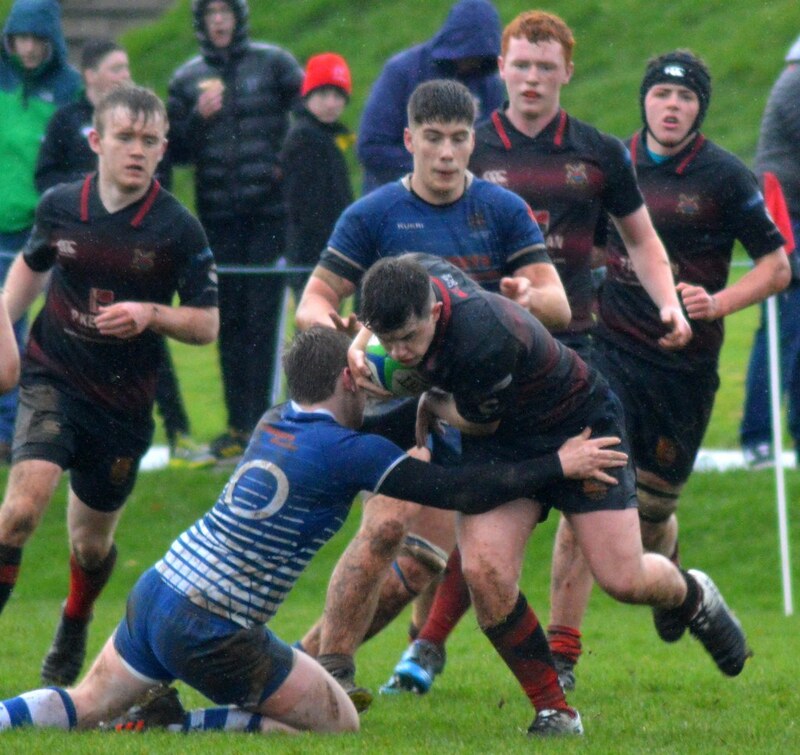 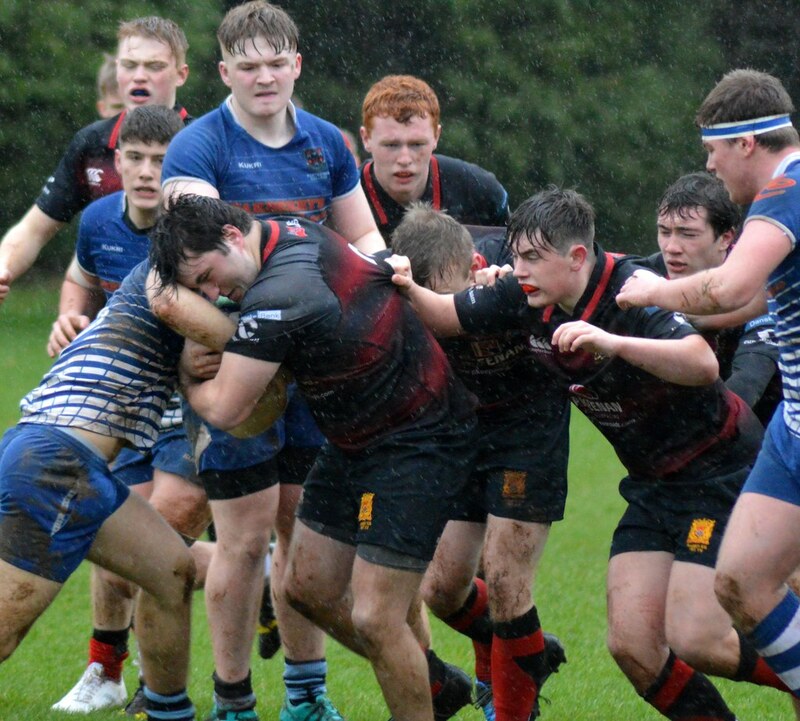 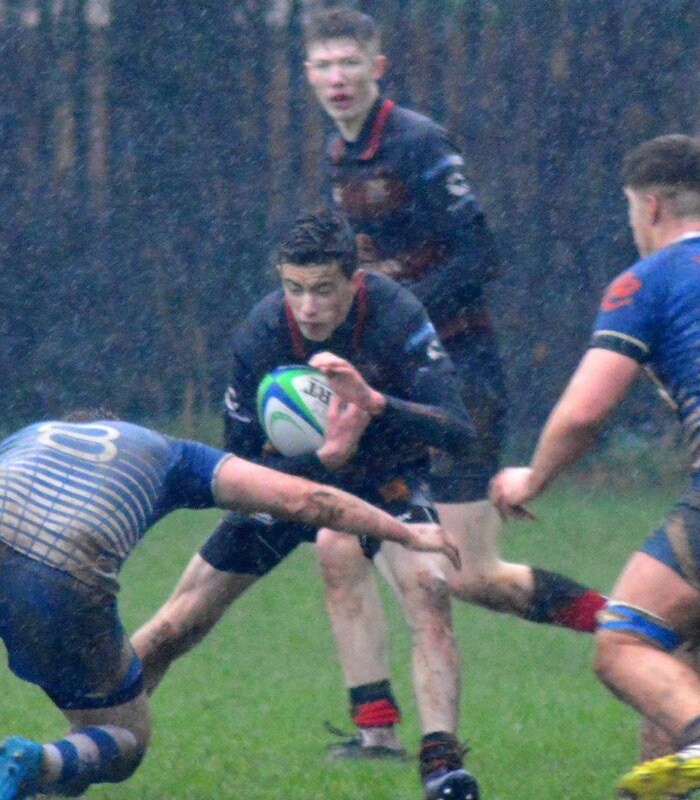 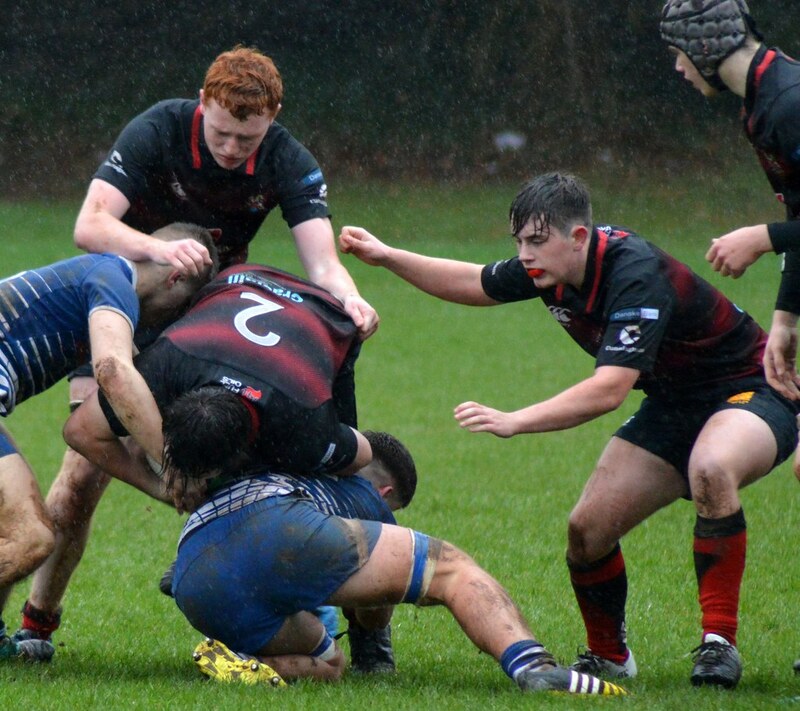 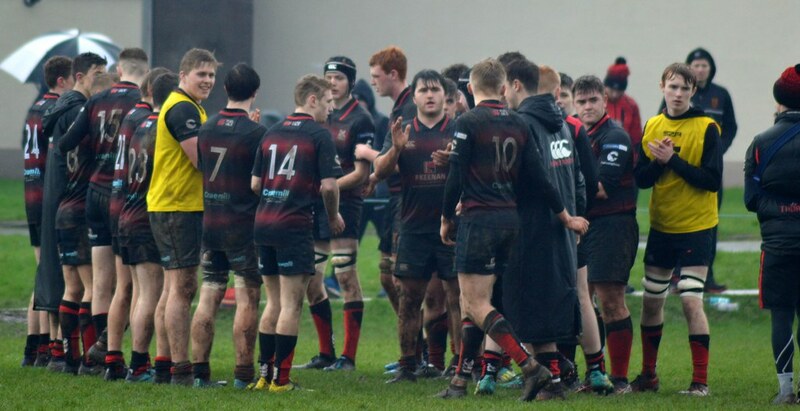 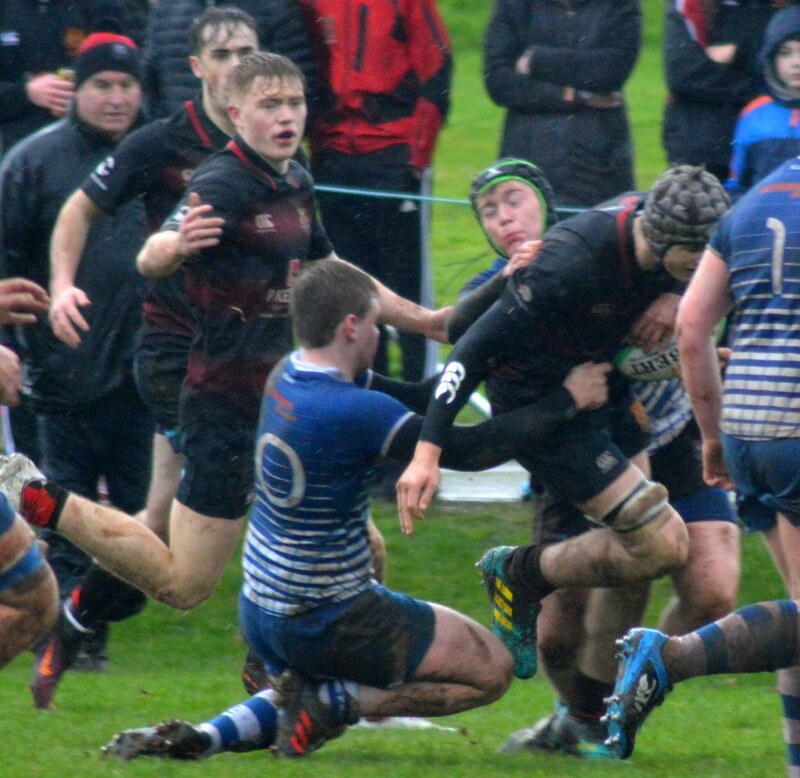 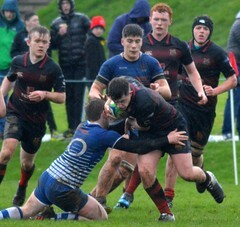 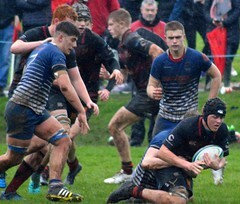 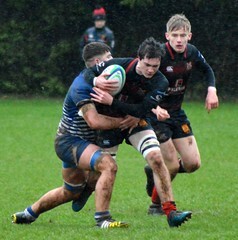 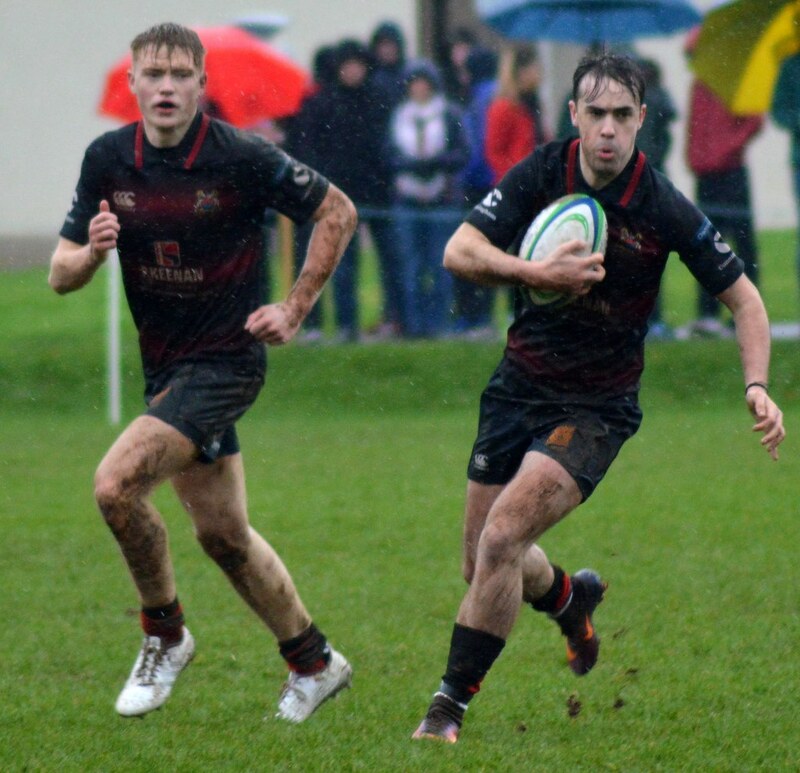 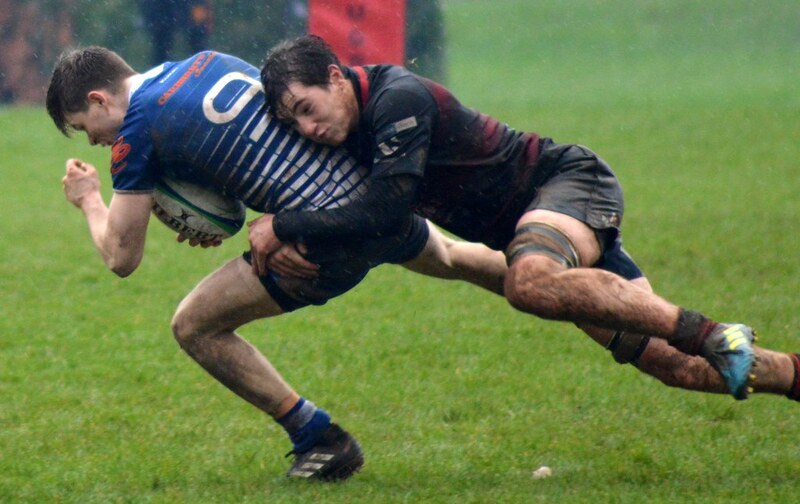 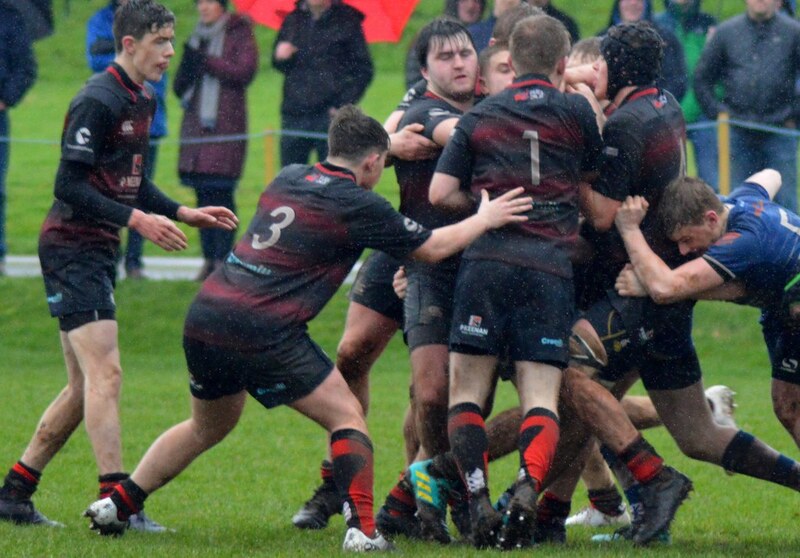 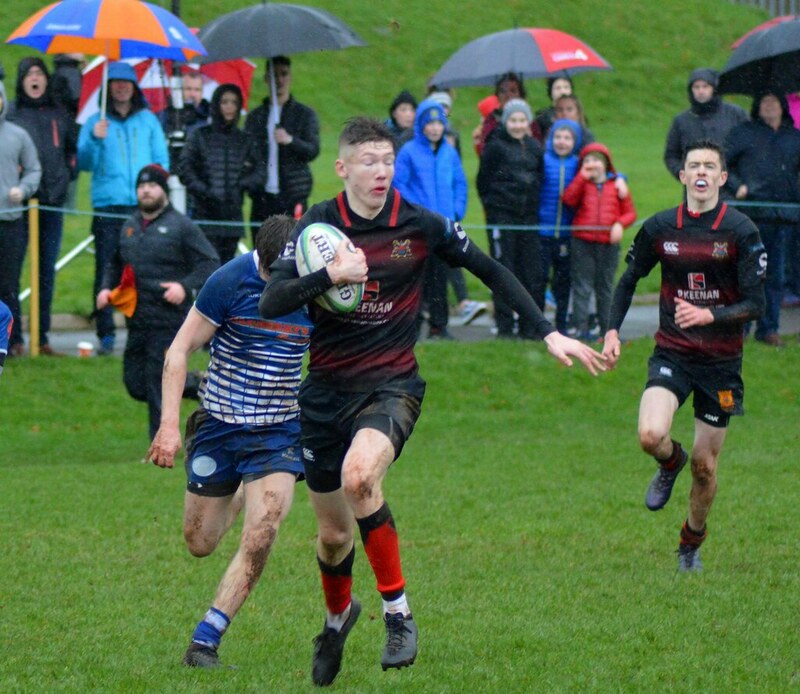 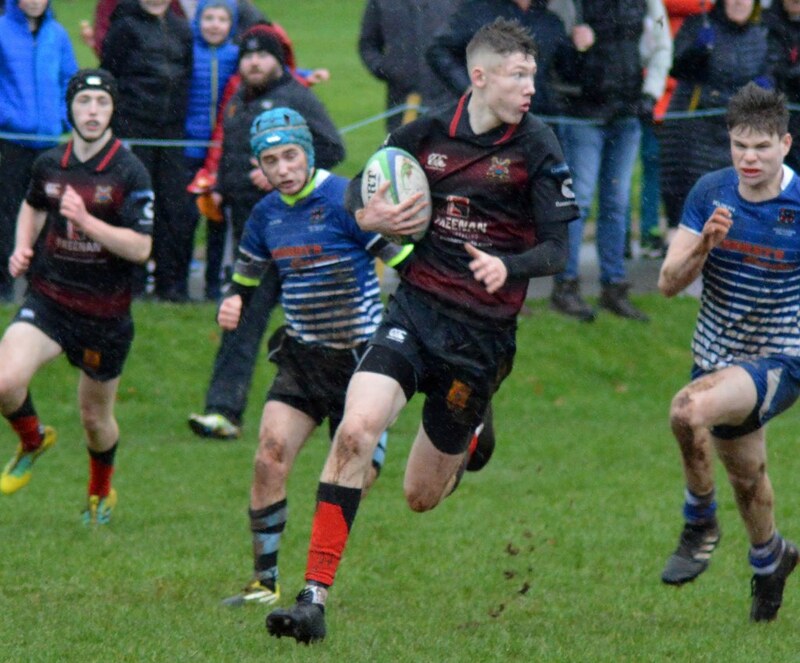 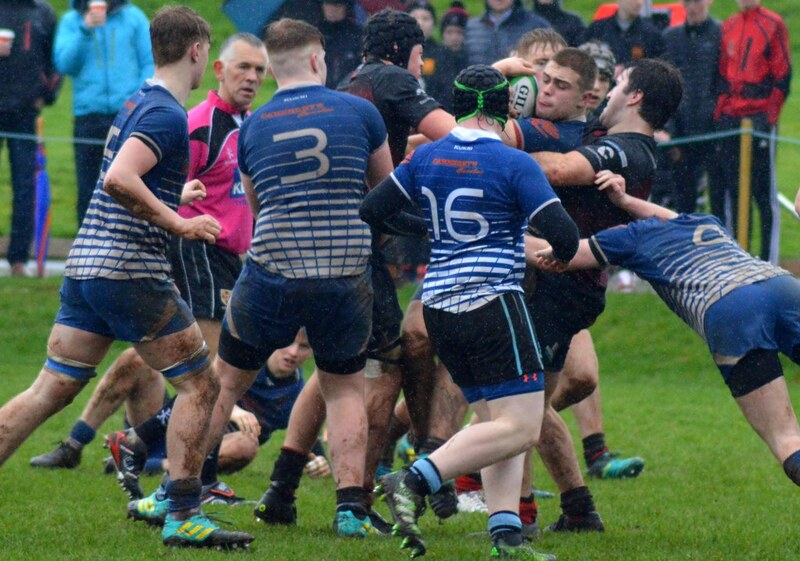 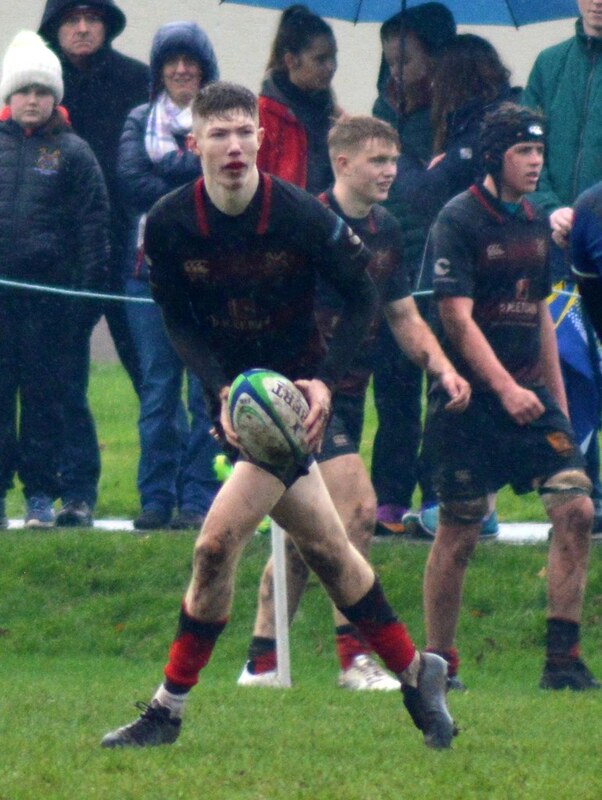 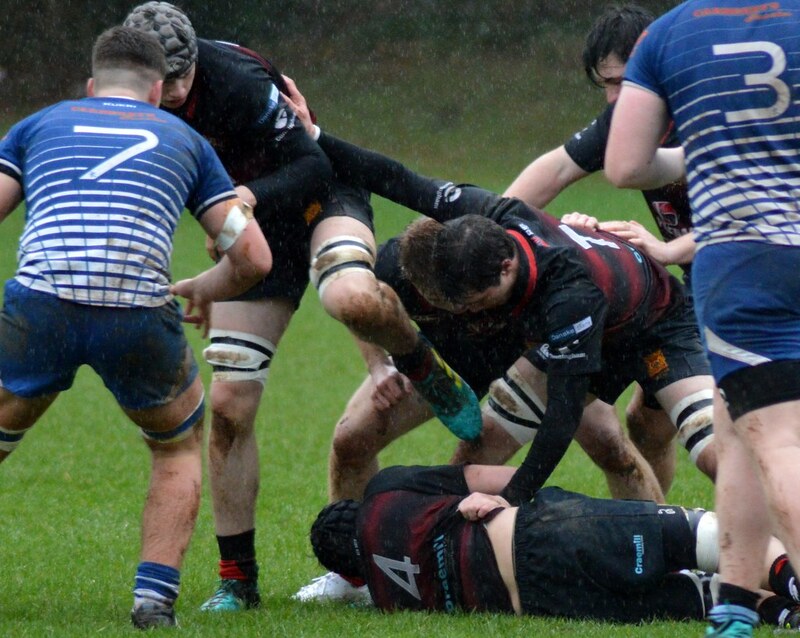 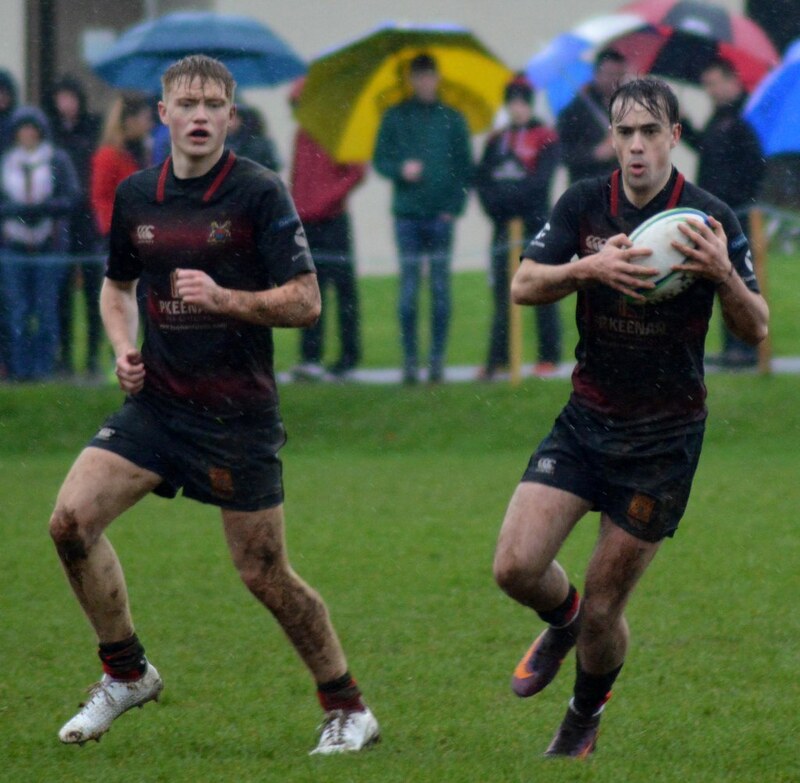 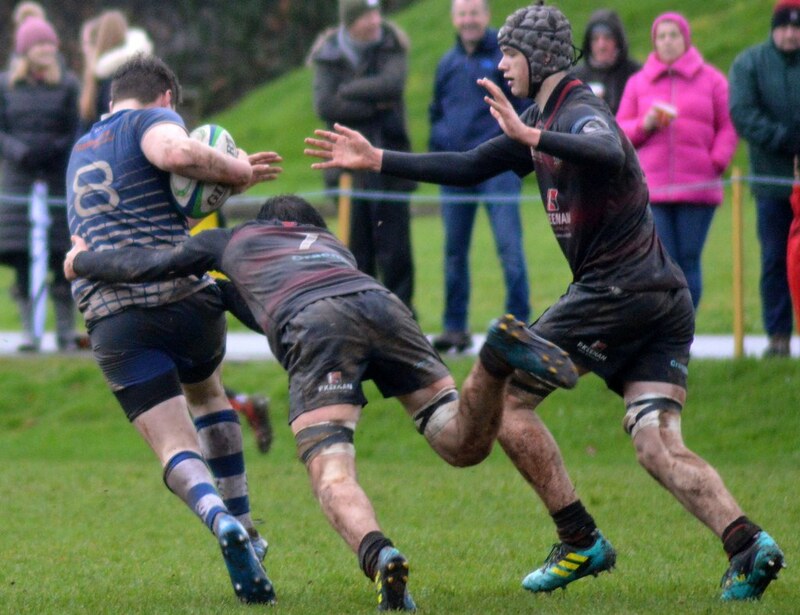 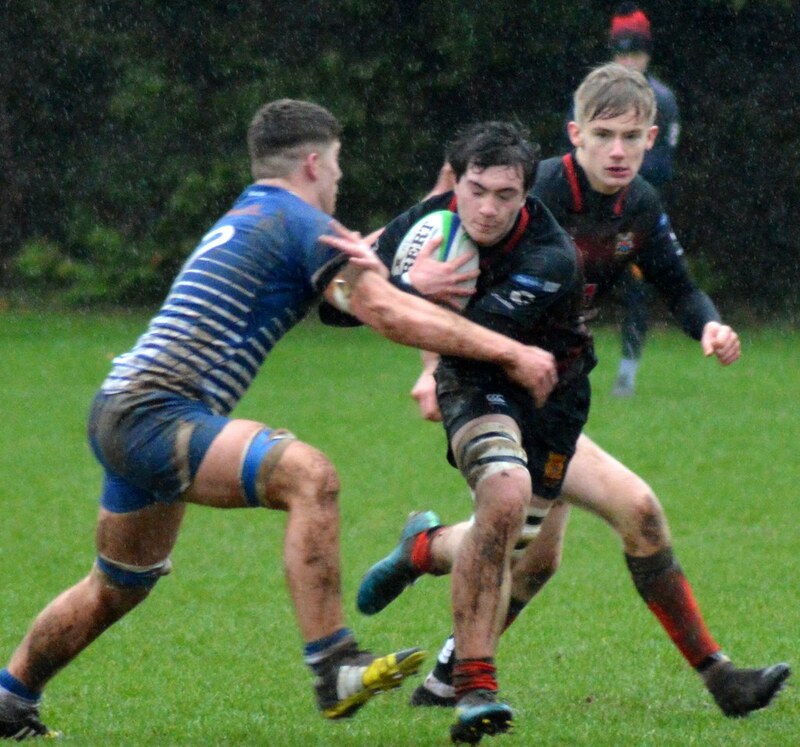 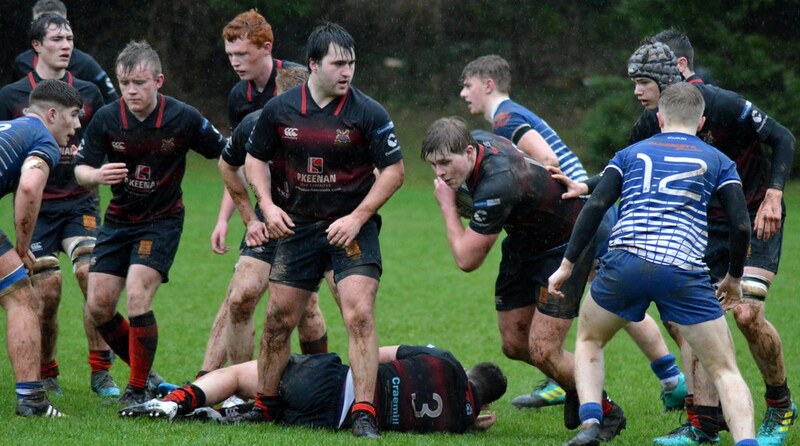 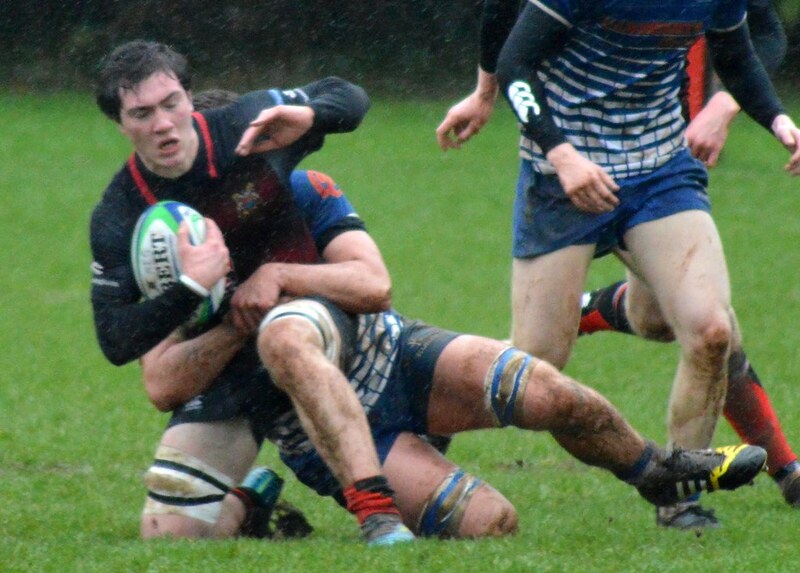 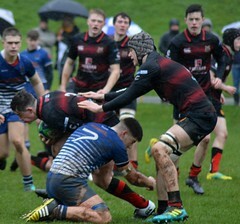 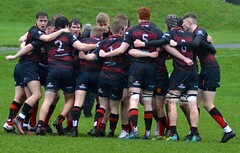 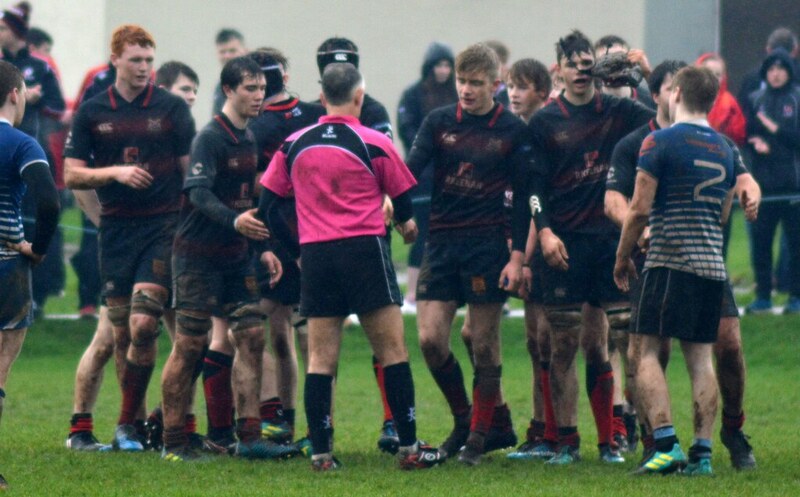 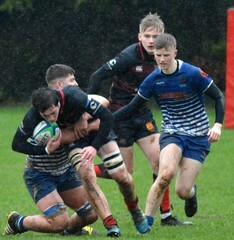 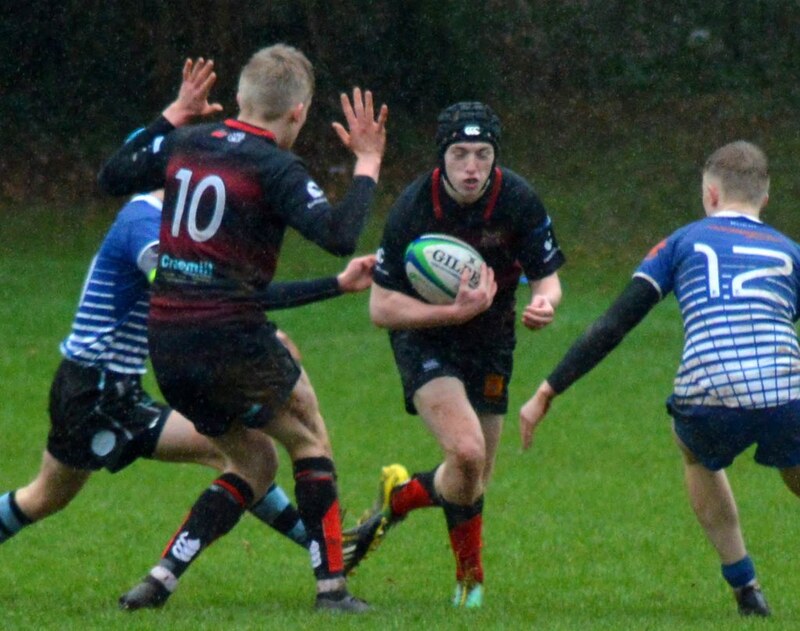 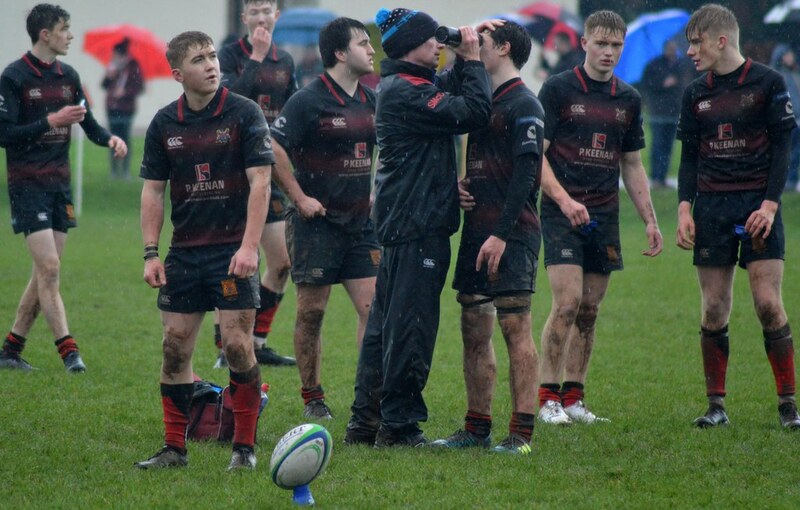 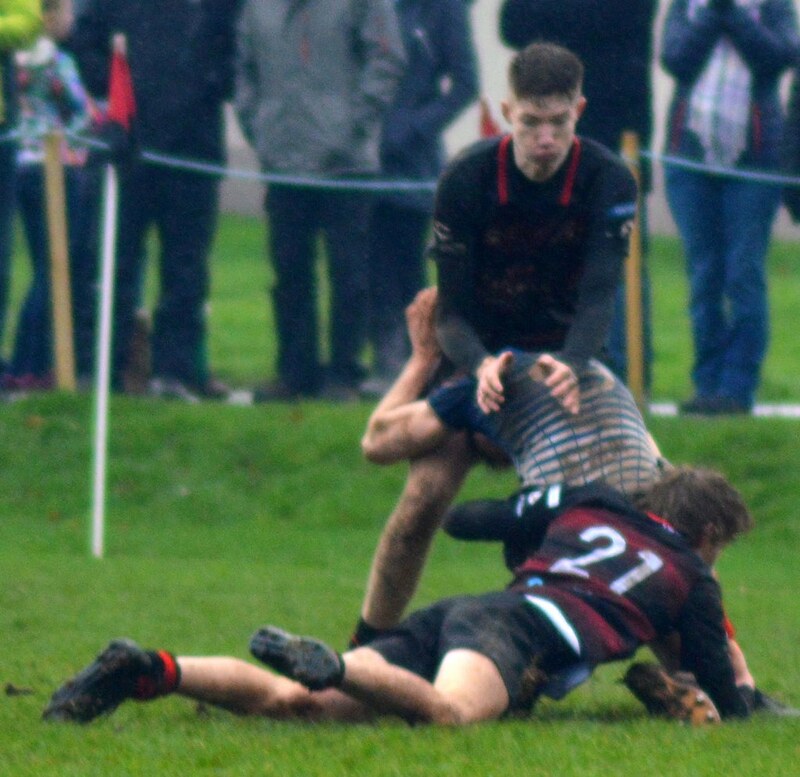 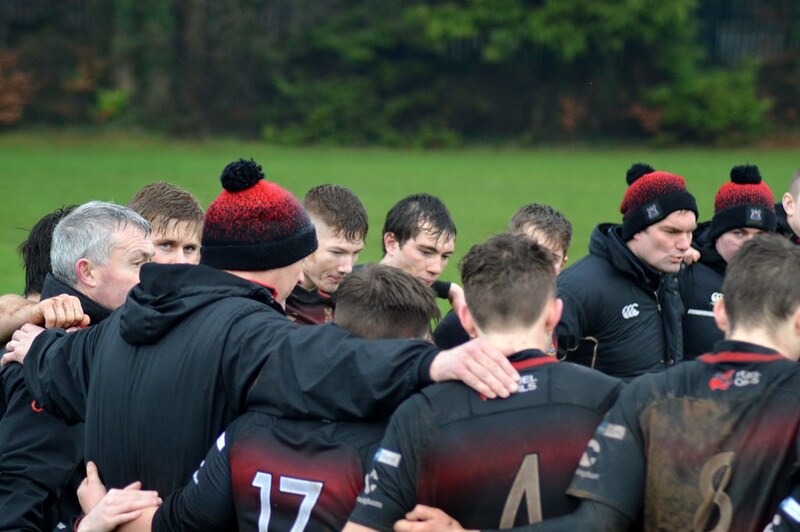 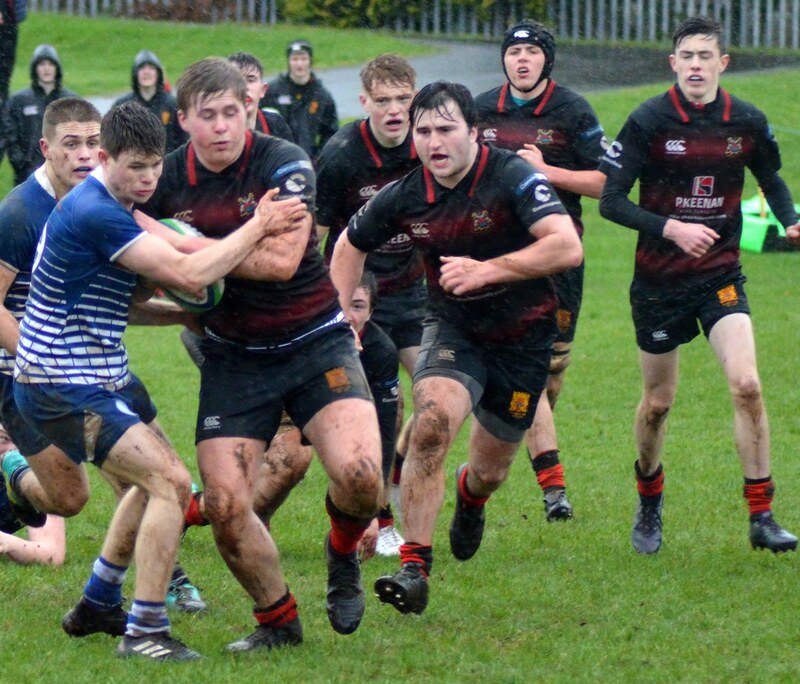 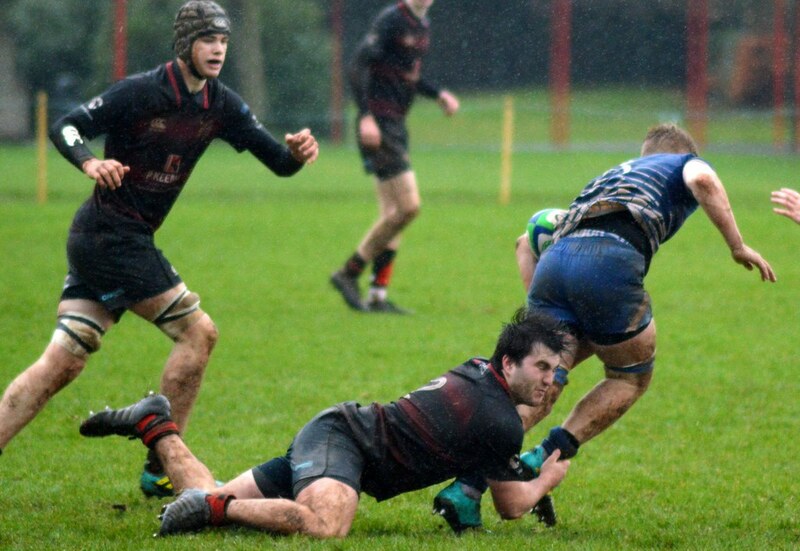 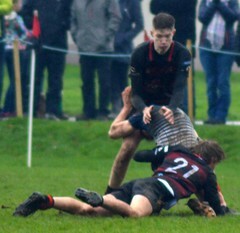 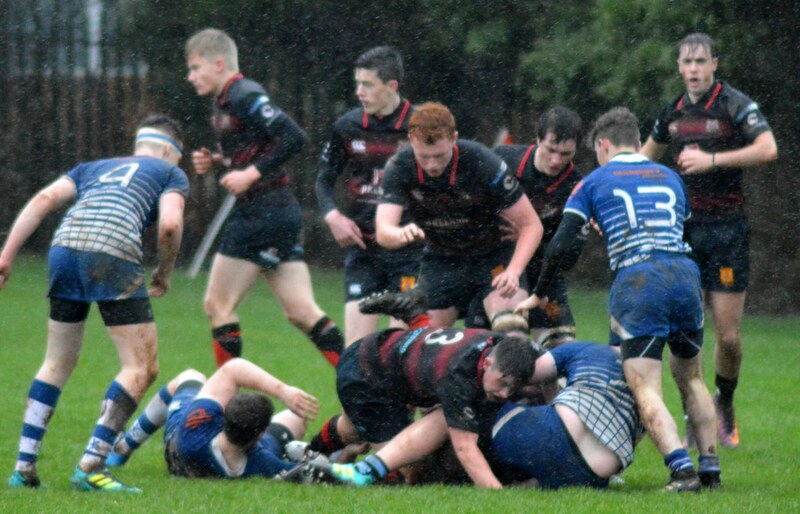 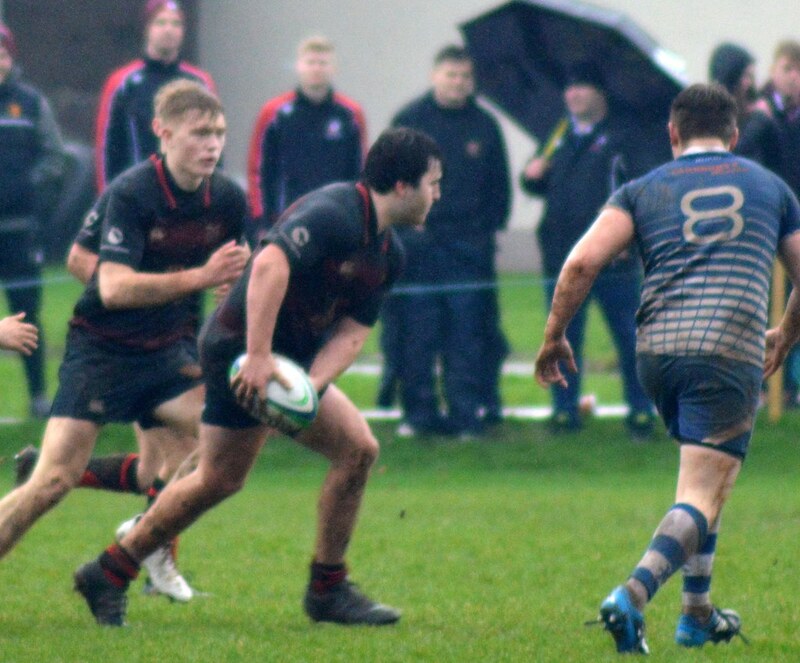 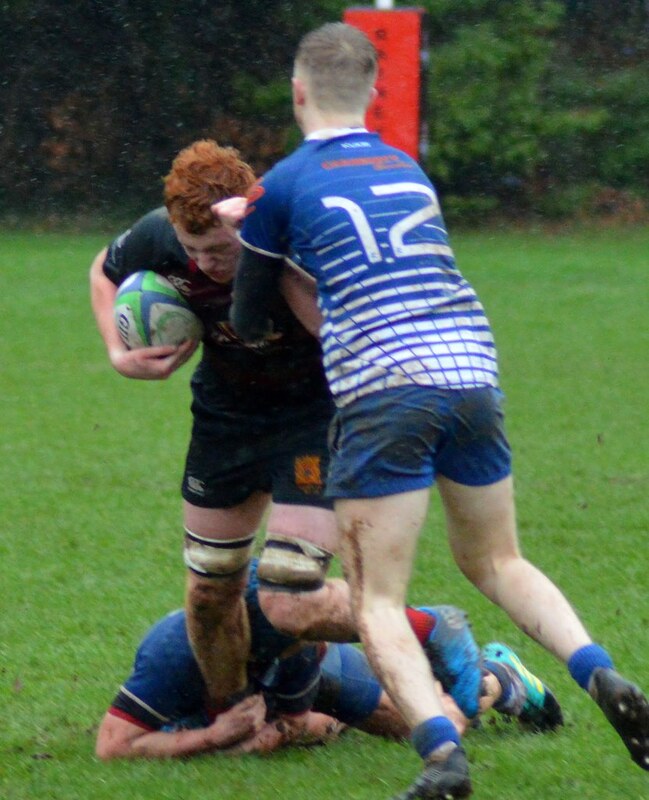 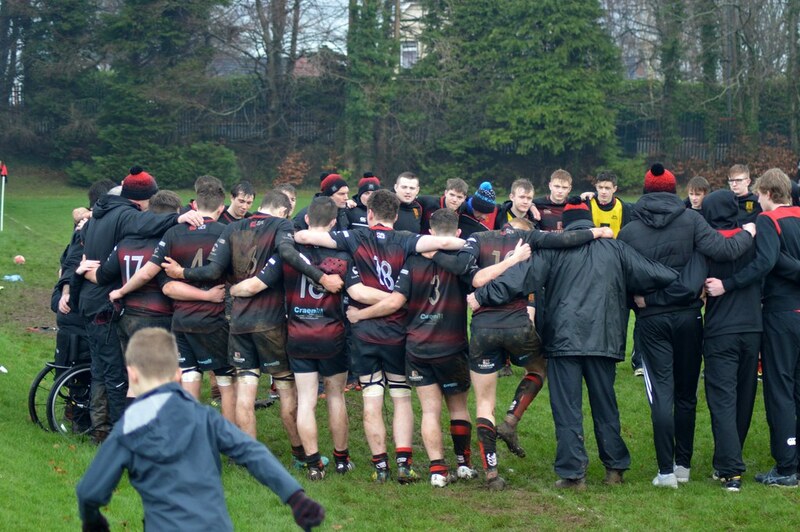 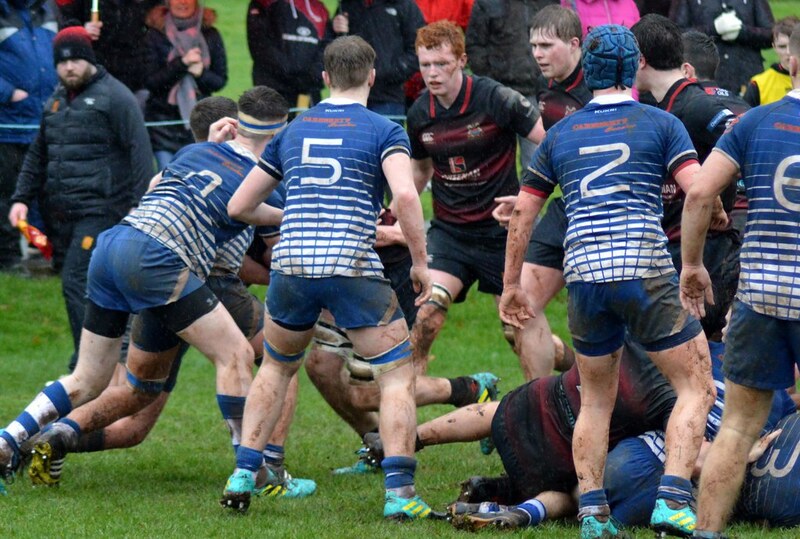 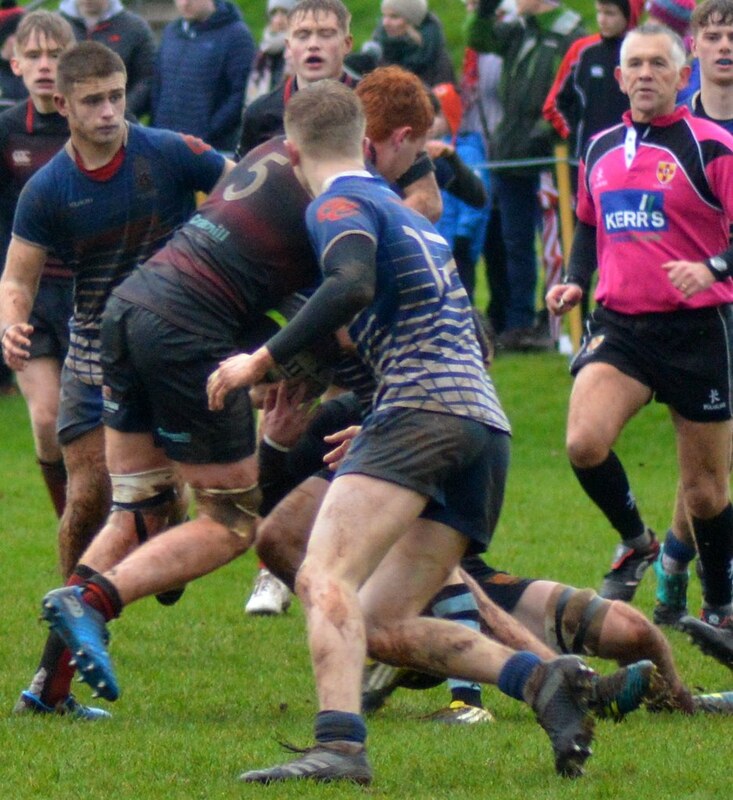 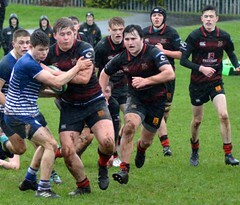 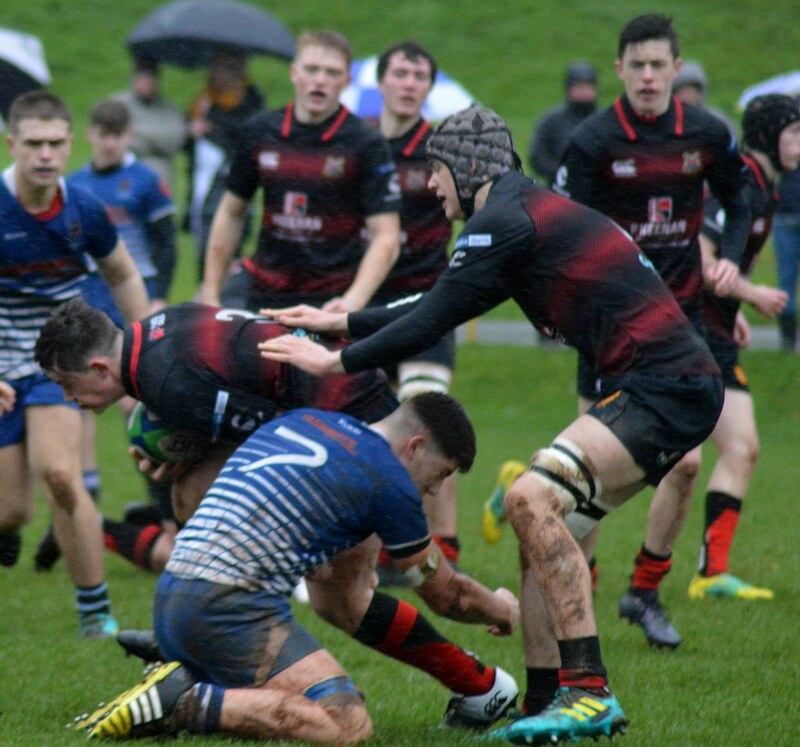 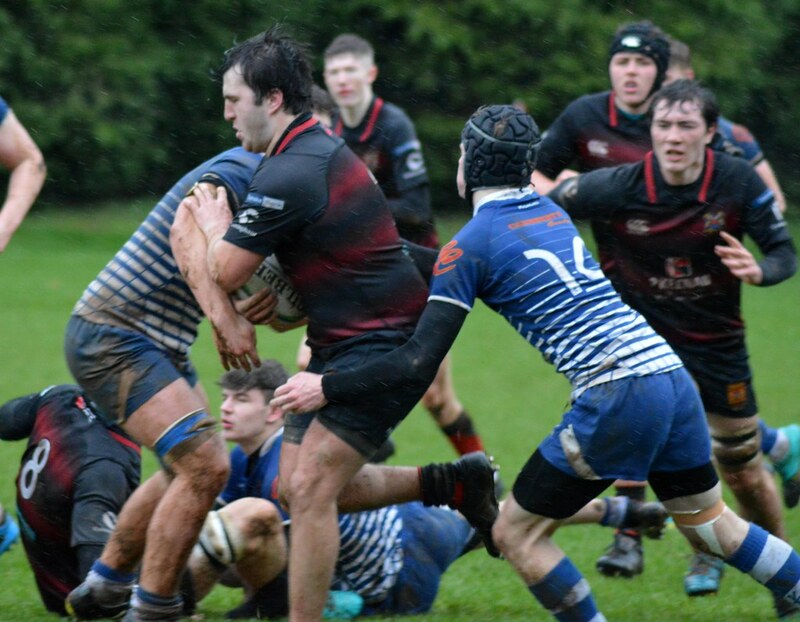 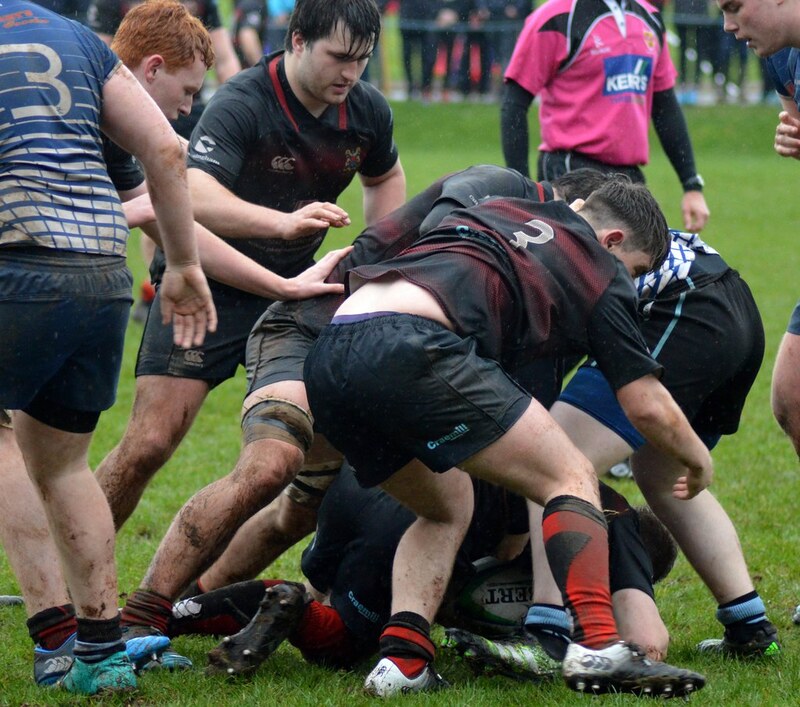 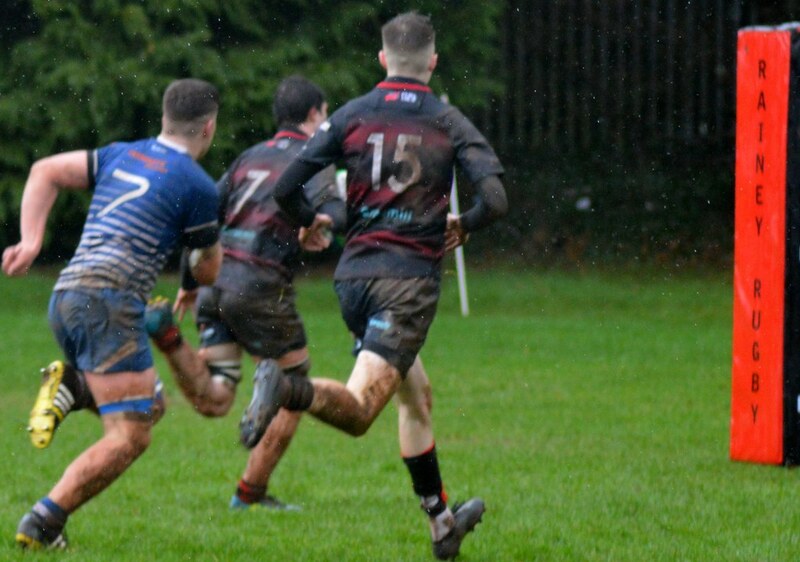 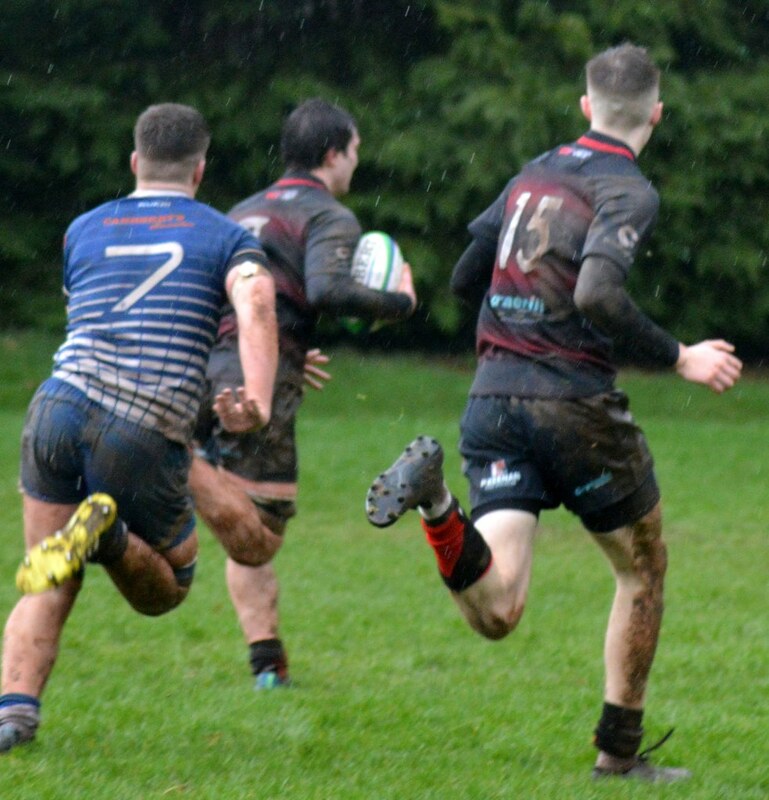 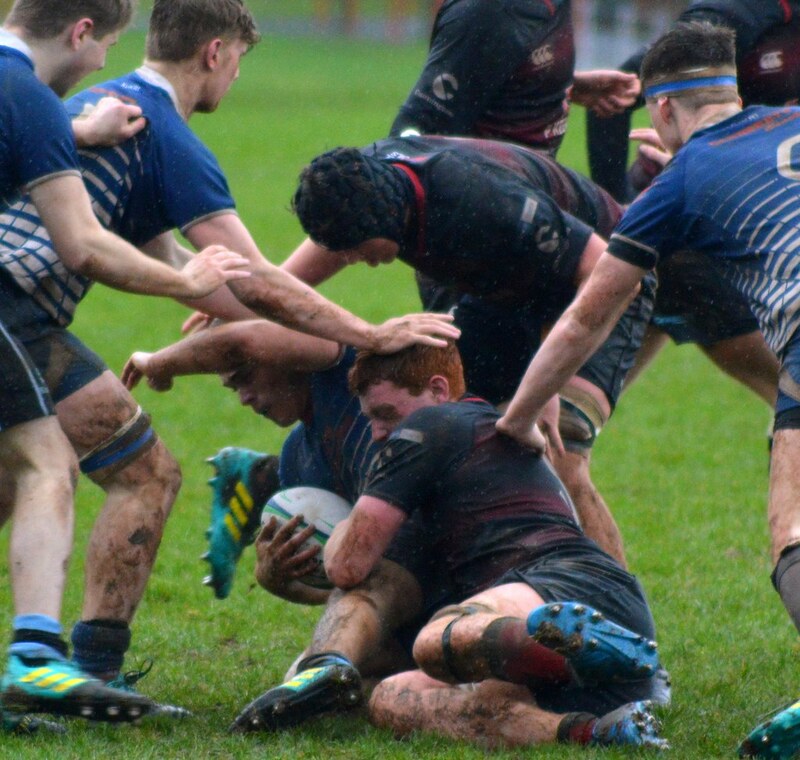 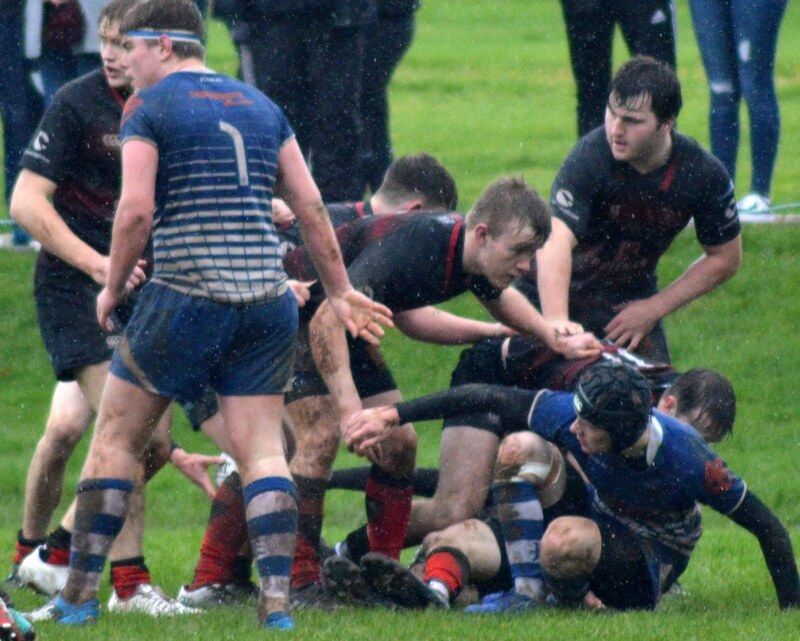 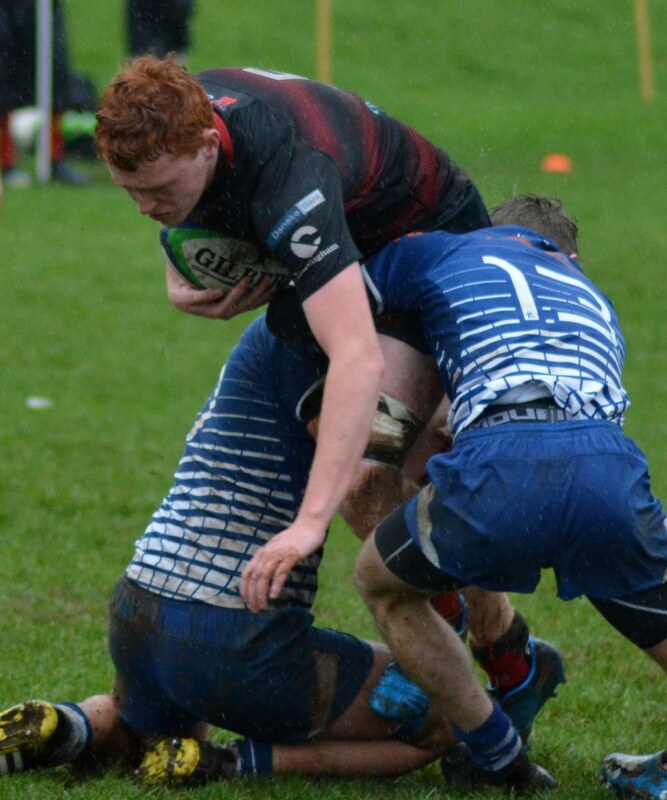 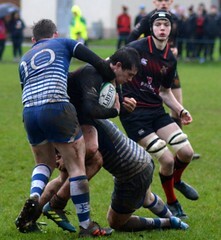 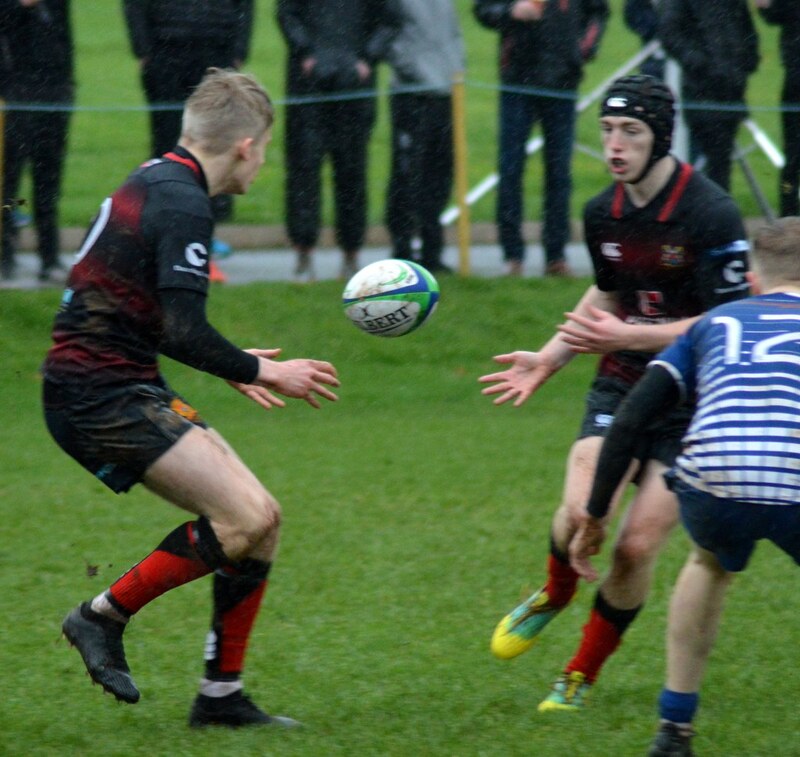 Danske Bank Ulster Schools Cup Round 3. 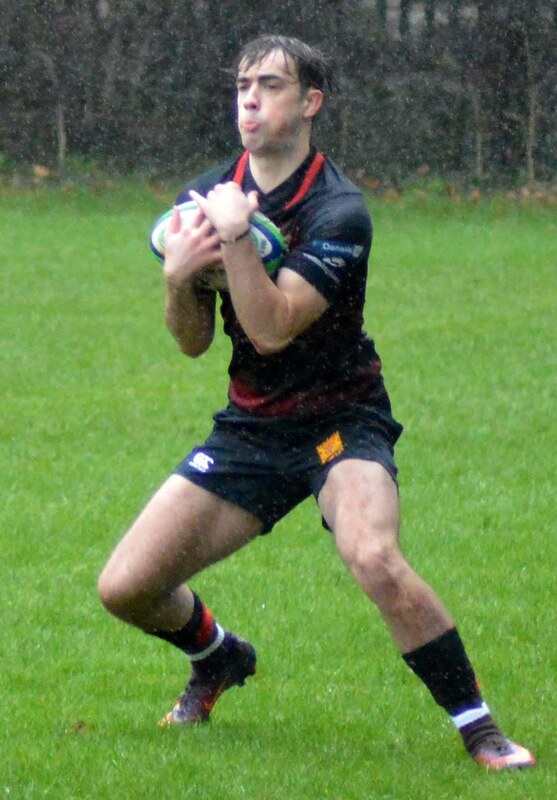 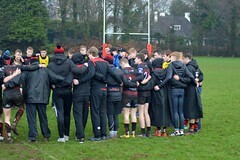 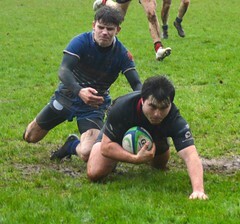 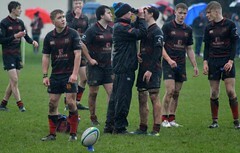 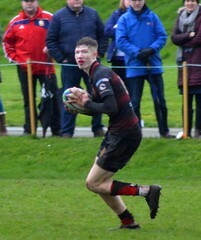 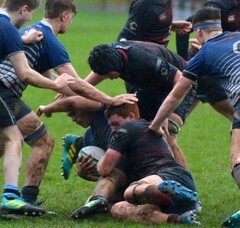 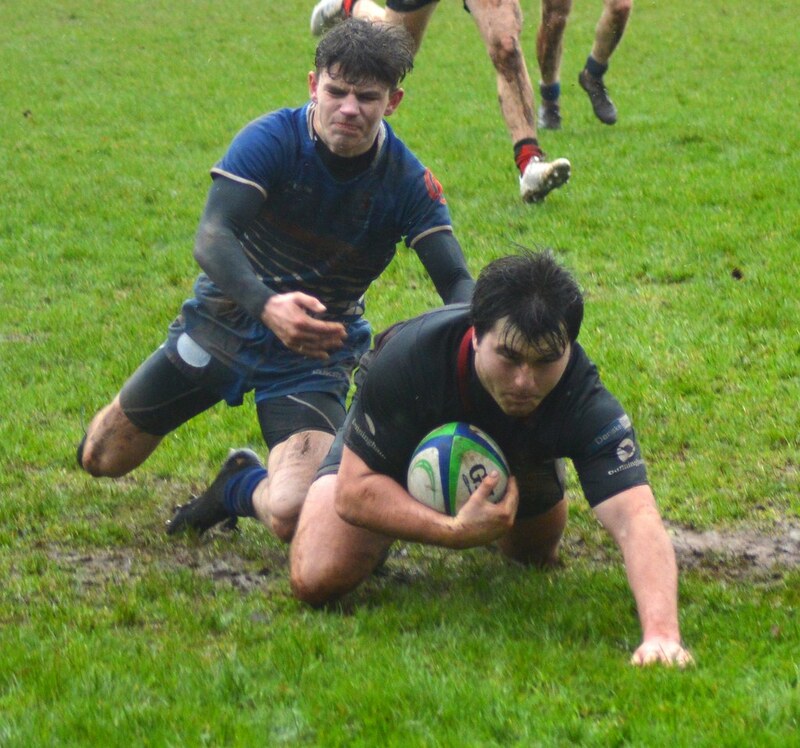 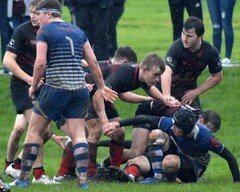 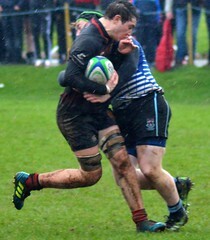 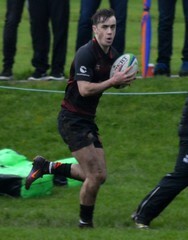 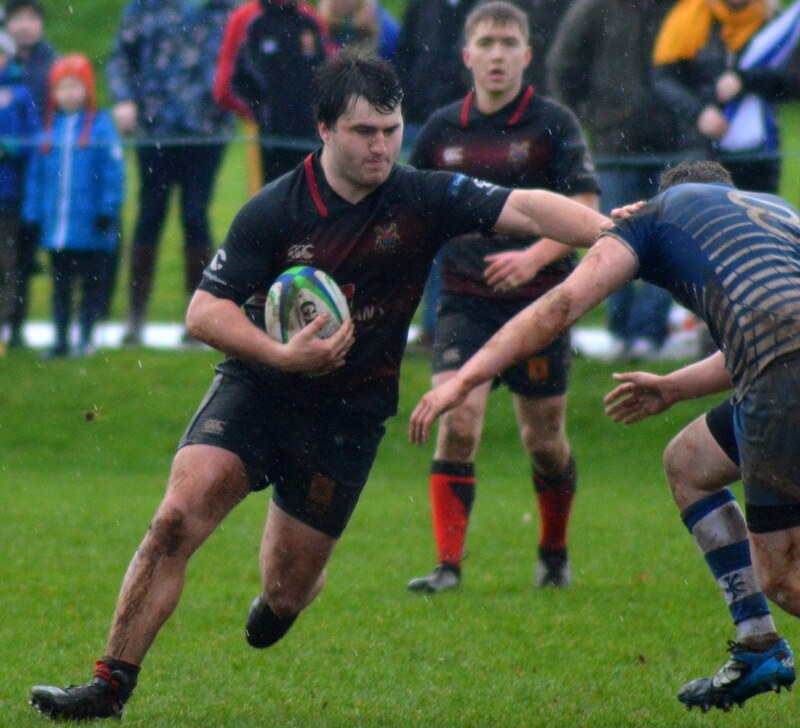 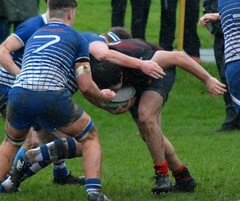 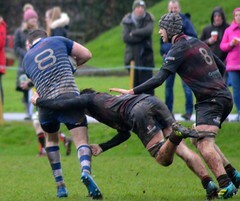 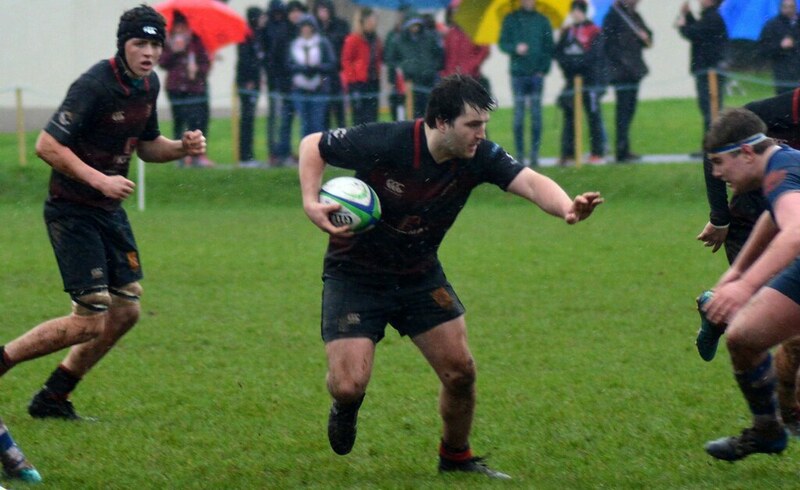 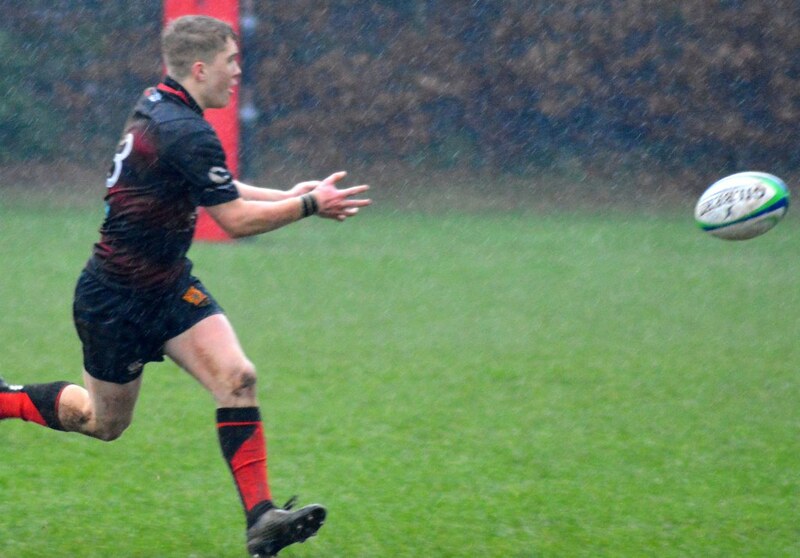 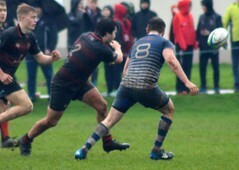 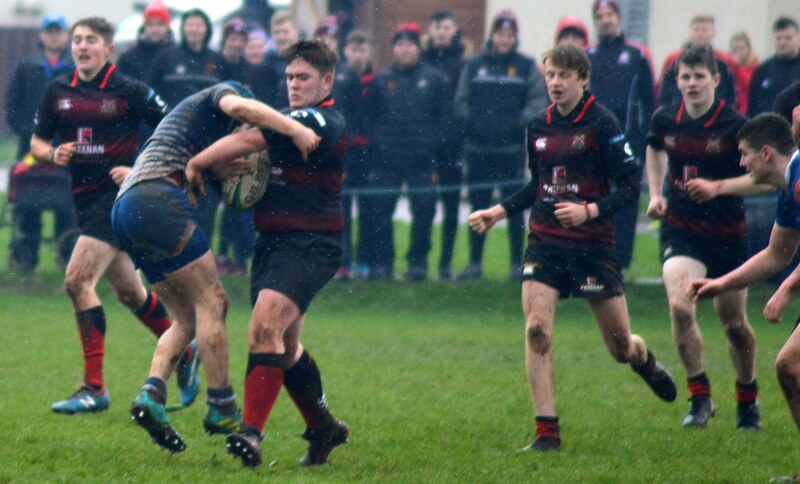 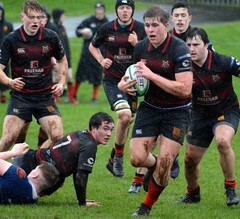 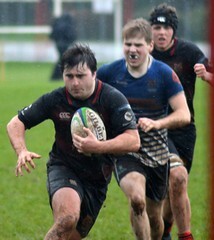 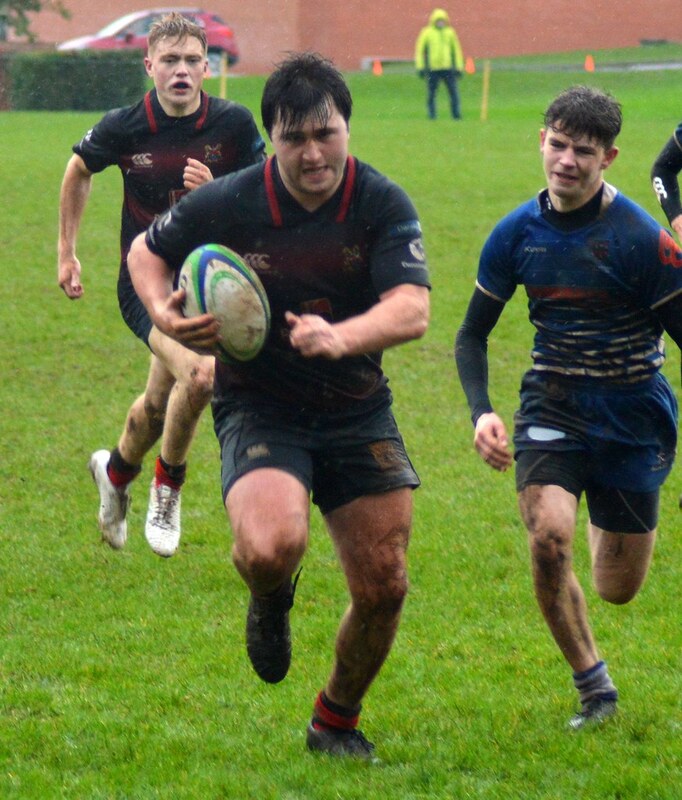 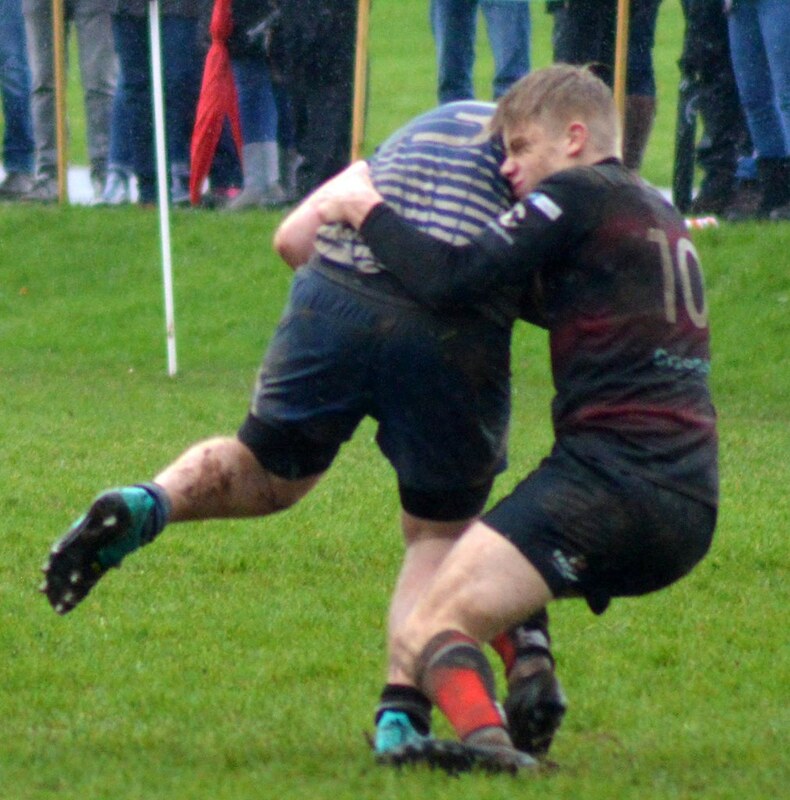 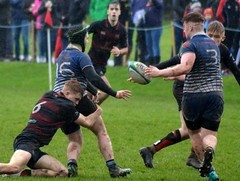 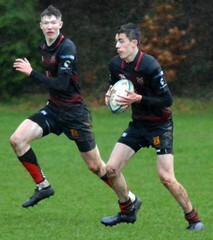 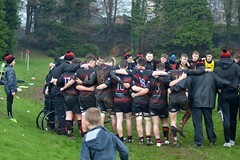 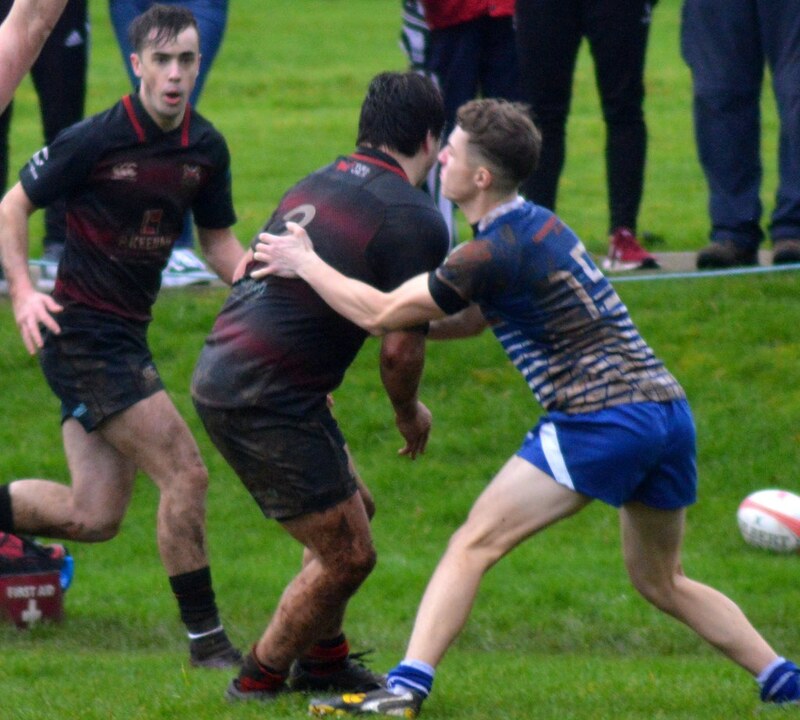 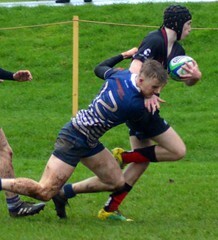 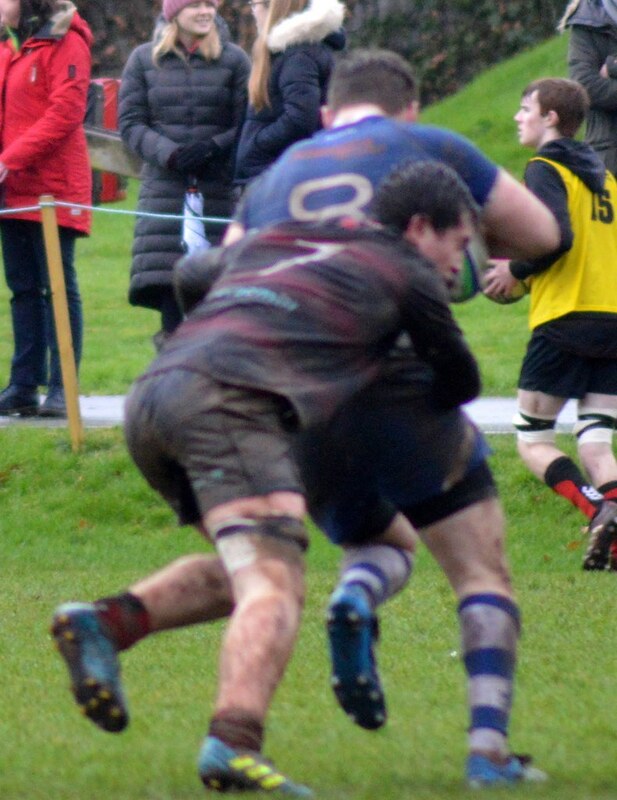 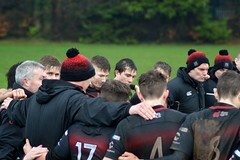 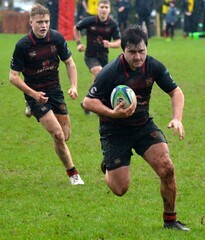 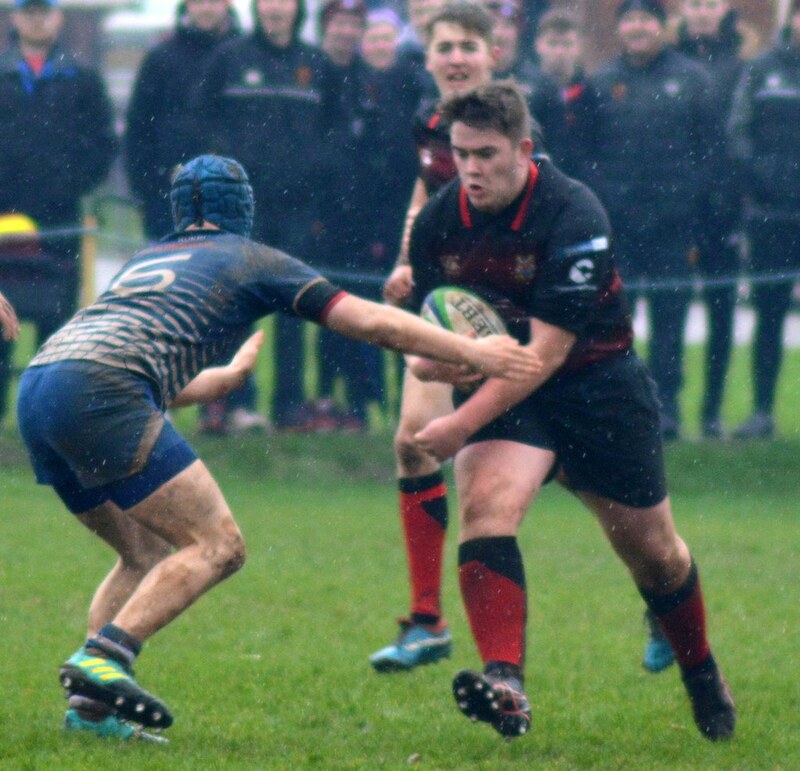 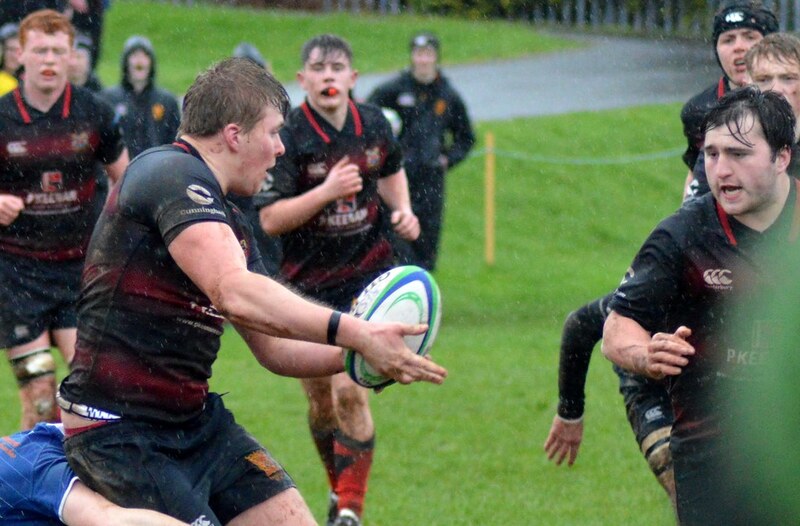 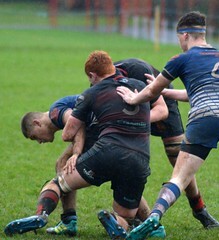 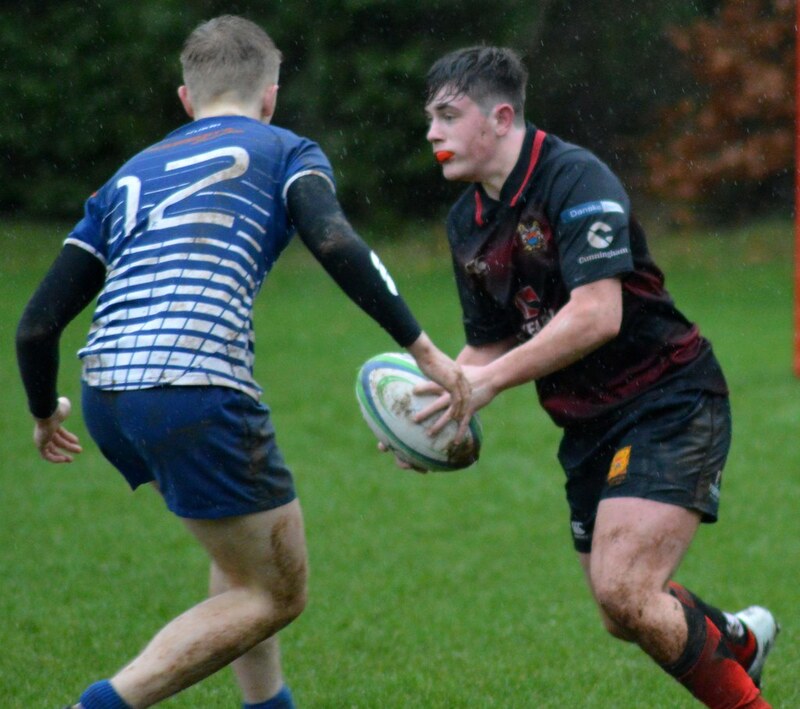 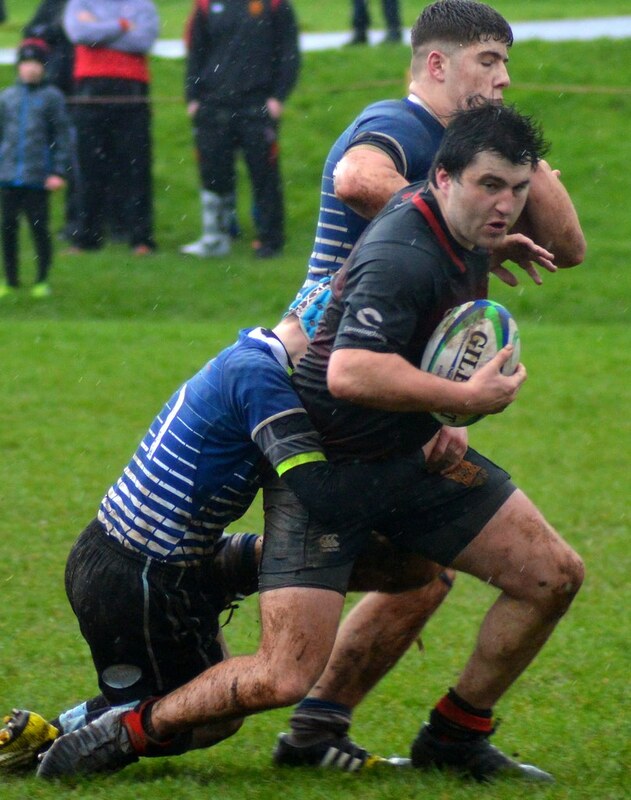 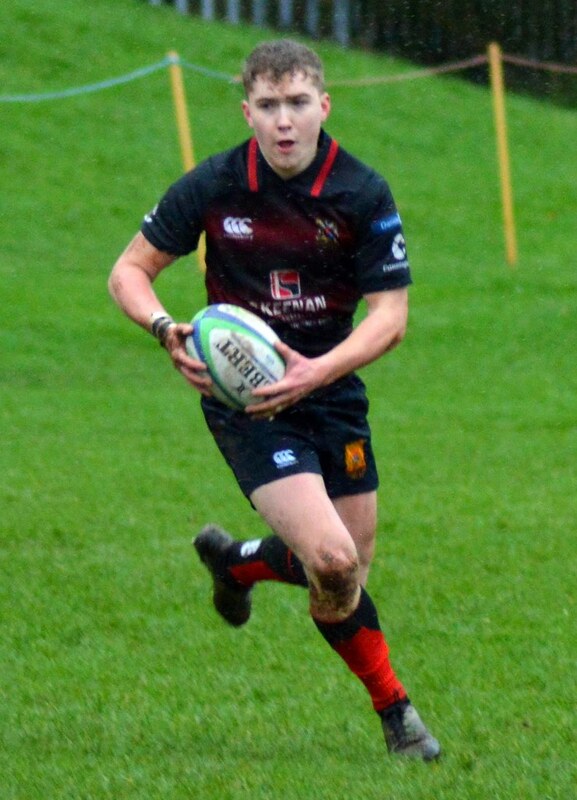 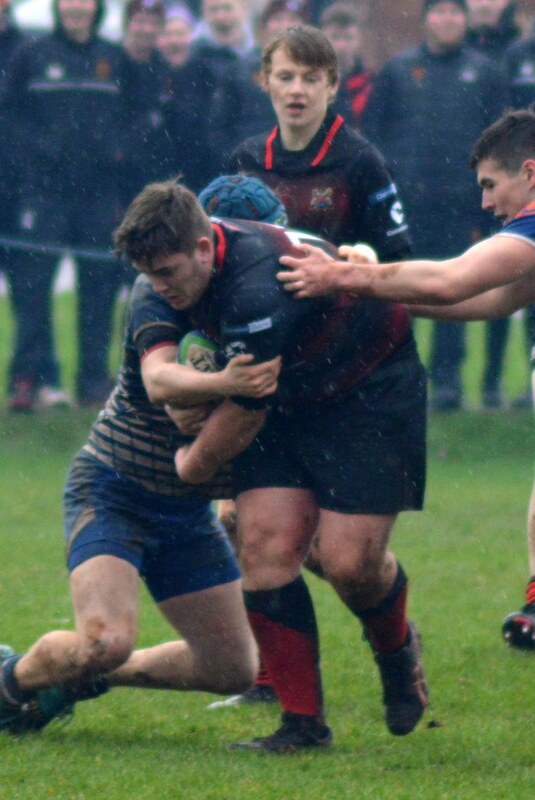 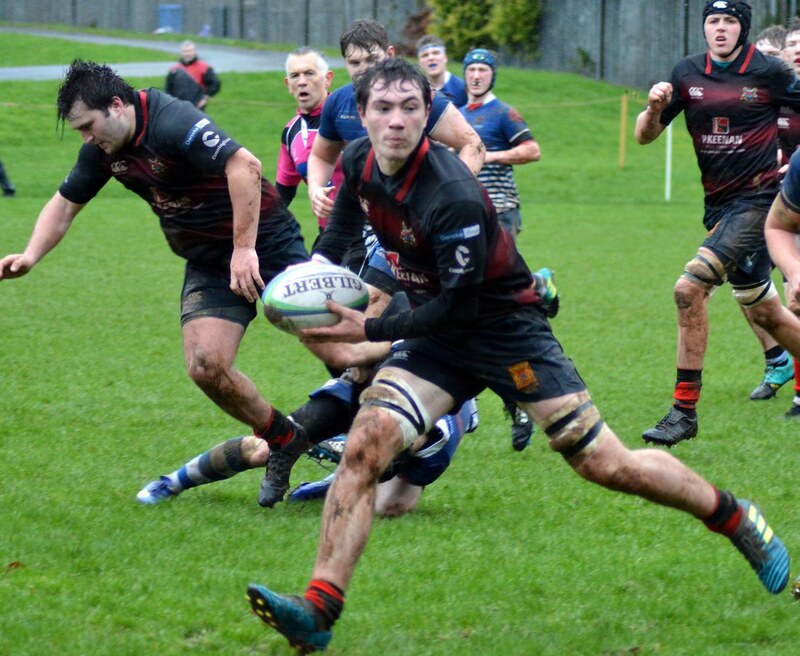 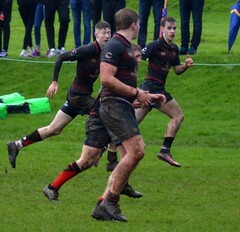 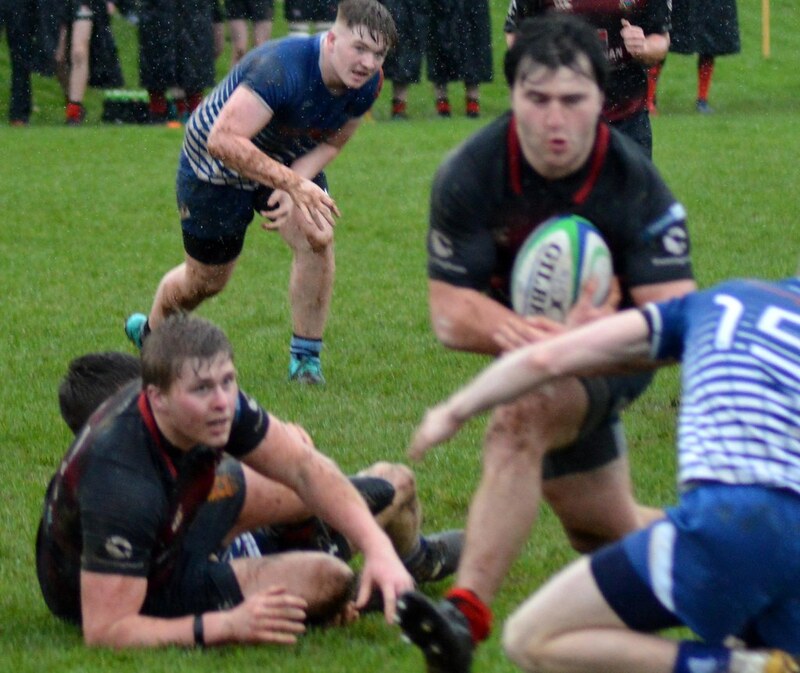 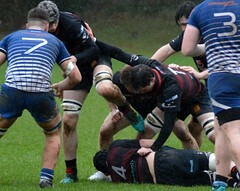 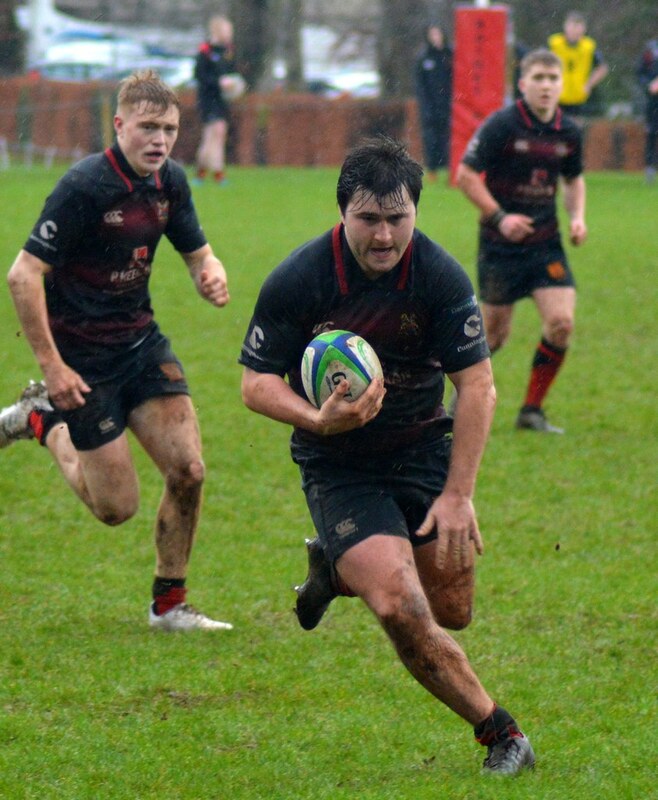 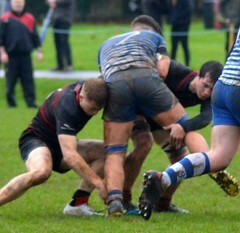 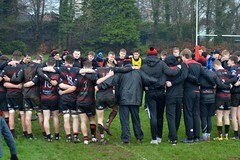 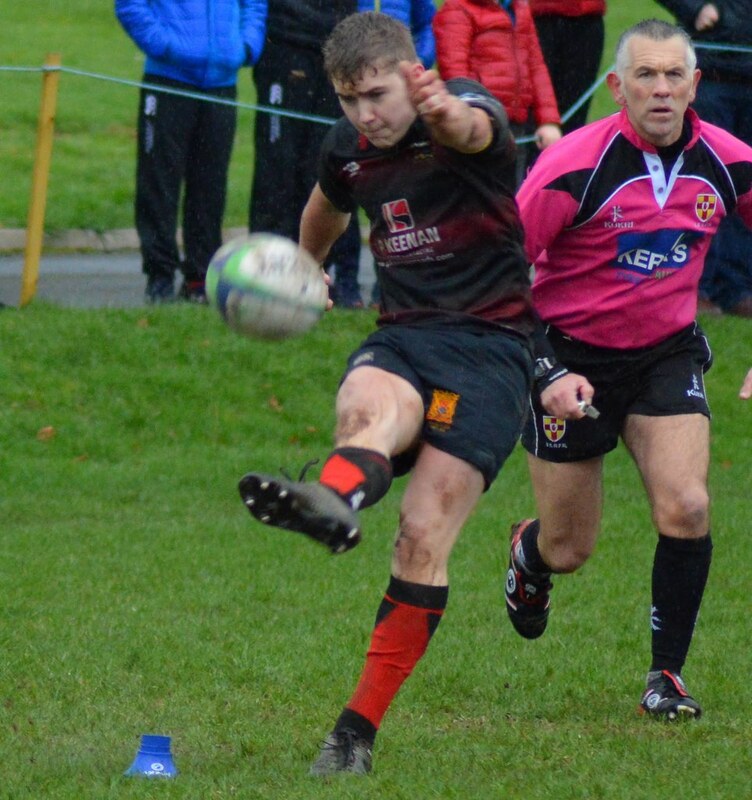 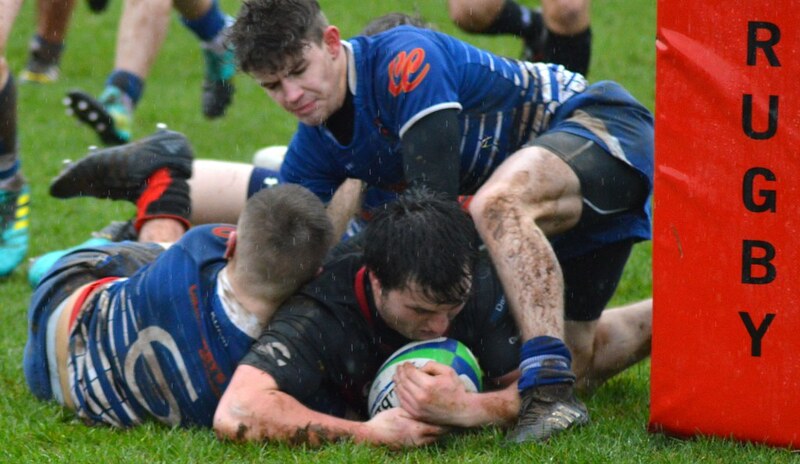 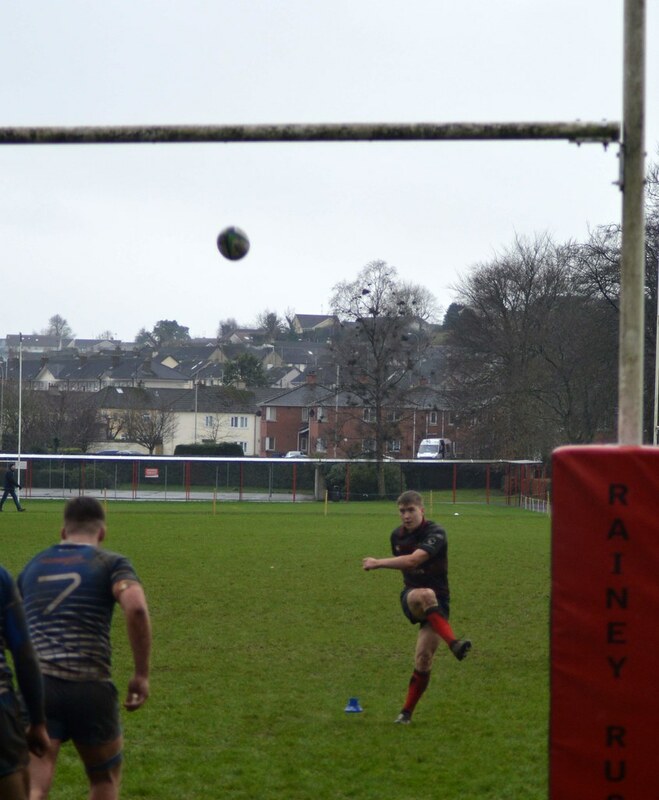 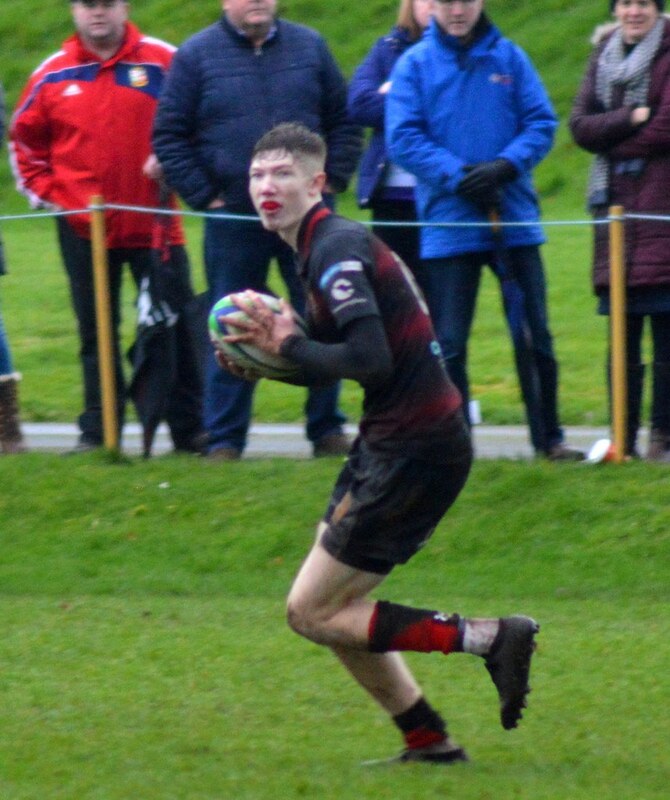 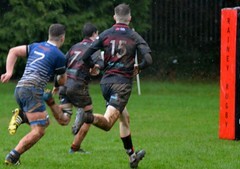 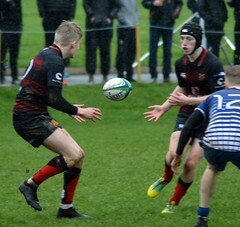 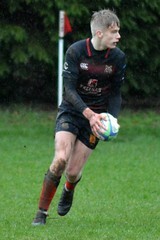 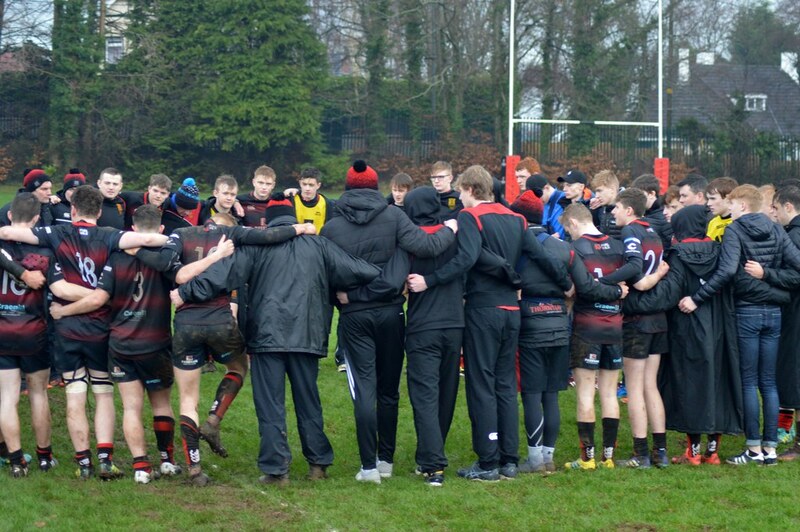 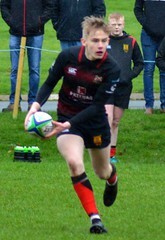 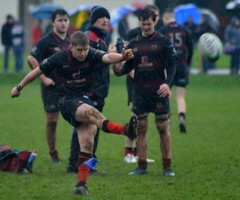 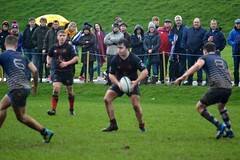 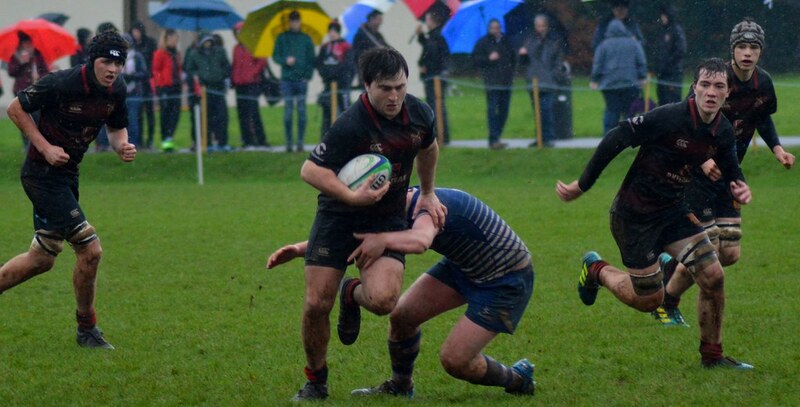 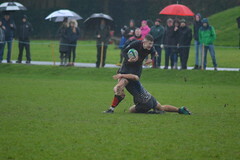 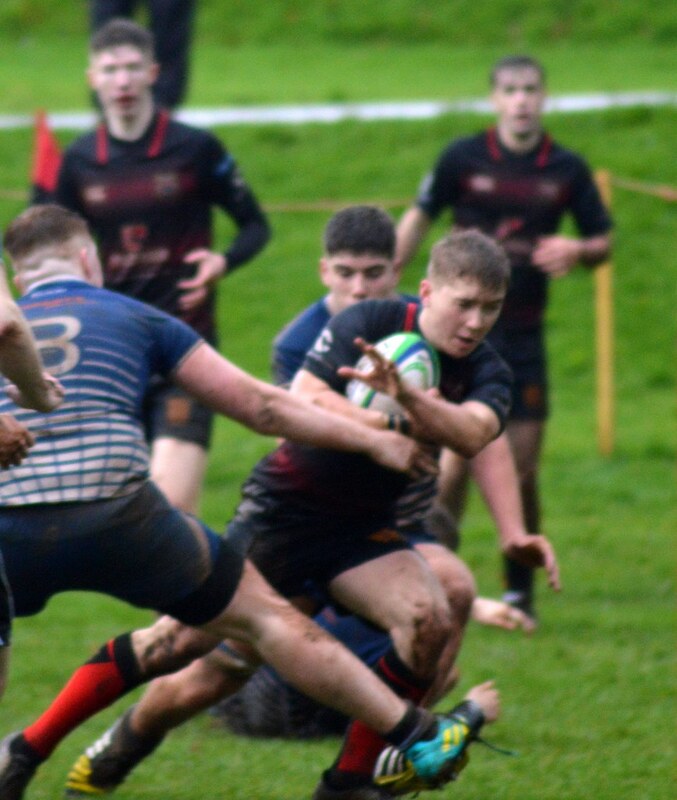 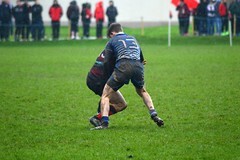 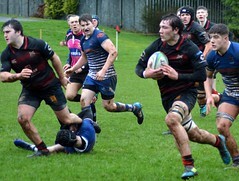 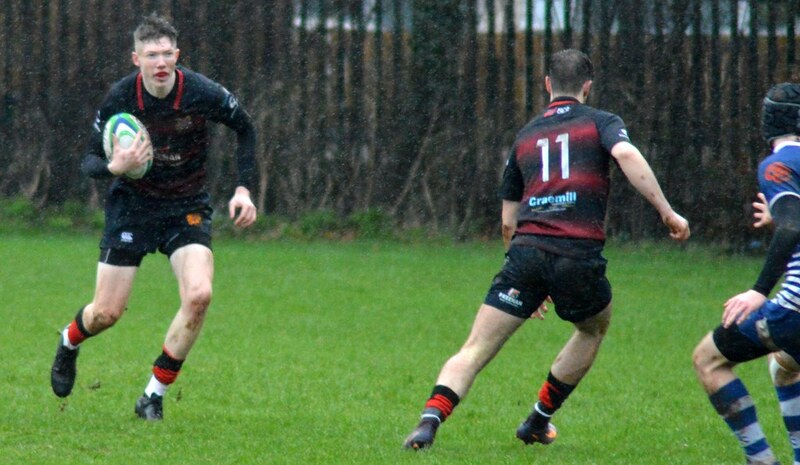 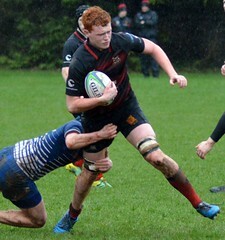 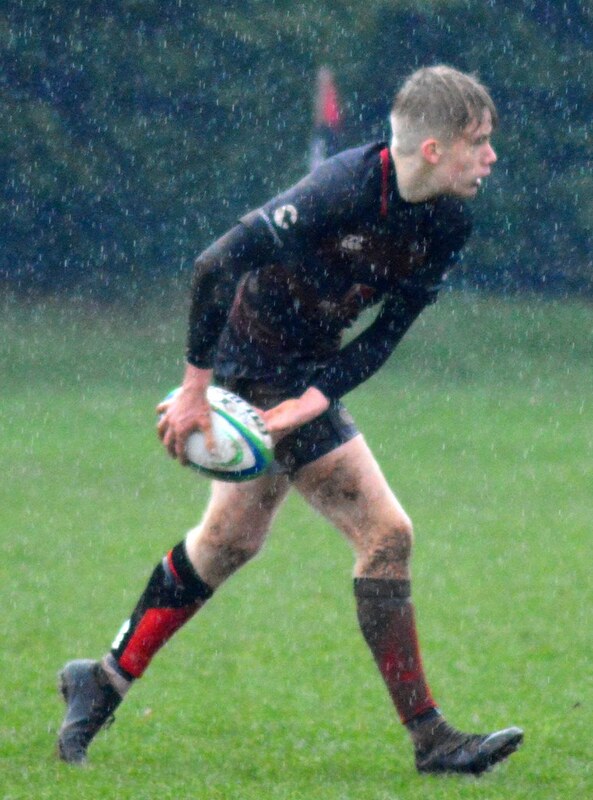 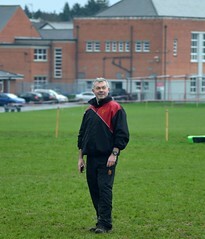 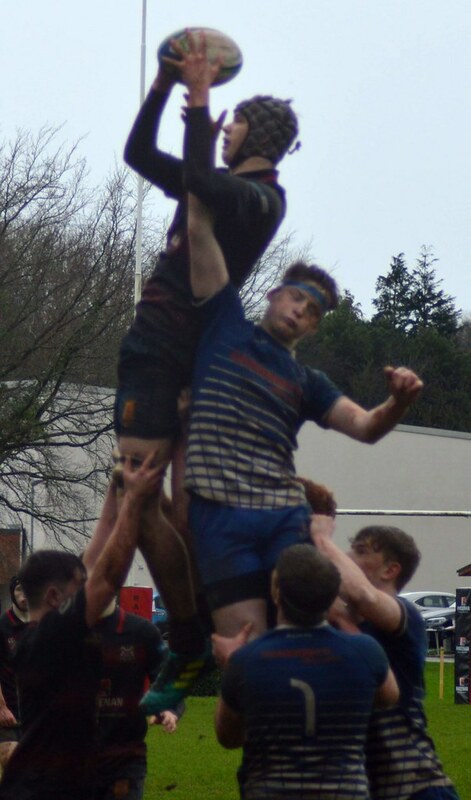 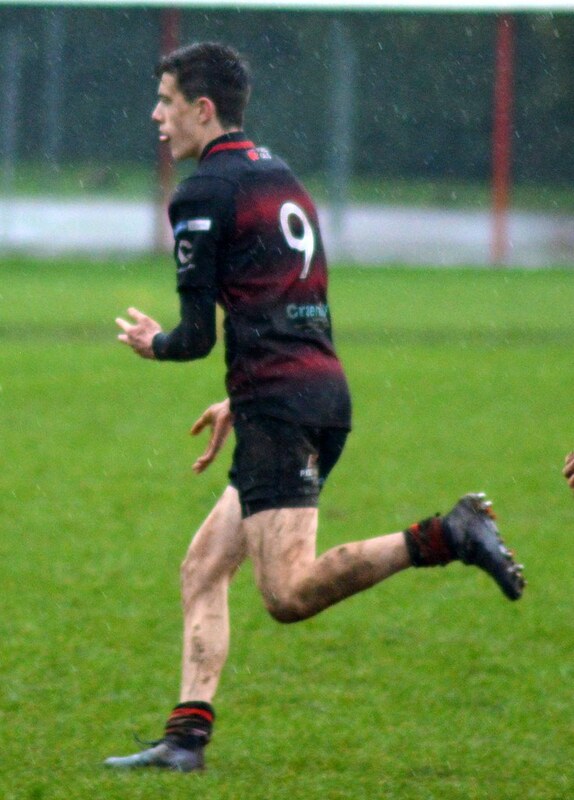 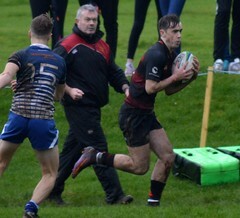 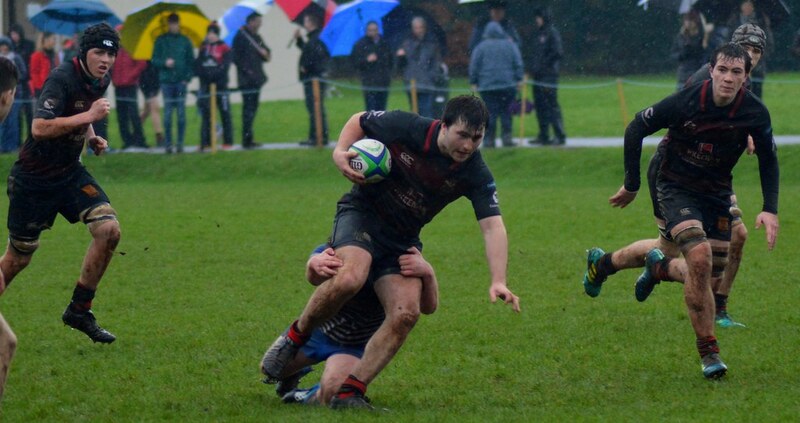 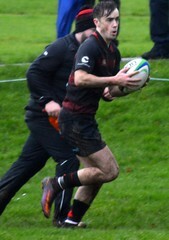 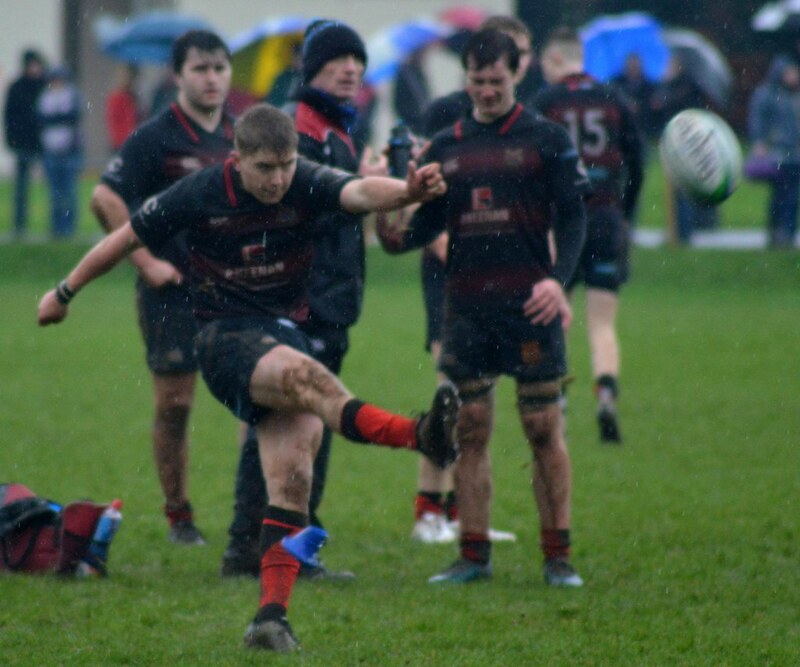 Rainey ES 1stXV 39 Portadown College 1stXV 0 (HT 19 0). 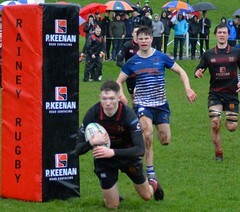 Playing into a strong breeze Rainey started strongly dominating territory and starving Portadown of possession. 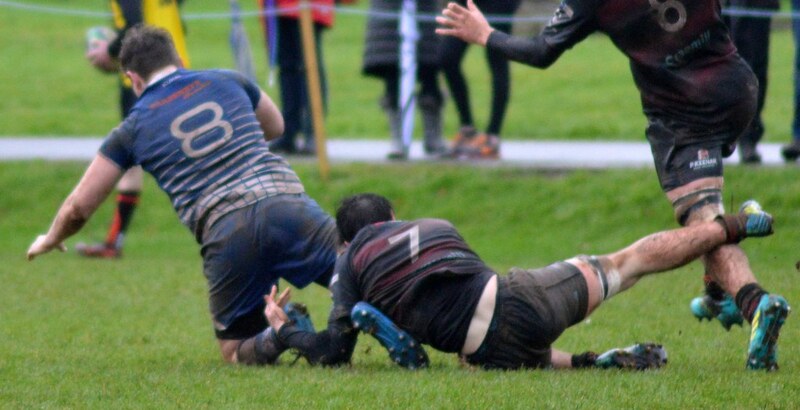 After a series of attacks the visiting defence eventually broke with Bryn Davies crashing over for a try. Harry Evans converted 7 0. 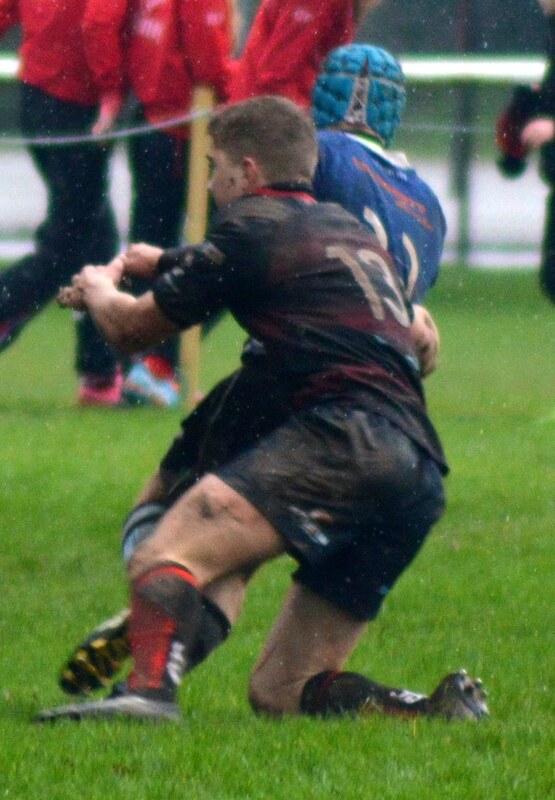 Rainey continued to attack and with the home forwards on top Adam McCrum crossed for a second try 12 0. 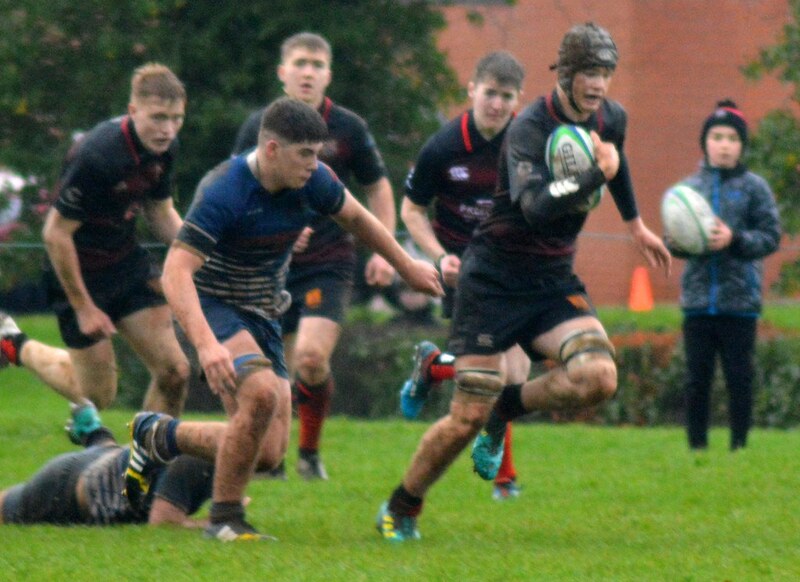 The tempo of the Rainey game had Portadown struggling and David Dripps added a second try when he out sprinted the defence to score. Harry Evans converted 19 0. Rainey started the second half in the same mode and Harry Evans added a penalty to make it 22 0. 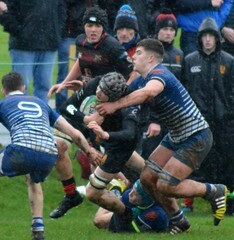 The variety to Rainey’s attack had Portadown under pressure. 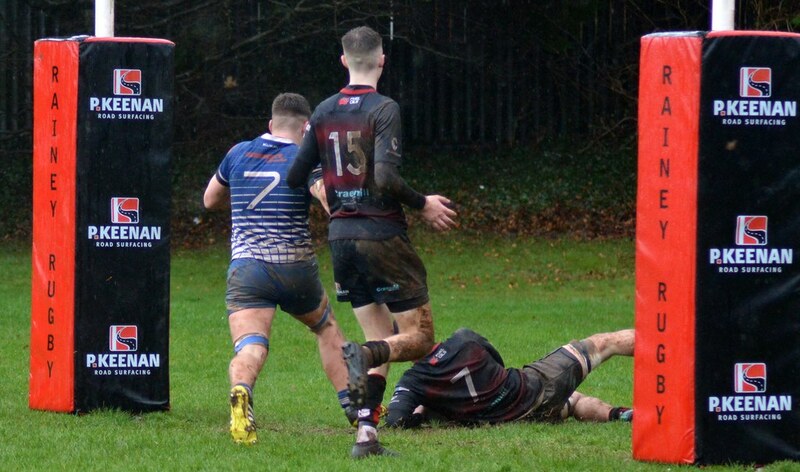 Further tries from Bryan Hall and Harry Evans made it 32 0. However the best was left to last when Bryn Davies finished off a total team try. 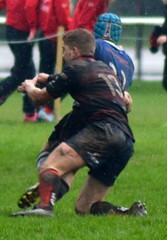 Harry Evans converted to make it 39 0. Congratulations to the Rainey squad who put in a fantastic all round performance. 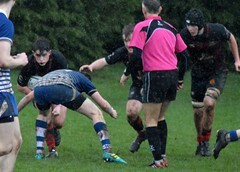 They were really clinical in attack and strong and disciplined in defence. 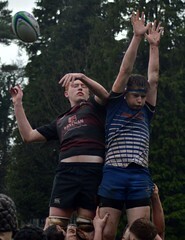 The U13s also put in a pleasing performance eventually losing 21 – 7 to Campbell College. Nathan Overend scored the try and James Cappell kicked the conversion. 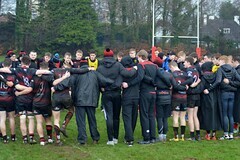 Well done all players and coaches. 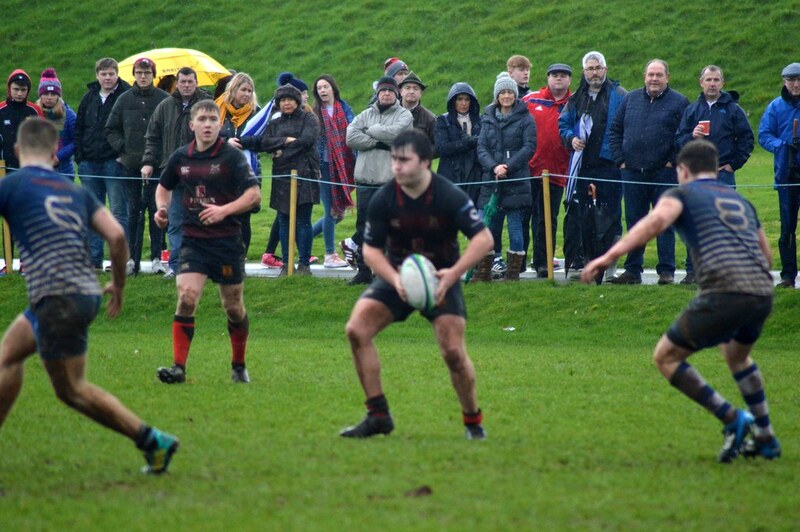 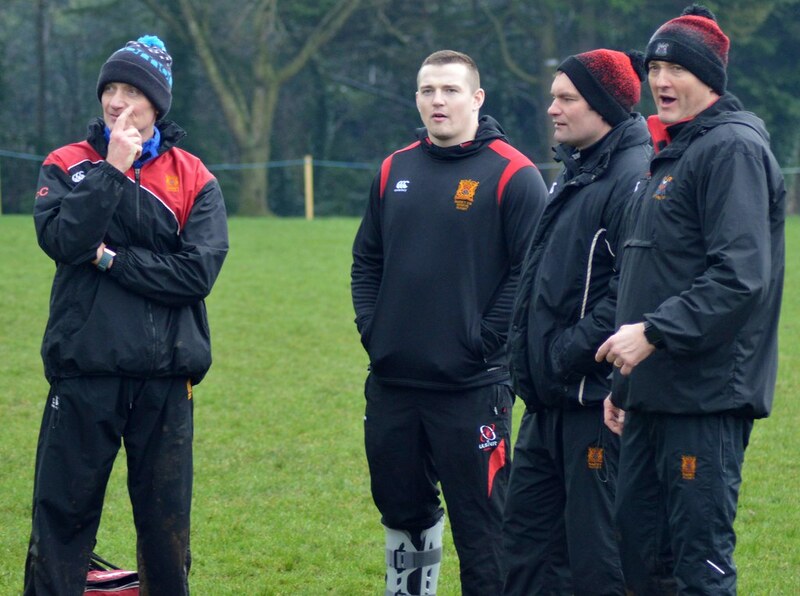 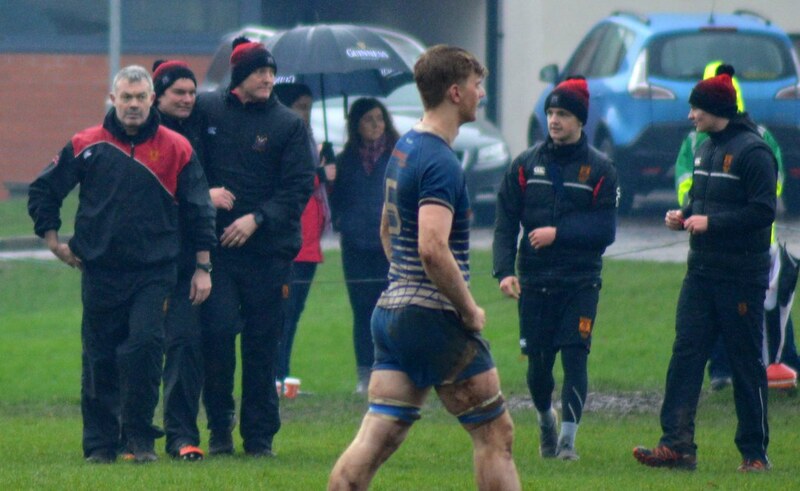 Thank you to all the supporters who braved the winter conditions to cheer on the players.